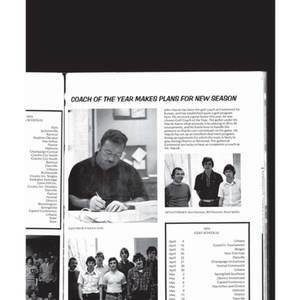 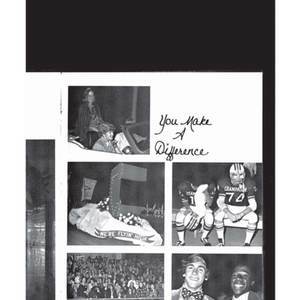 Please add any comments or memories these yearbooks bring to you by using the comment form at the bottom of this page. 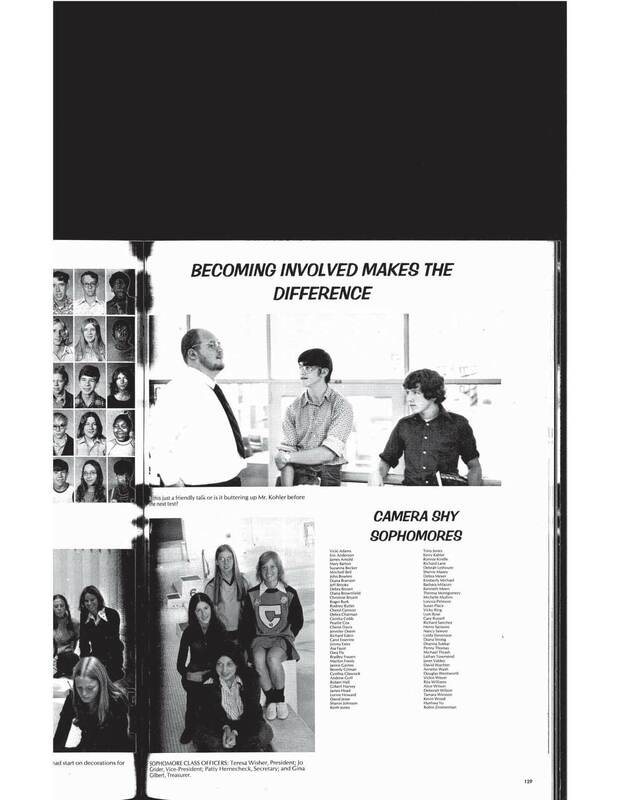 You can also contribute related files (such as commencement programs or school scrapbooks) by using this site’s contribution feature. 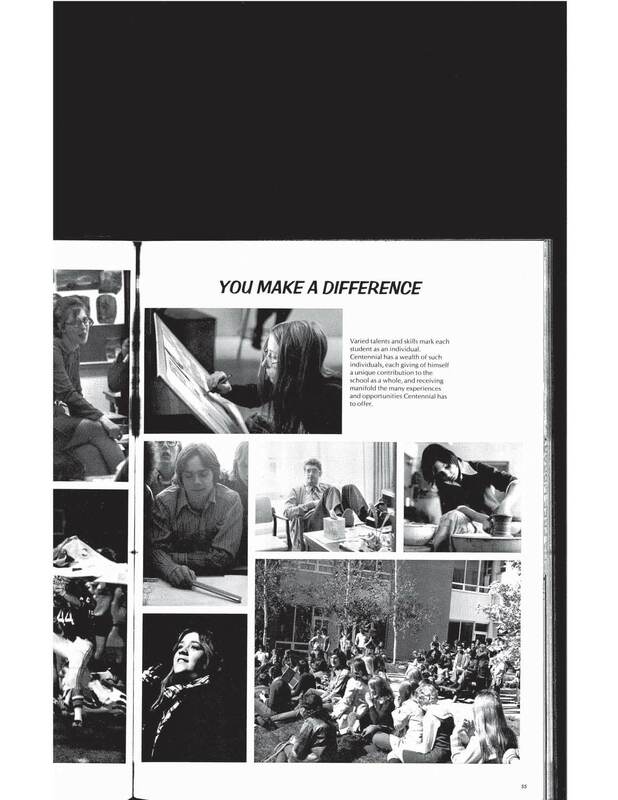 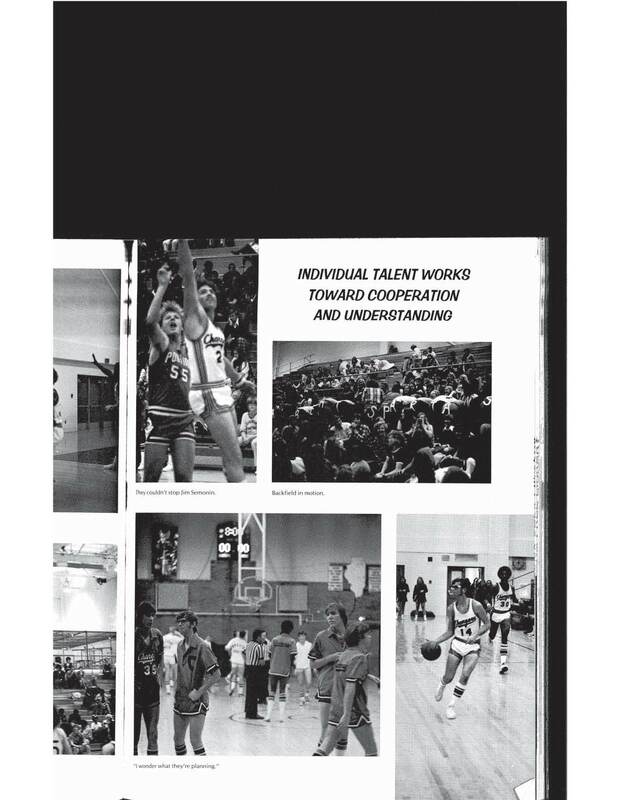 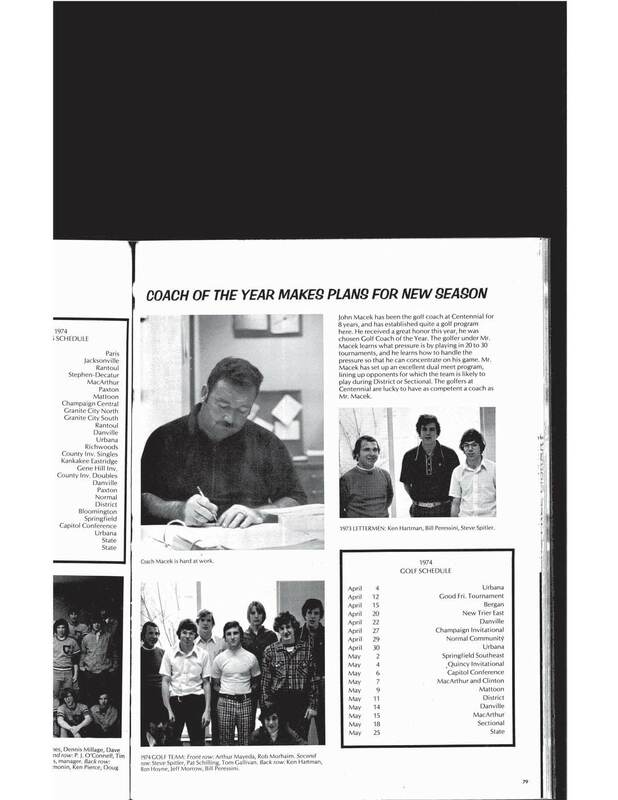 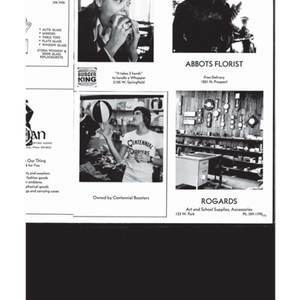 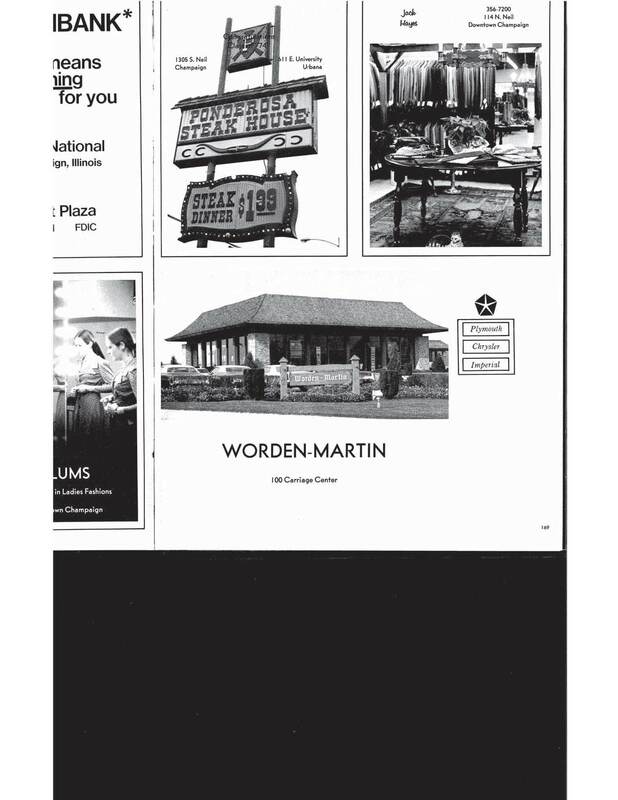 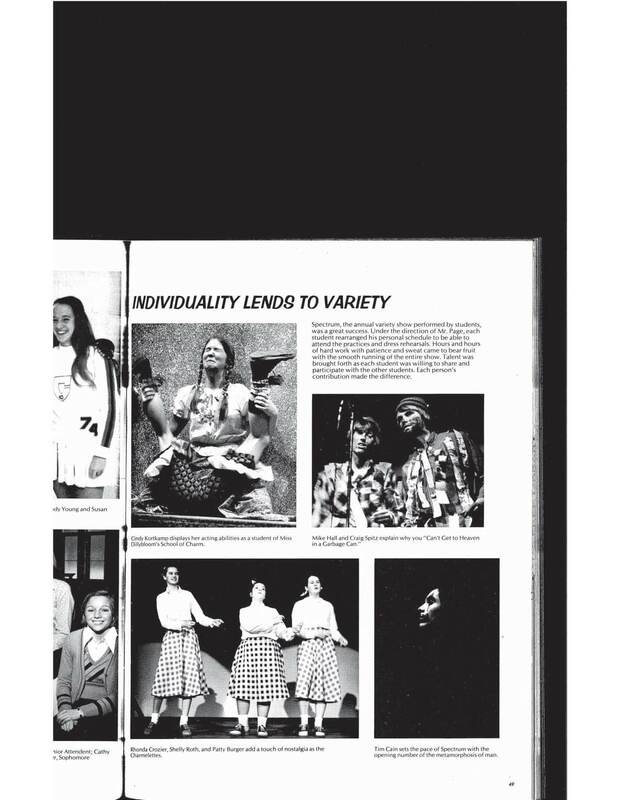 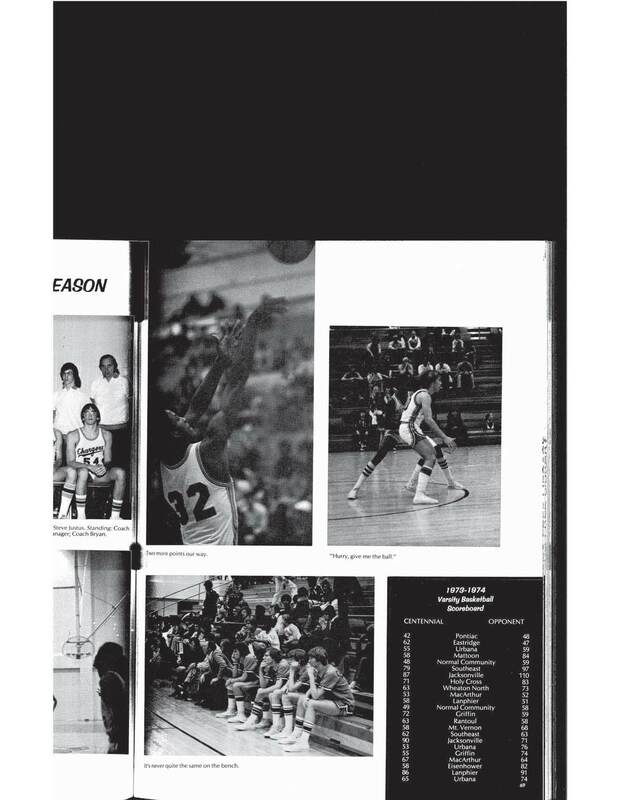 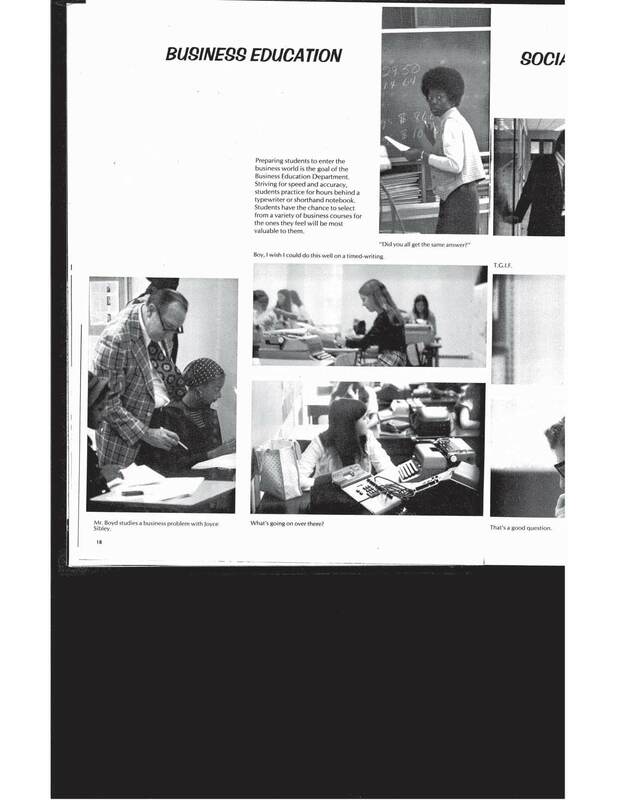 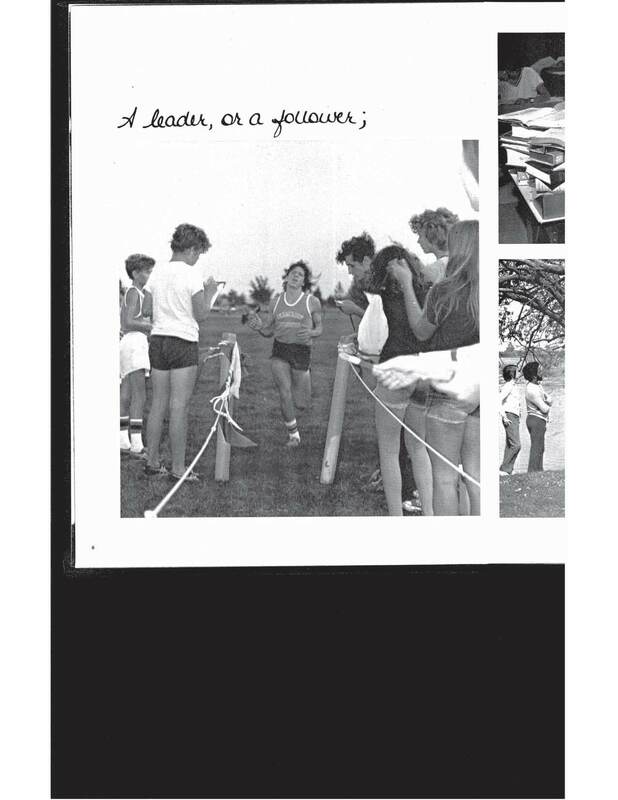 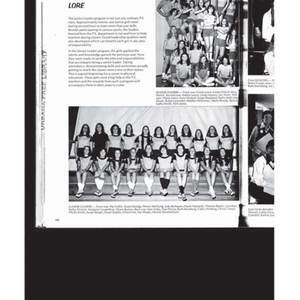 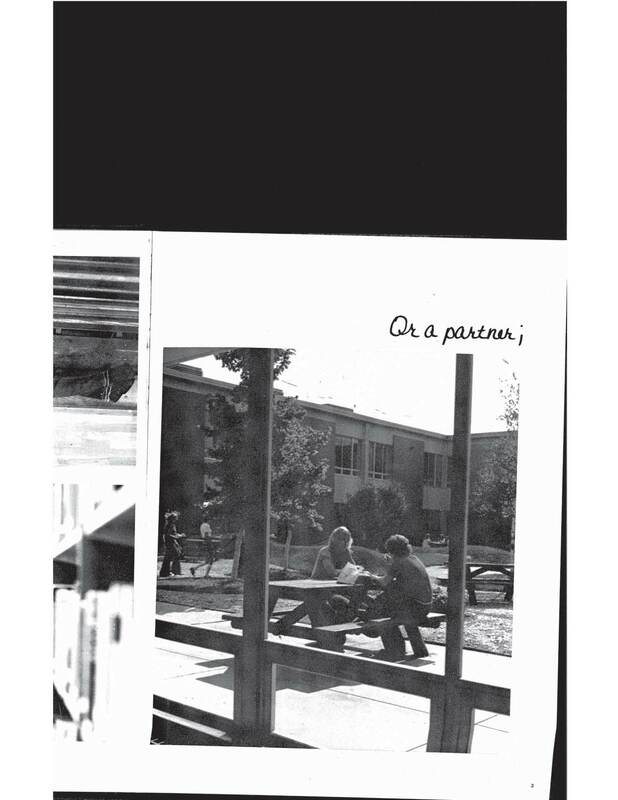 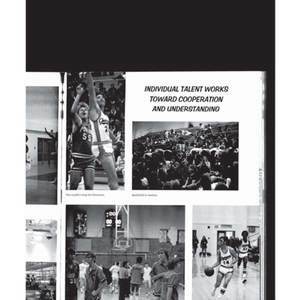 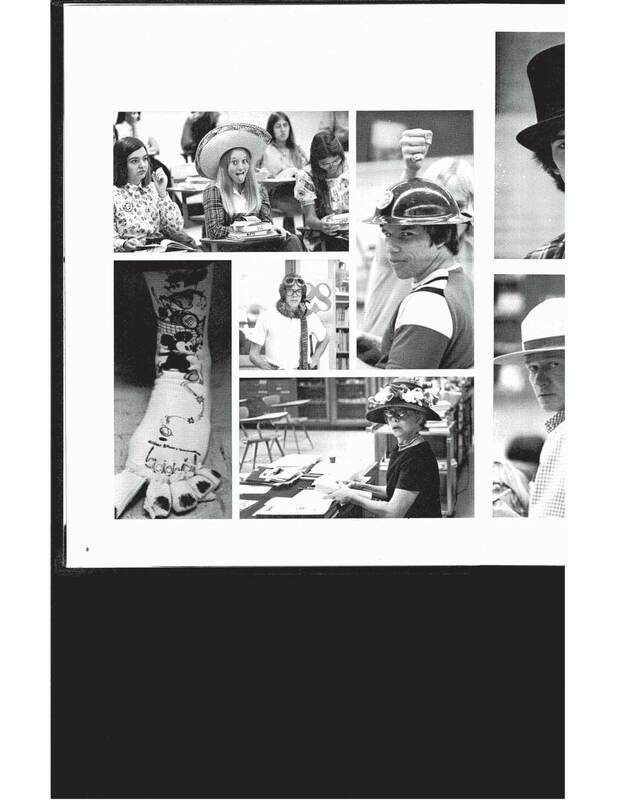 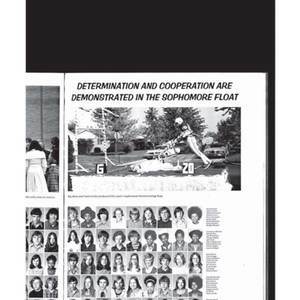 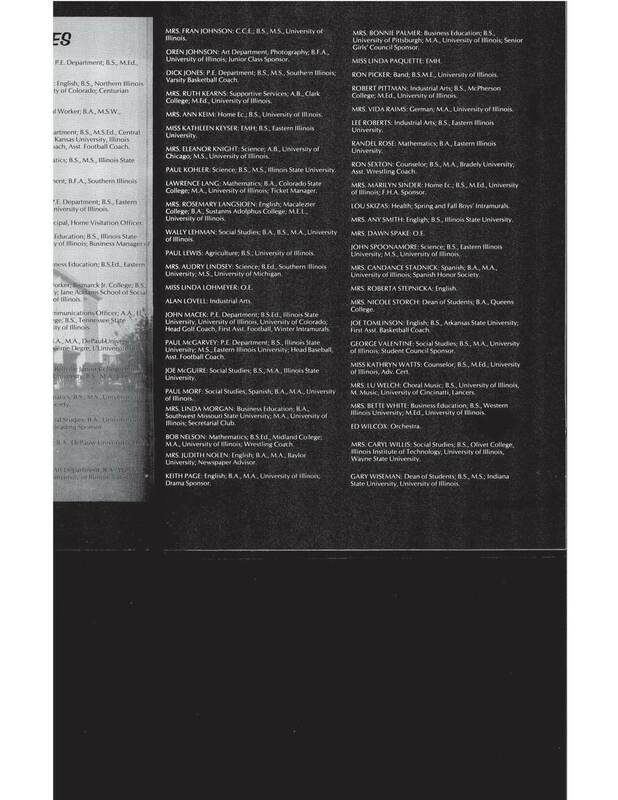 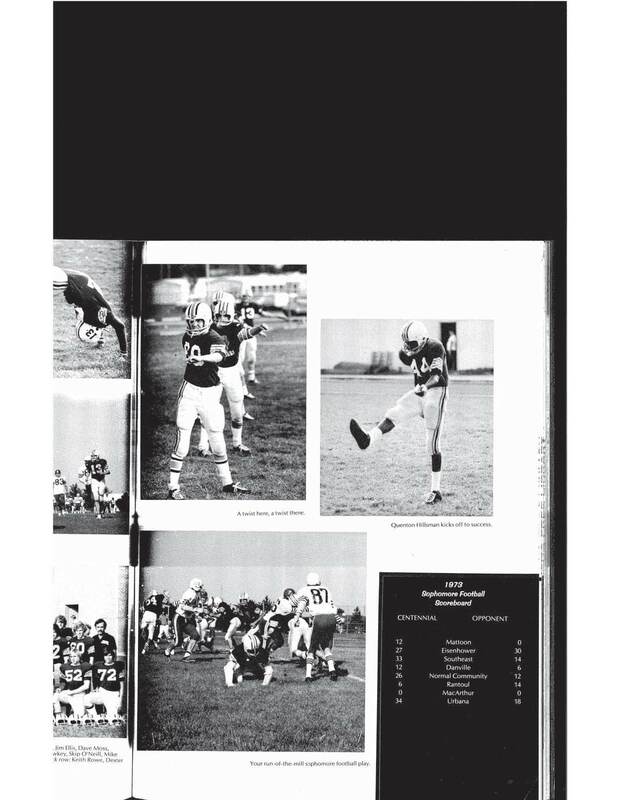 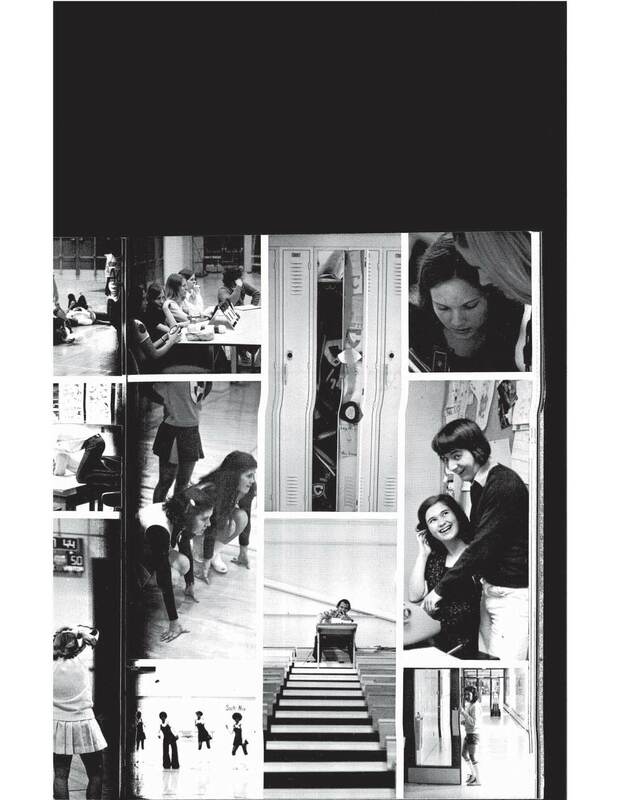 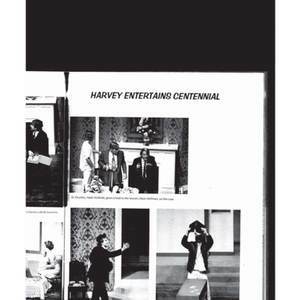 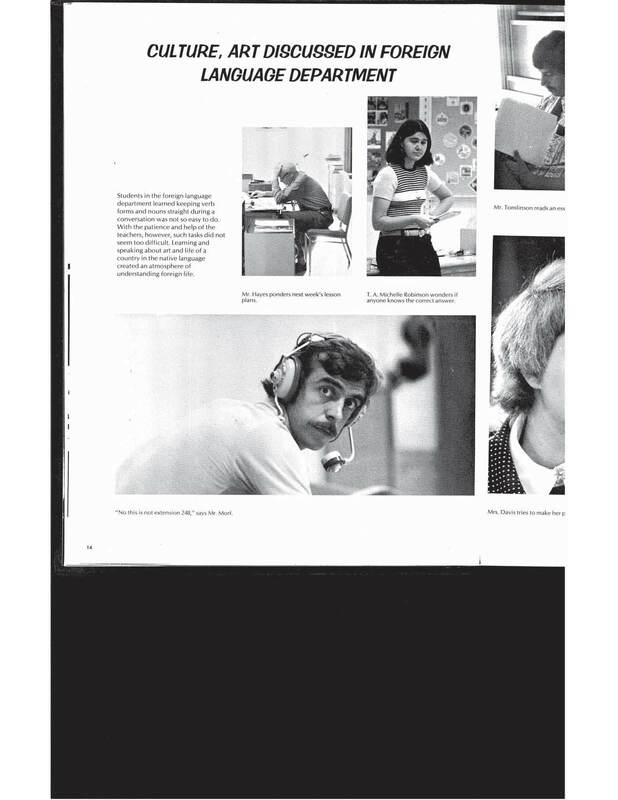 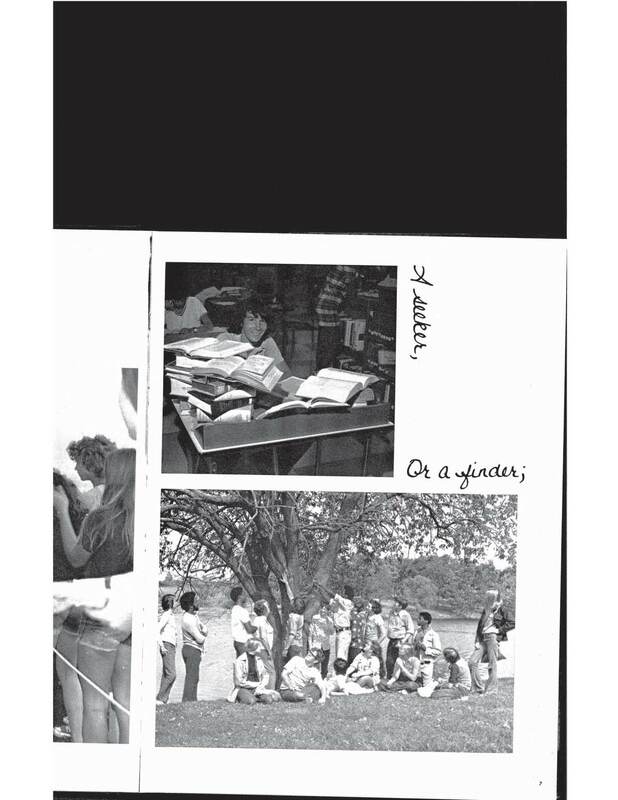 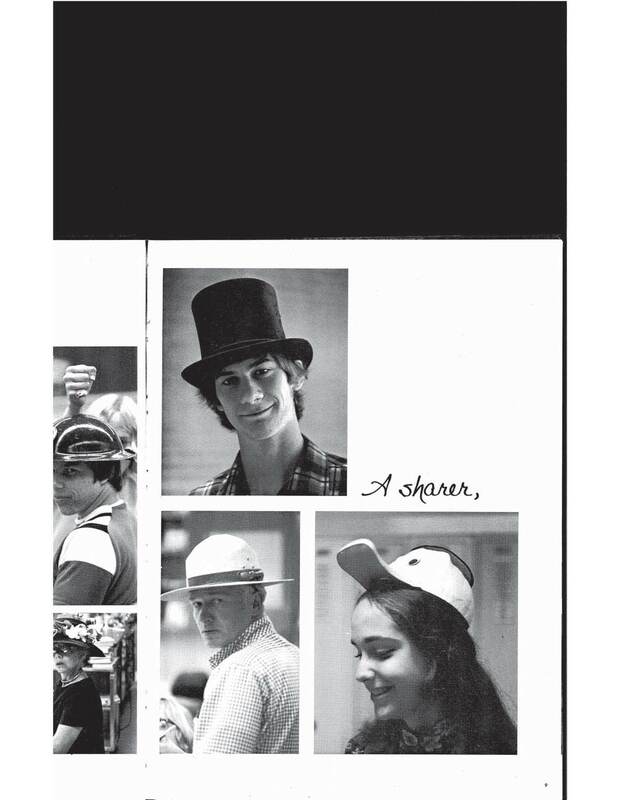 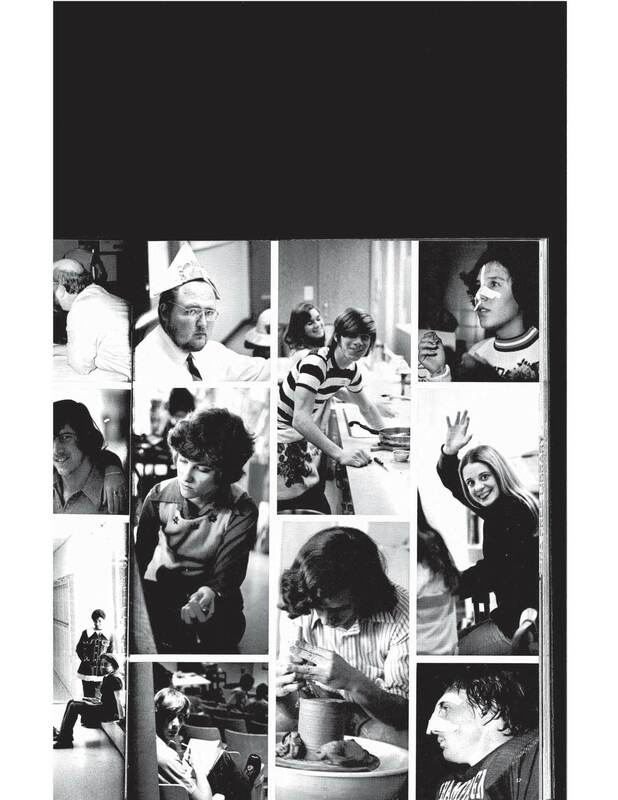 The first file below (pdf) is a complete digital copy of the Yearbook. 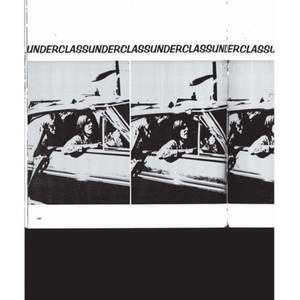 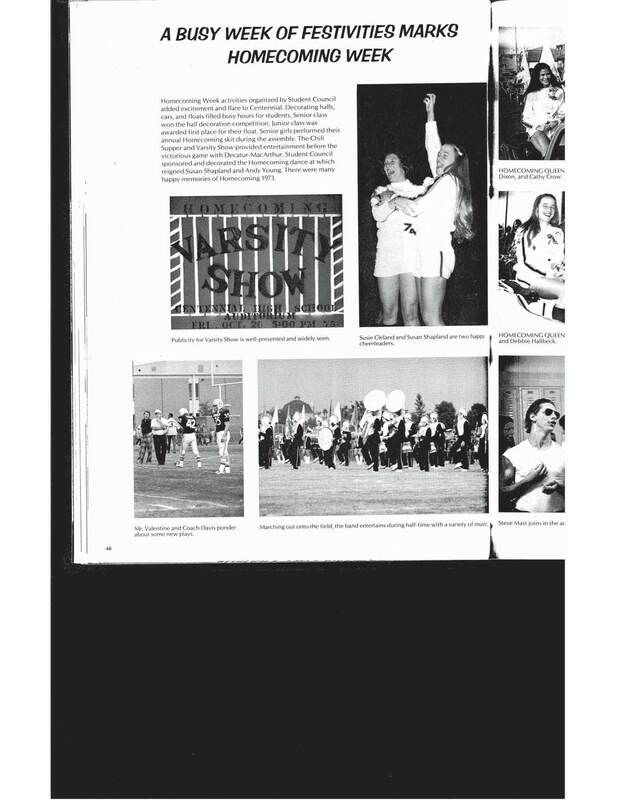 Following this complete copy are jpegs for every double-page spread in the yearbook. 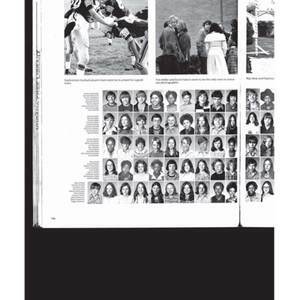 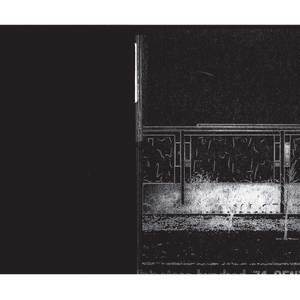 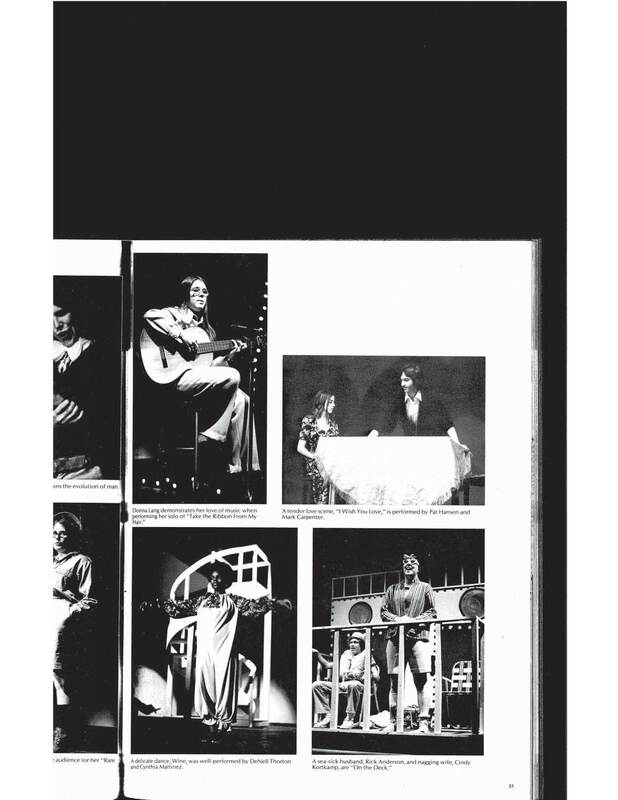 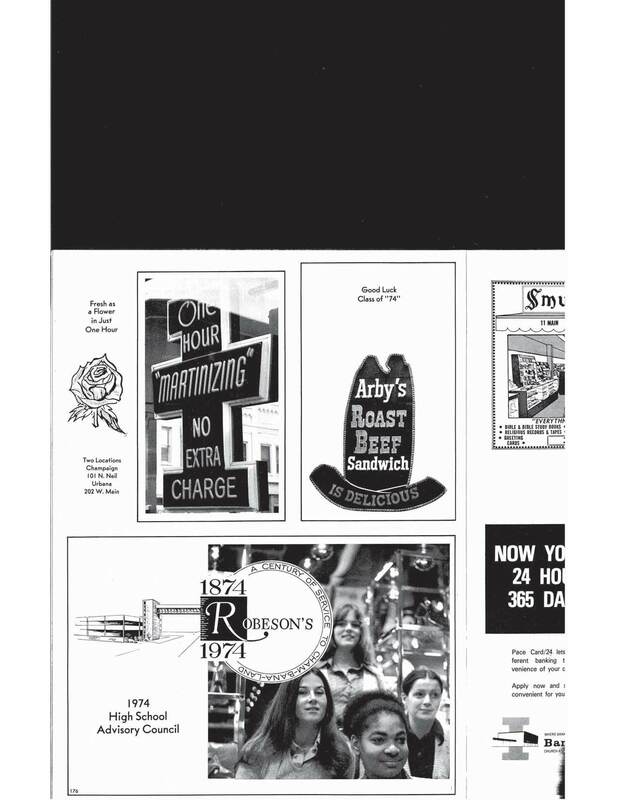 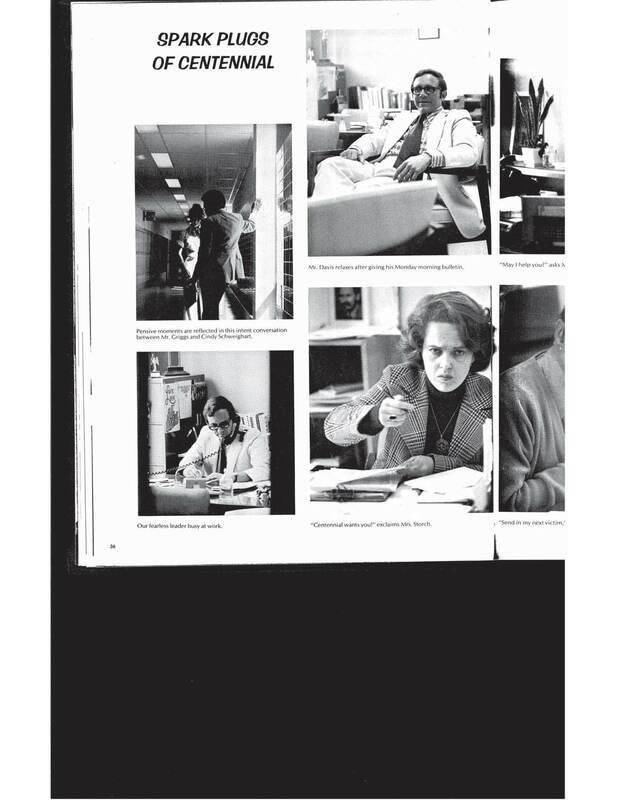 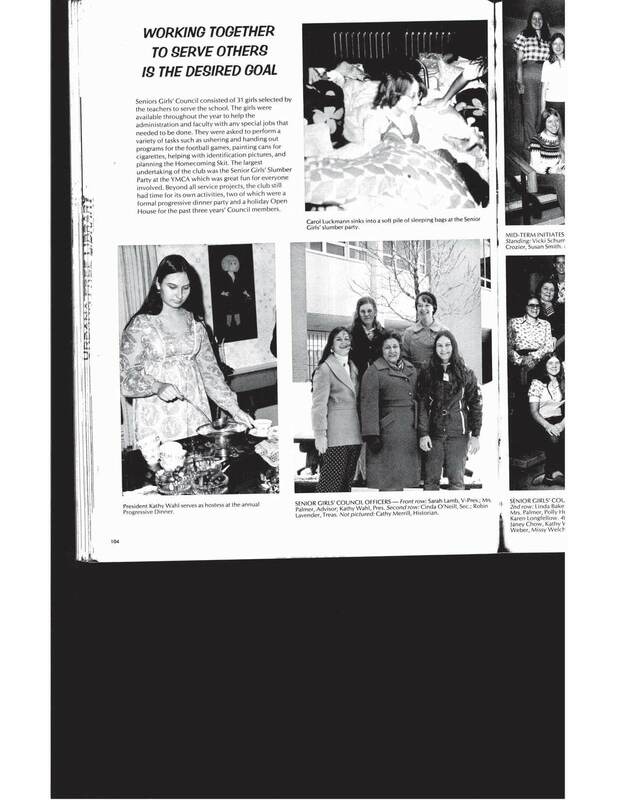 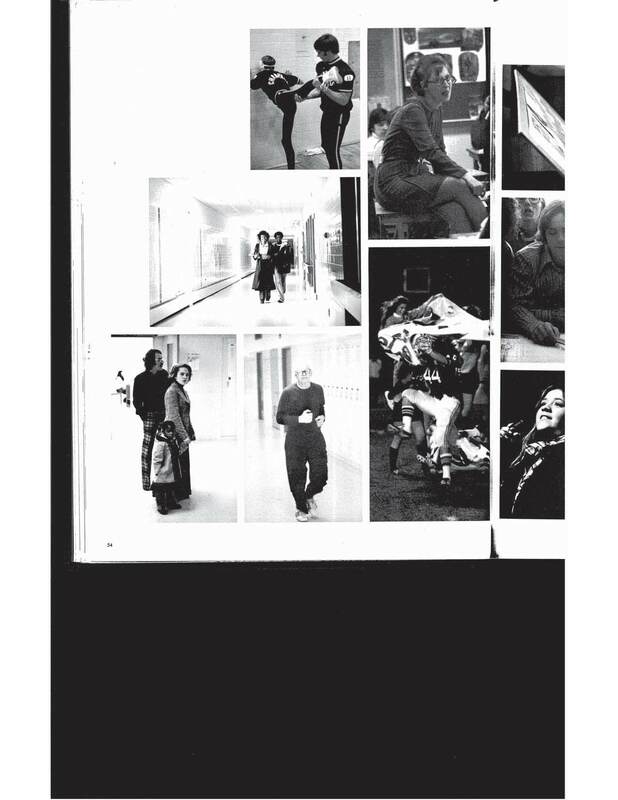 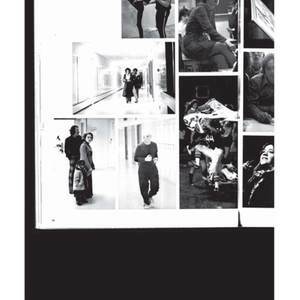 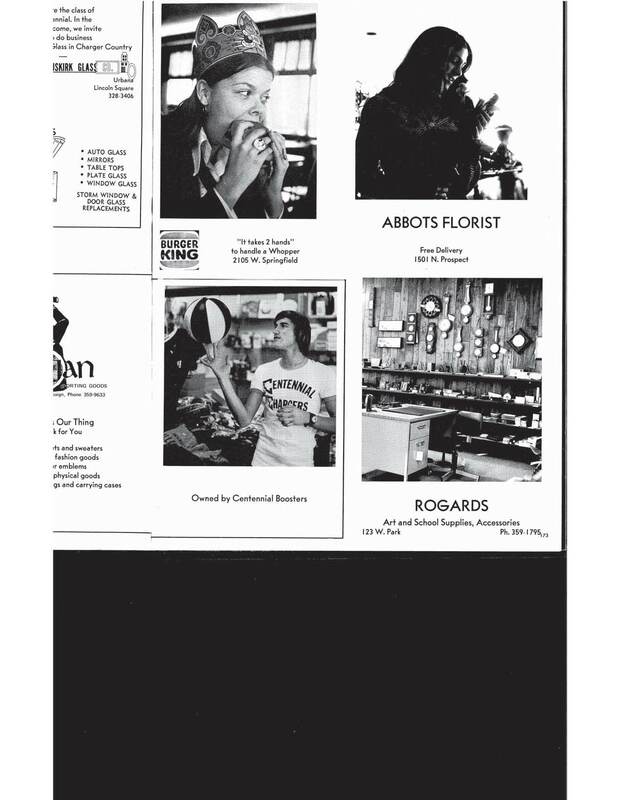 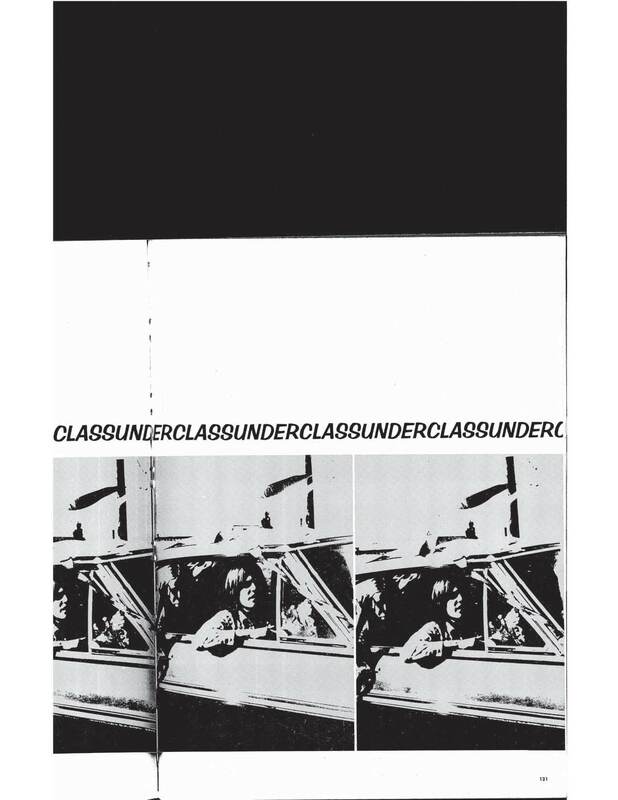 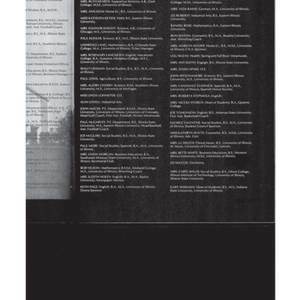 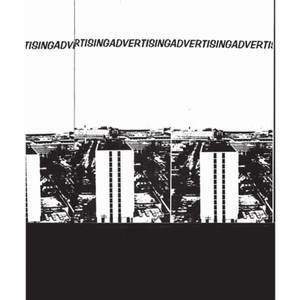 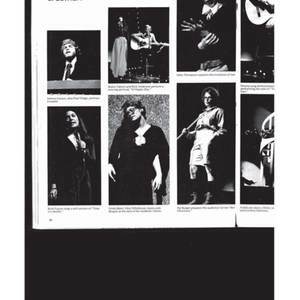 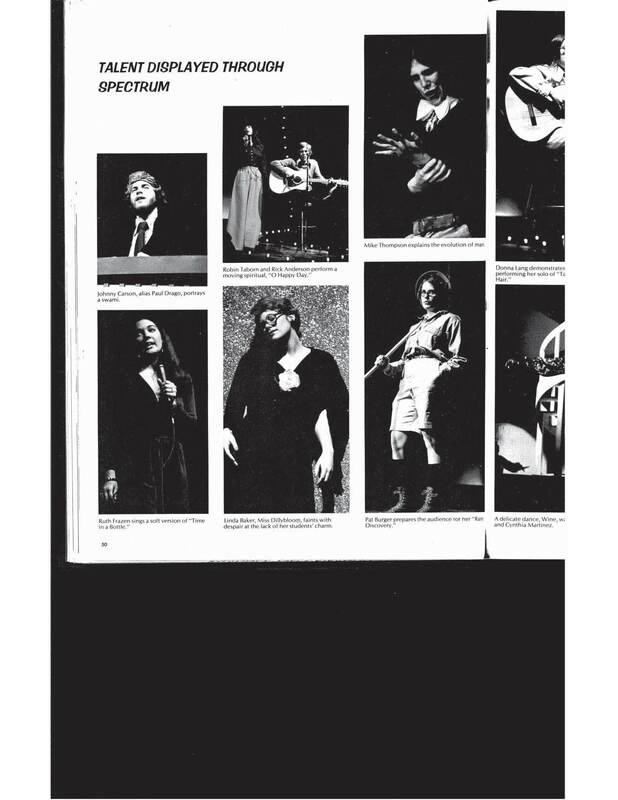 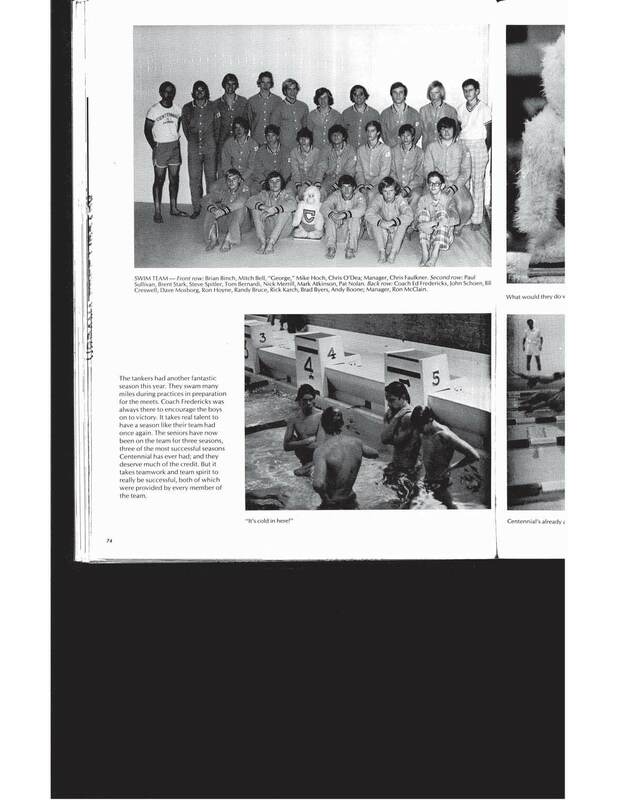 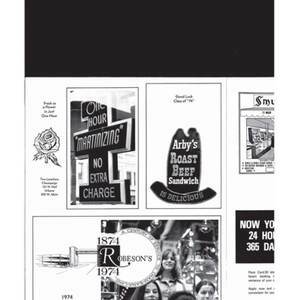 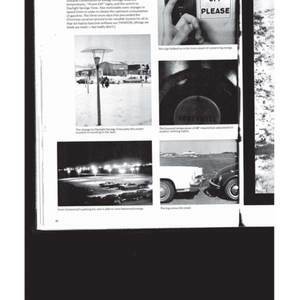 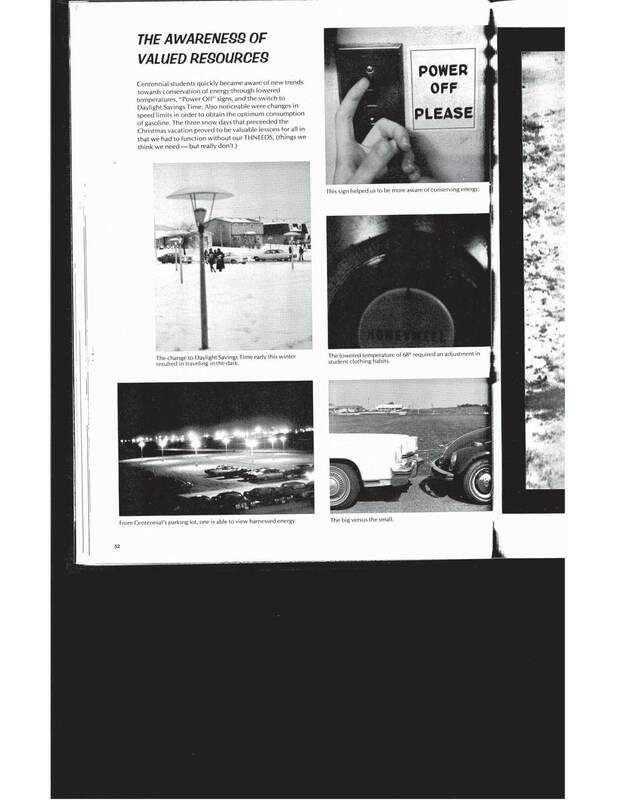 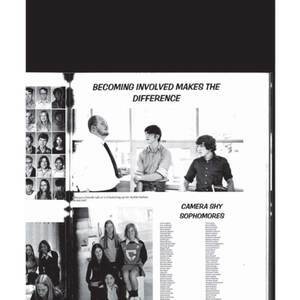 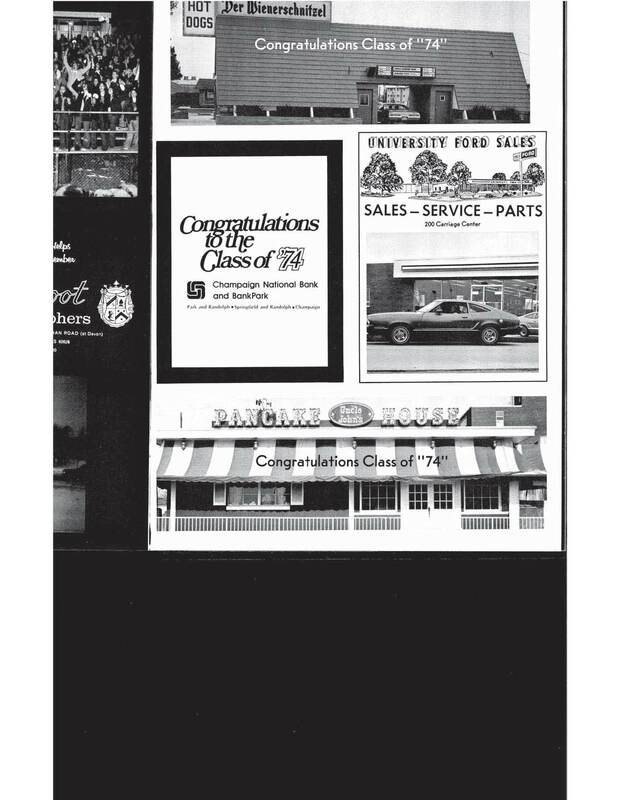 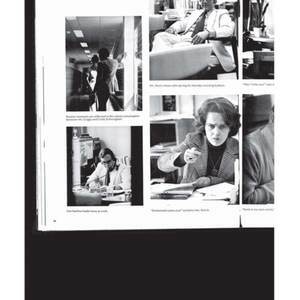 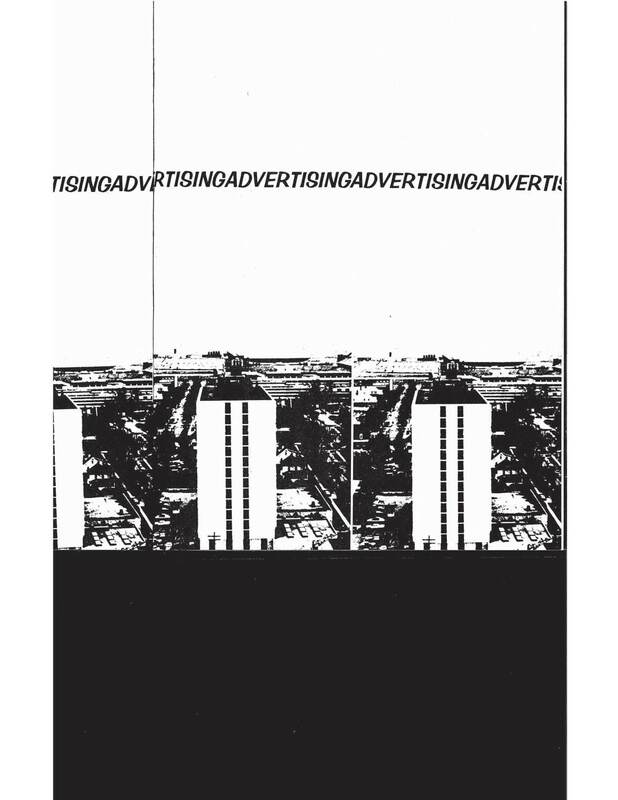 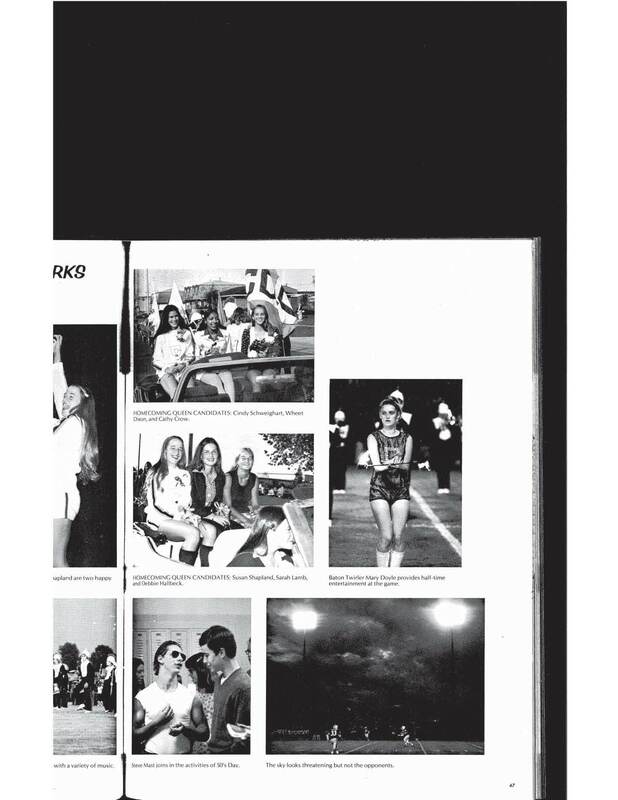 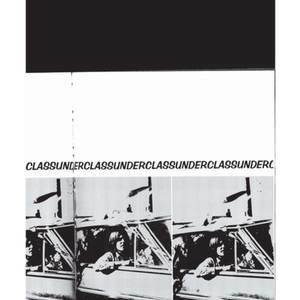 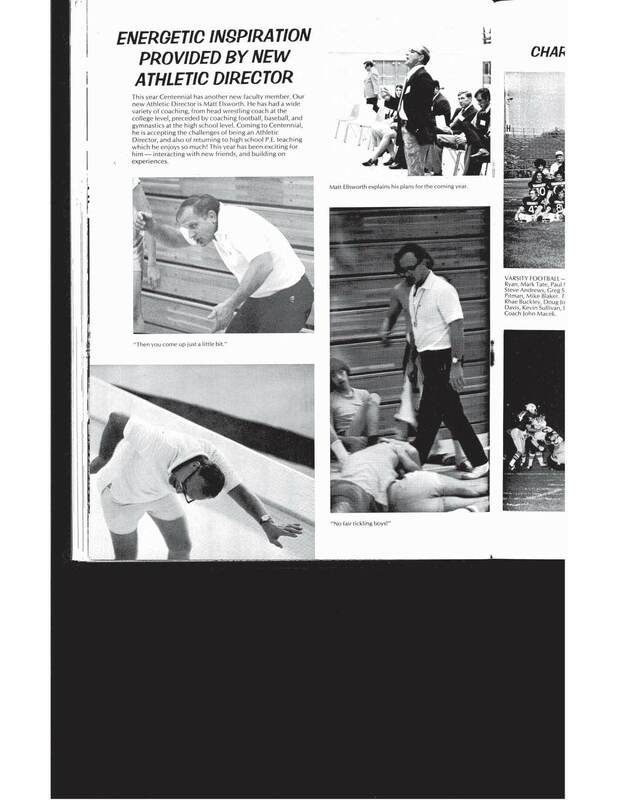 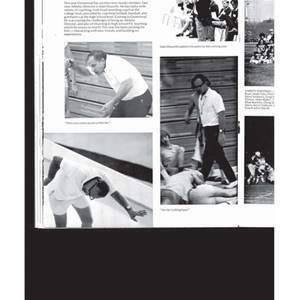 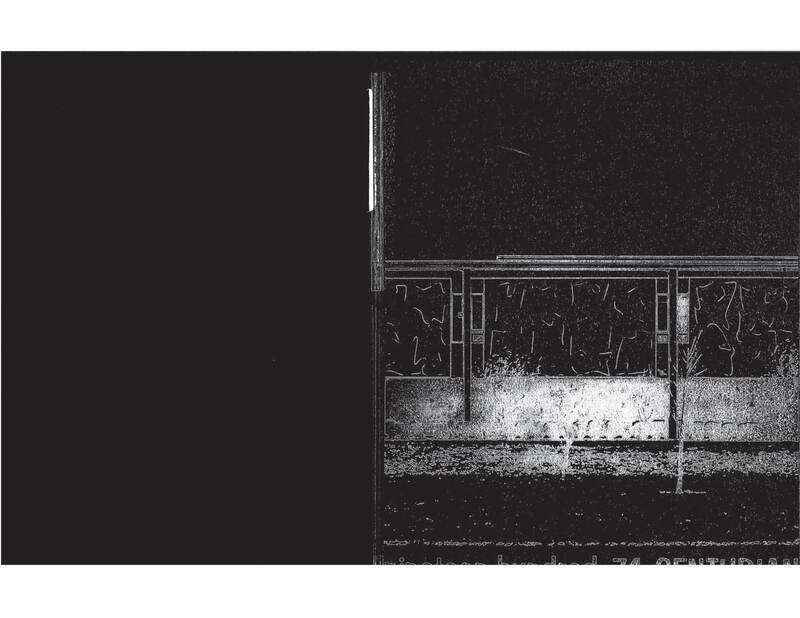 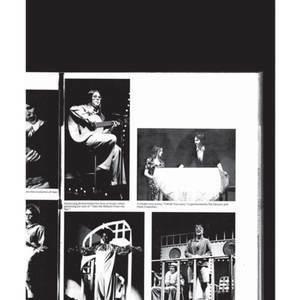 Click on any of these thumbnails to see larger versions of the yearbook pages. 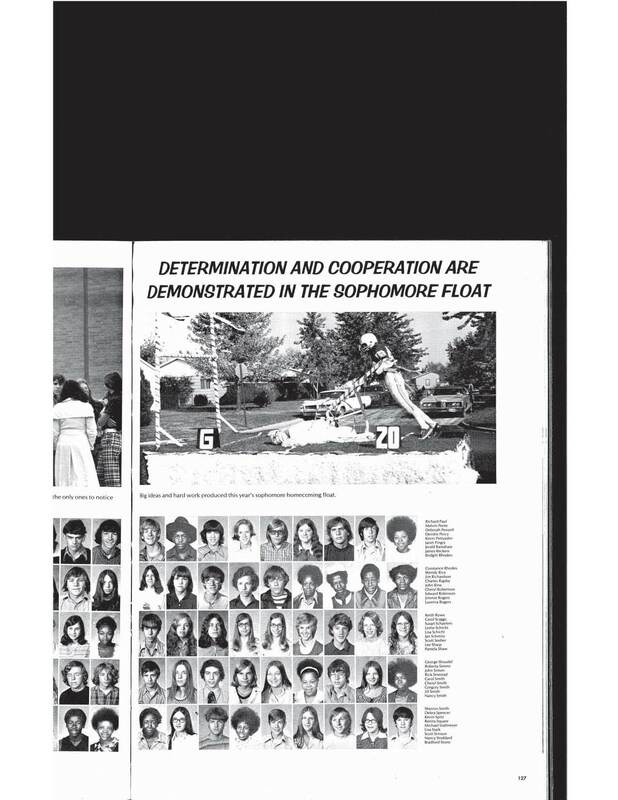 These yearbooks were digitized by eBlackCU Summer 2011 interns, Adrian Rochelle, Daunelle Thompson and Nathan Owens, at the Department of African-American Studies, University of Illinois. 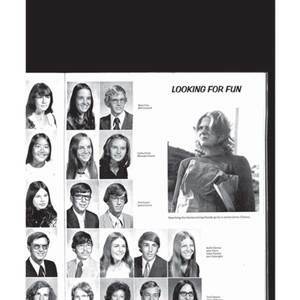 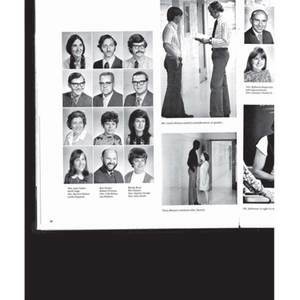 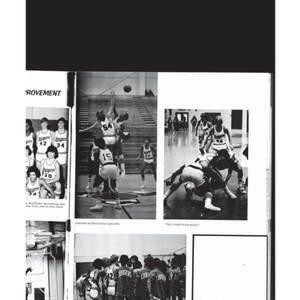 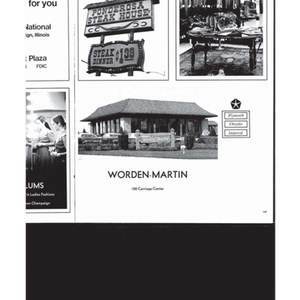 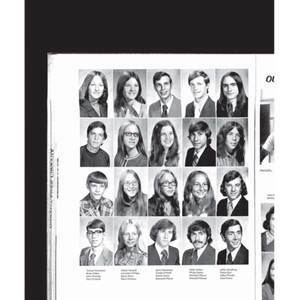 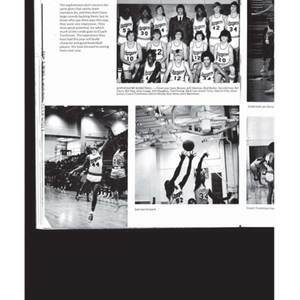 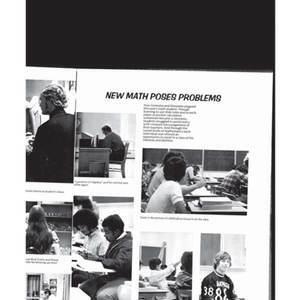 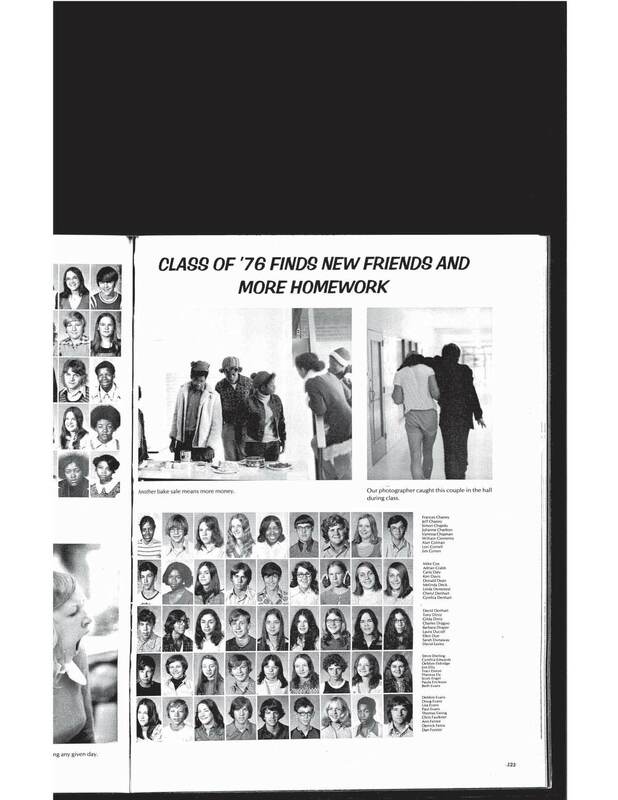 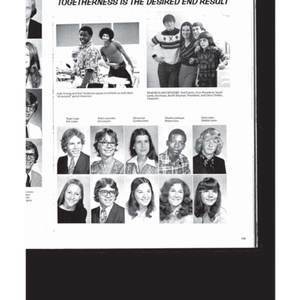 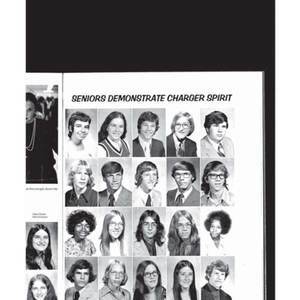 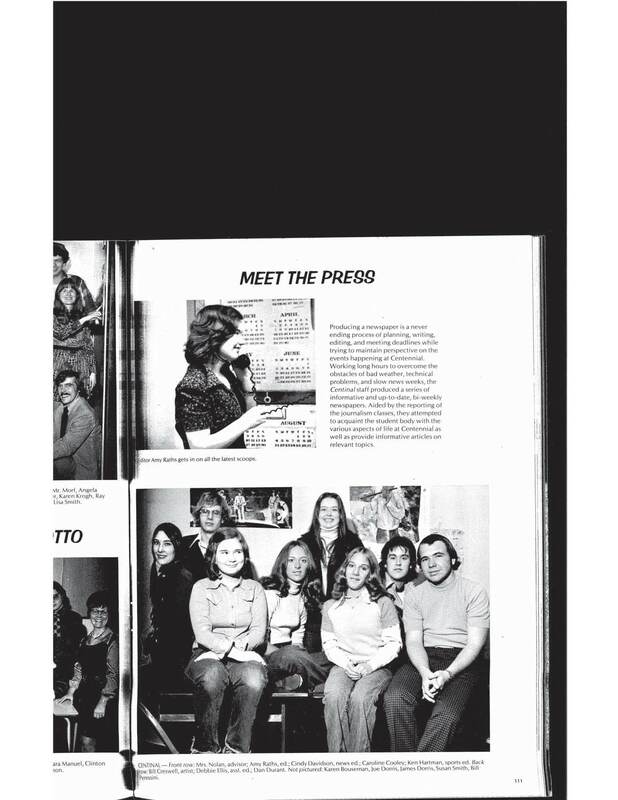 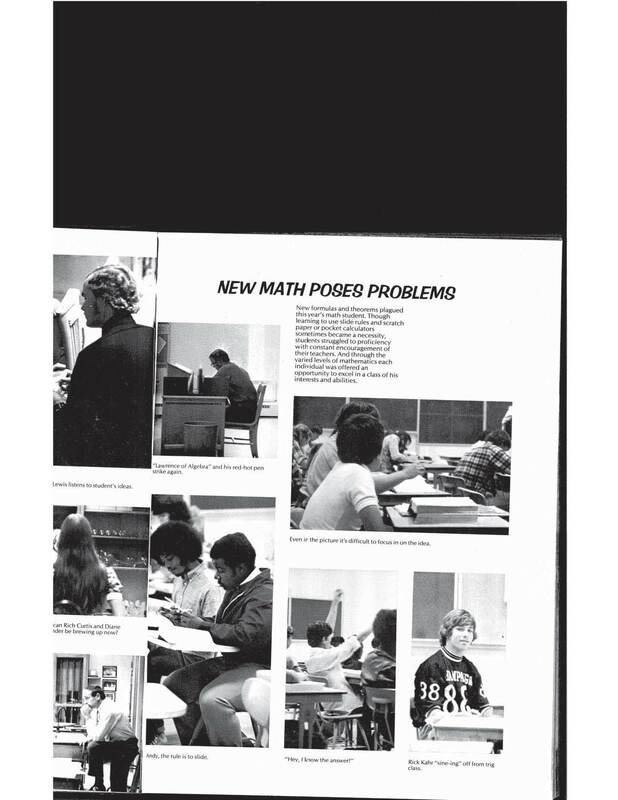 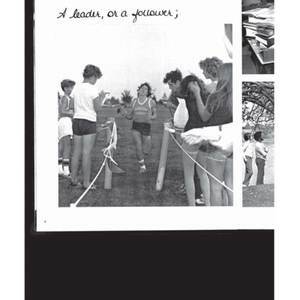 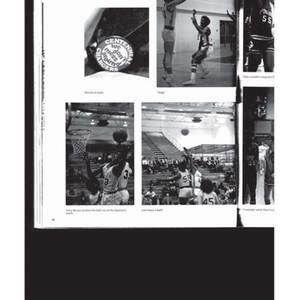 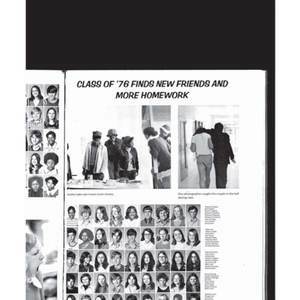 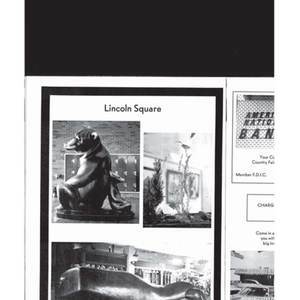 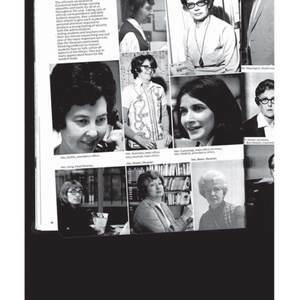 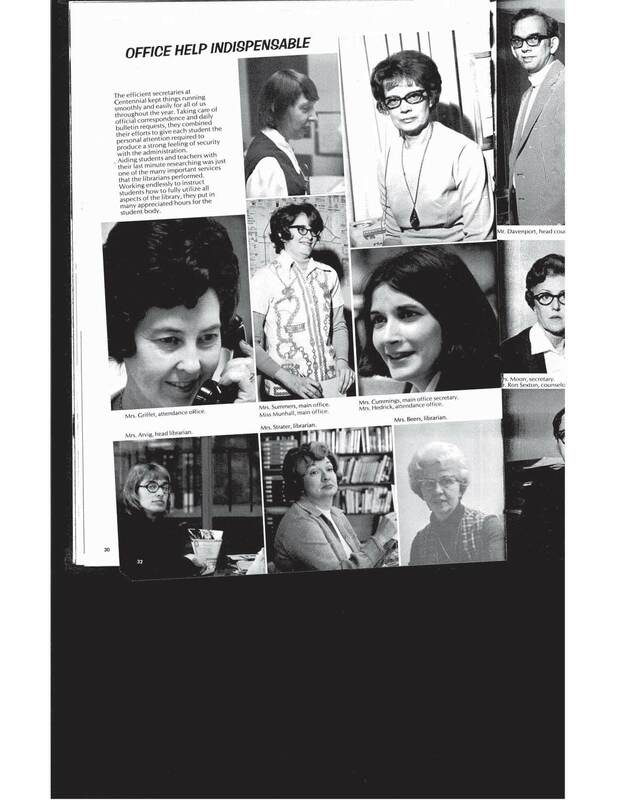 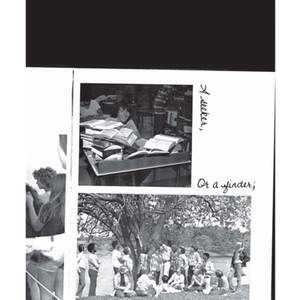 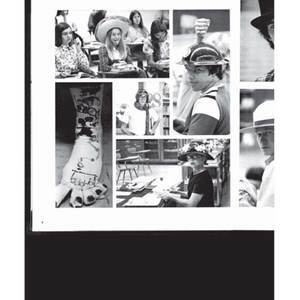 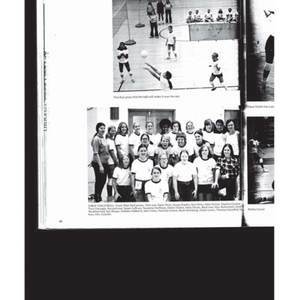 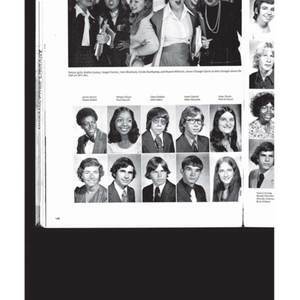 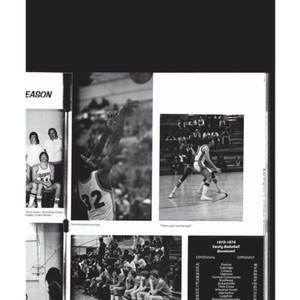 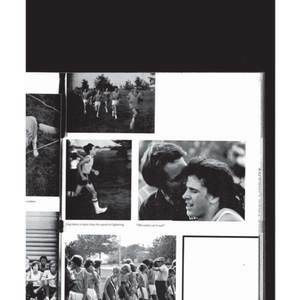 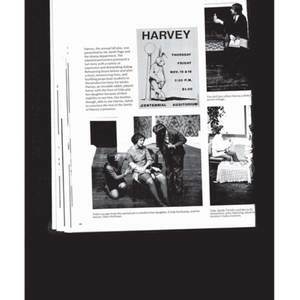 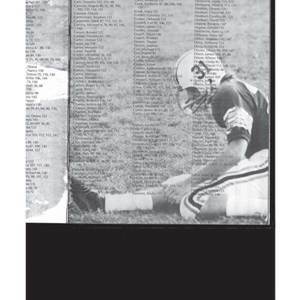 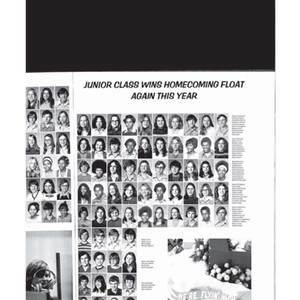 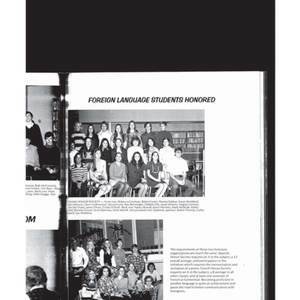 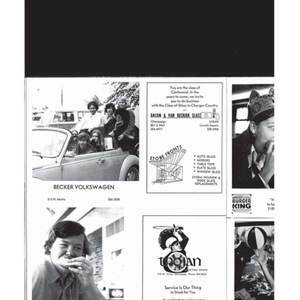 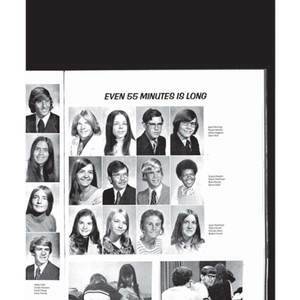 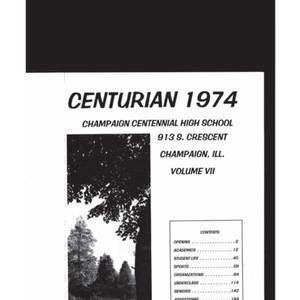 These yearbooks were borrowed from community high schools and/or the Urbana Free Library Champaign County Historical Archives. 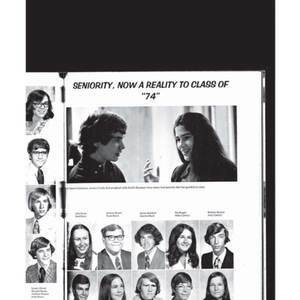 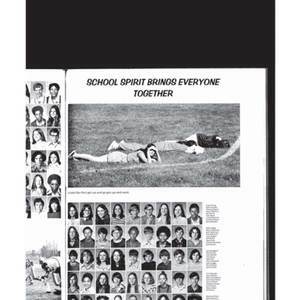 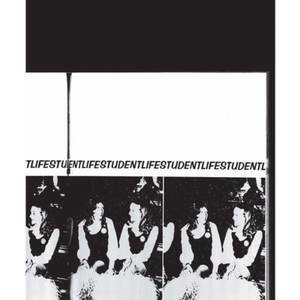 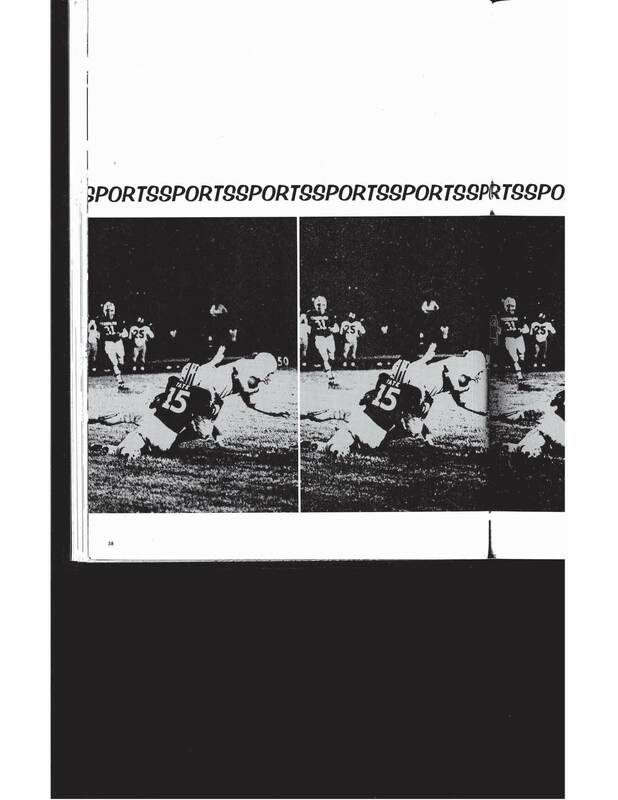 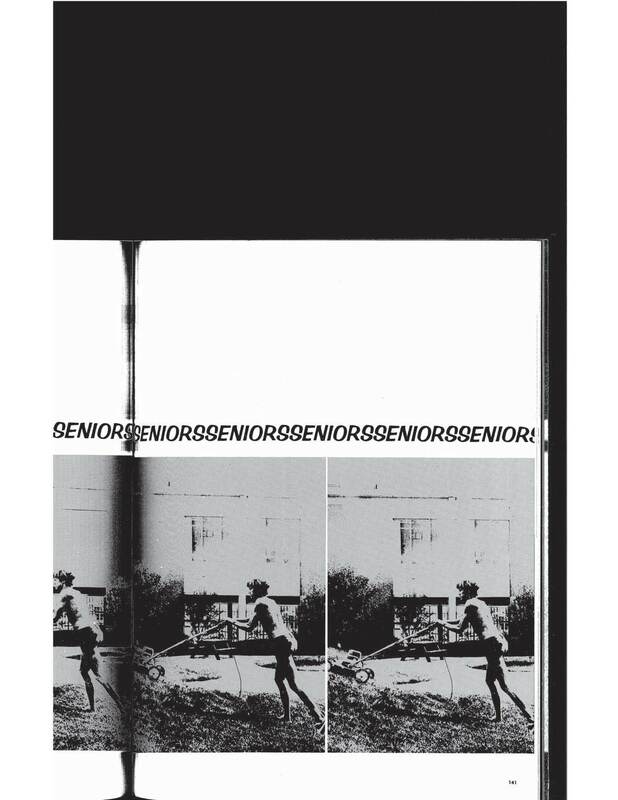 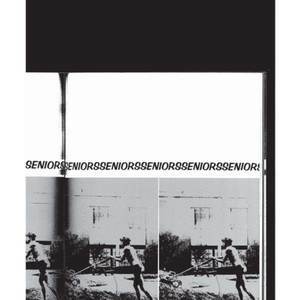 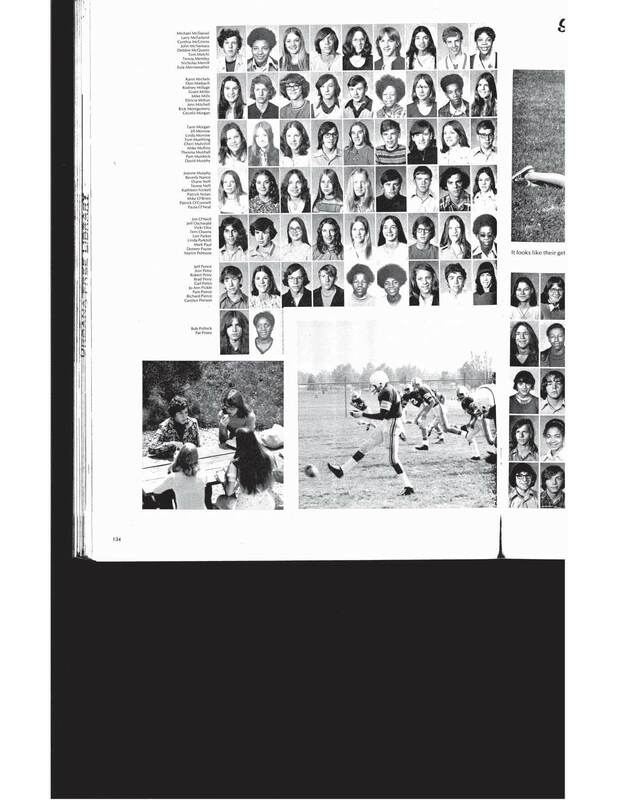 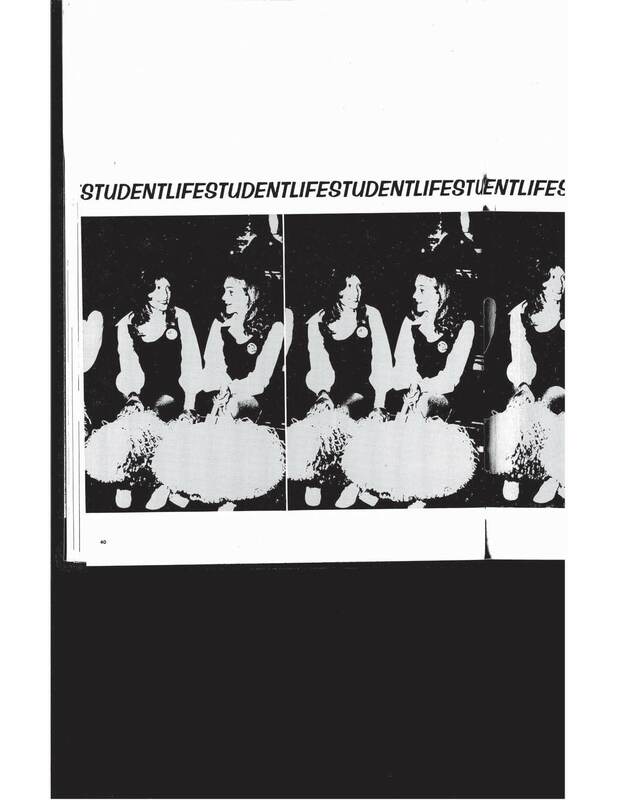 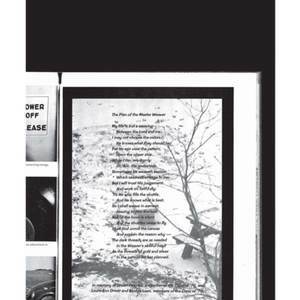 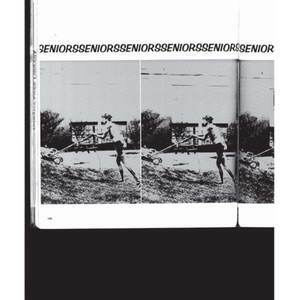 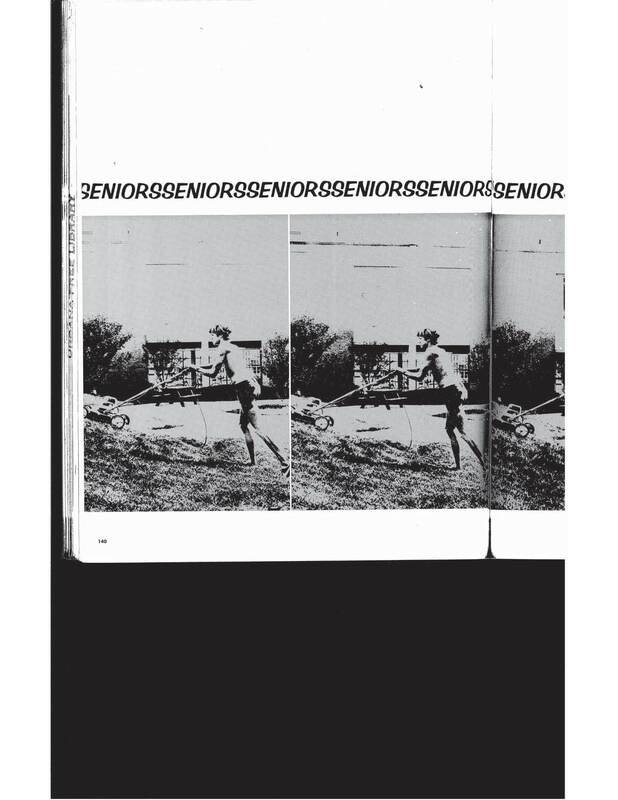 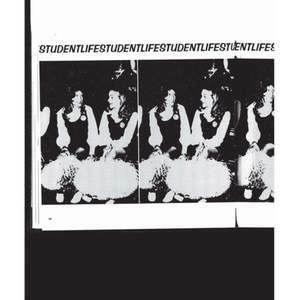 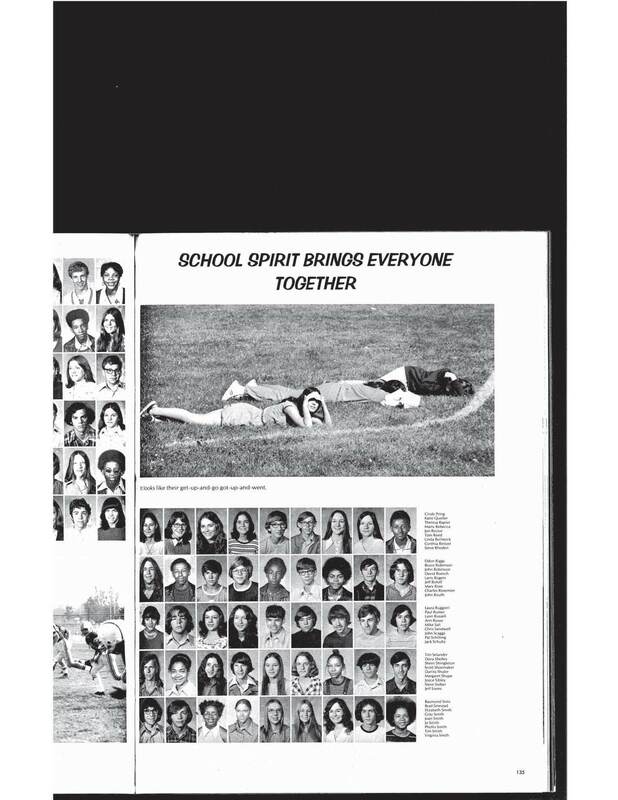 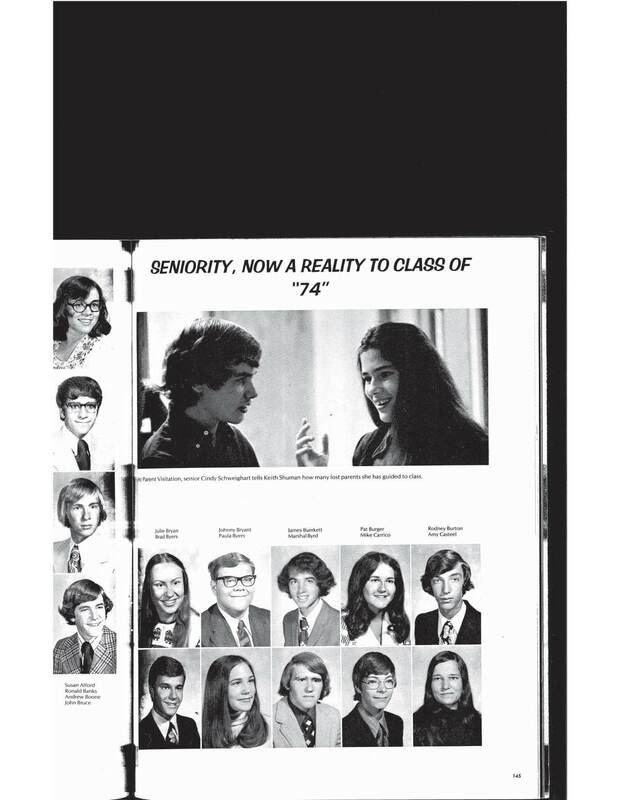 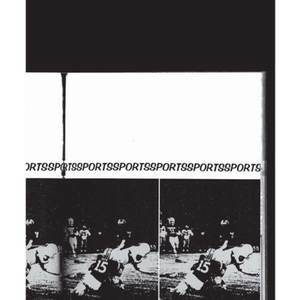 Some of these yearbooks have had pages or photographs ripped out. 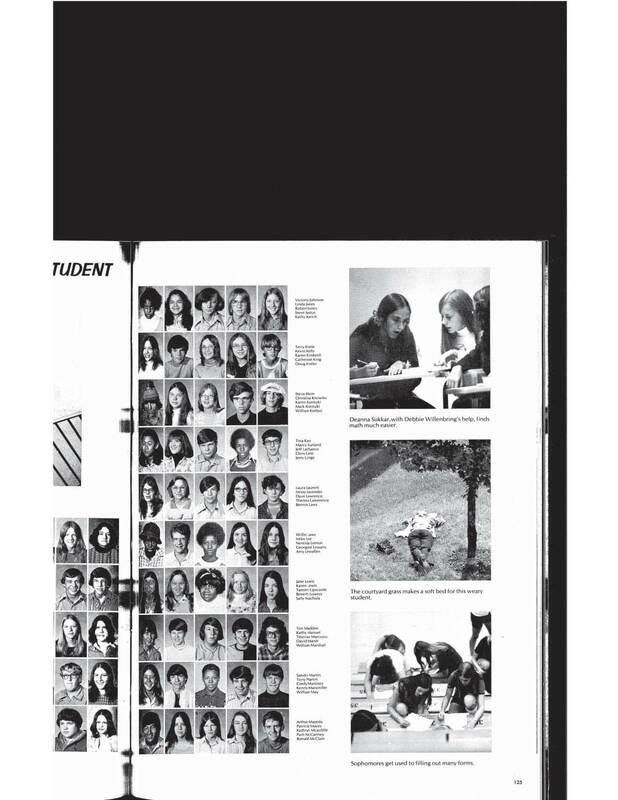 If you notice any gaps, and if you have more complete yearbooks, please contact us and we will be happy to update this website with more complete information. 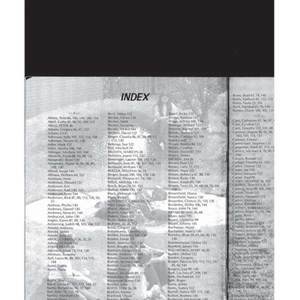 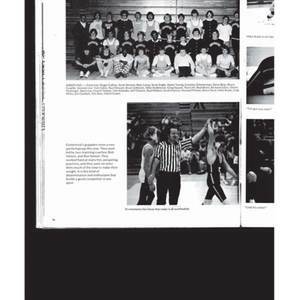 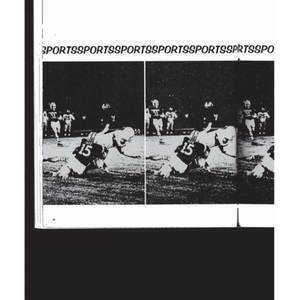 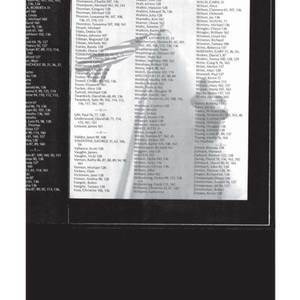 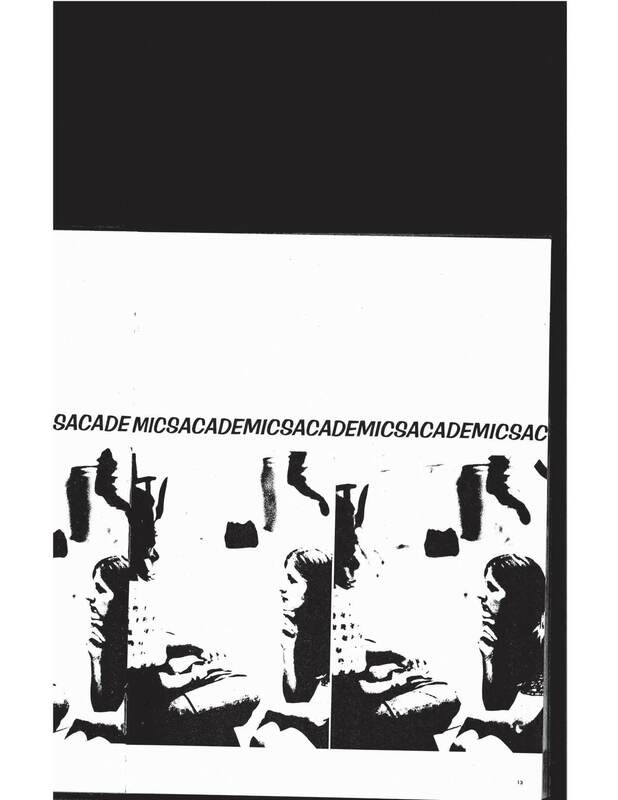 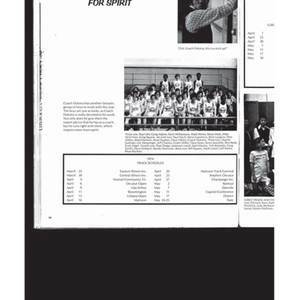 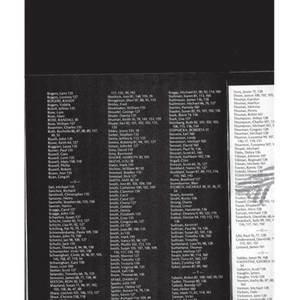 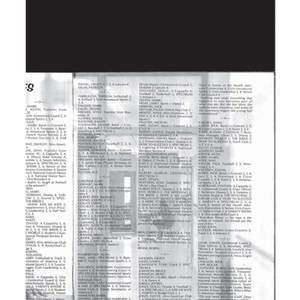 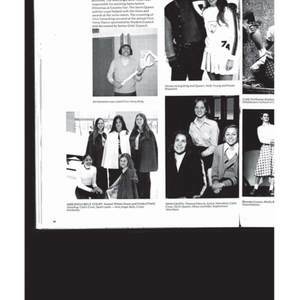 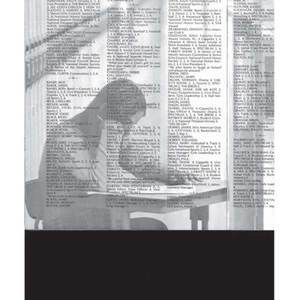 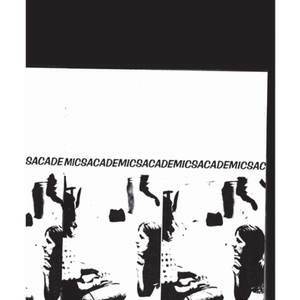 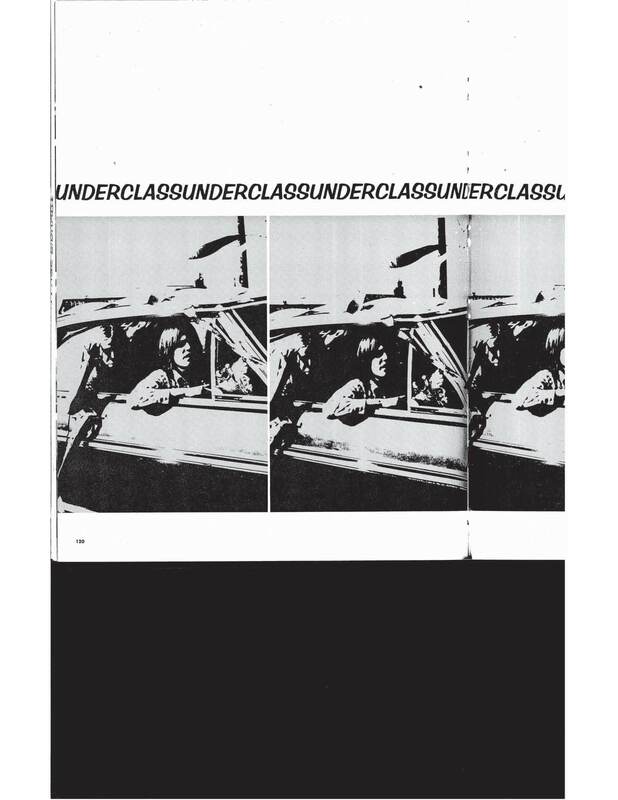 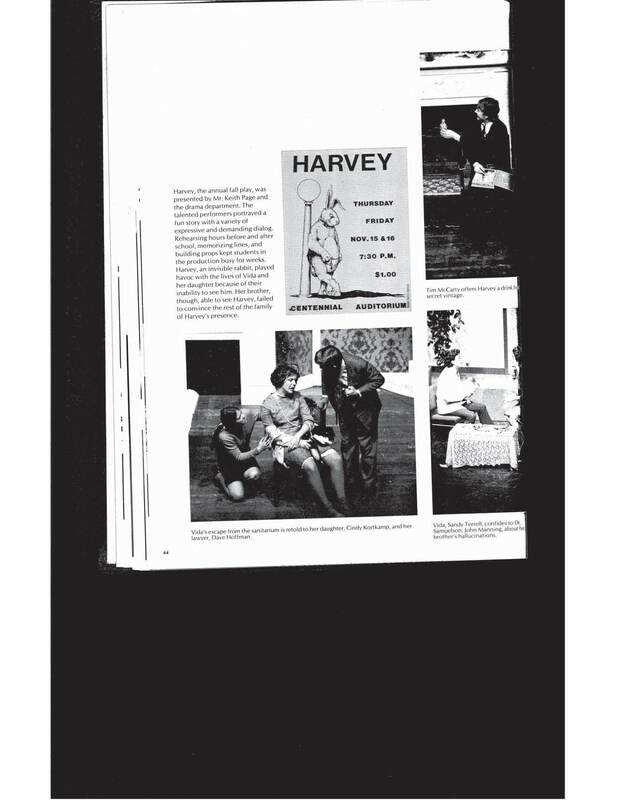 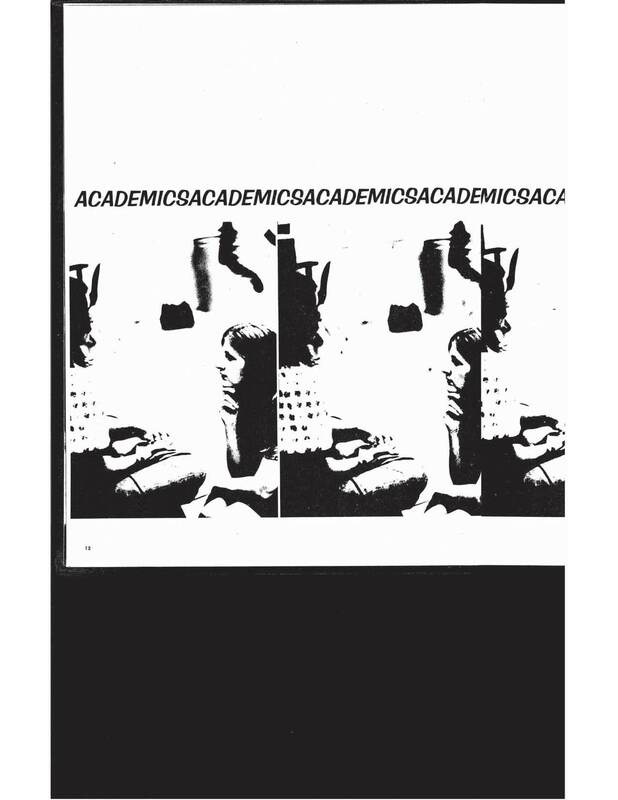 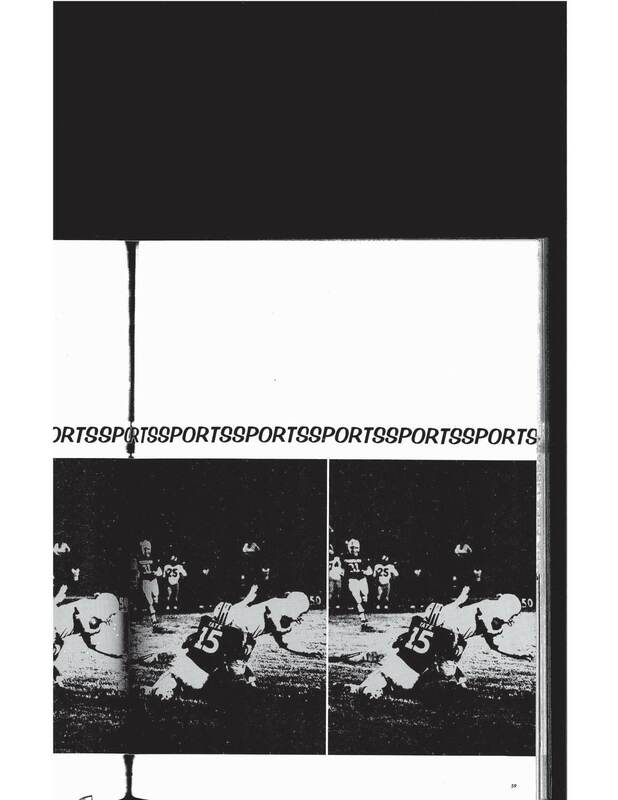 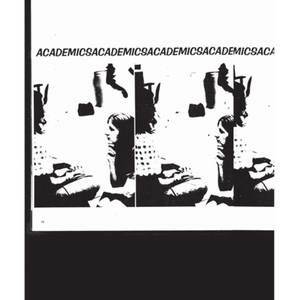 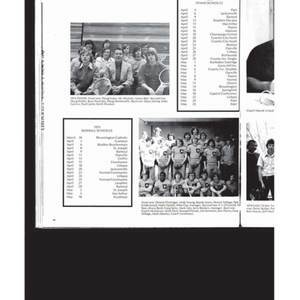 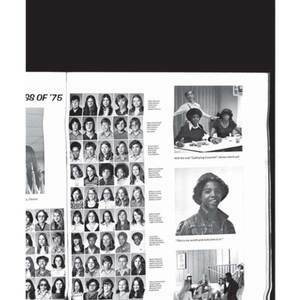 The files below are low-resolution, web-access copies of these yearbooks. 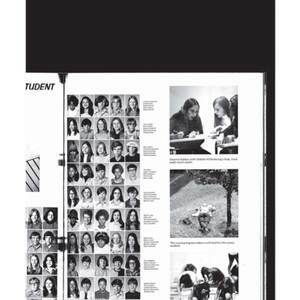 To access higher-resolution versions of particular pages in these yearbooks please contact us and we will be happy to send them to you. 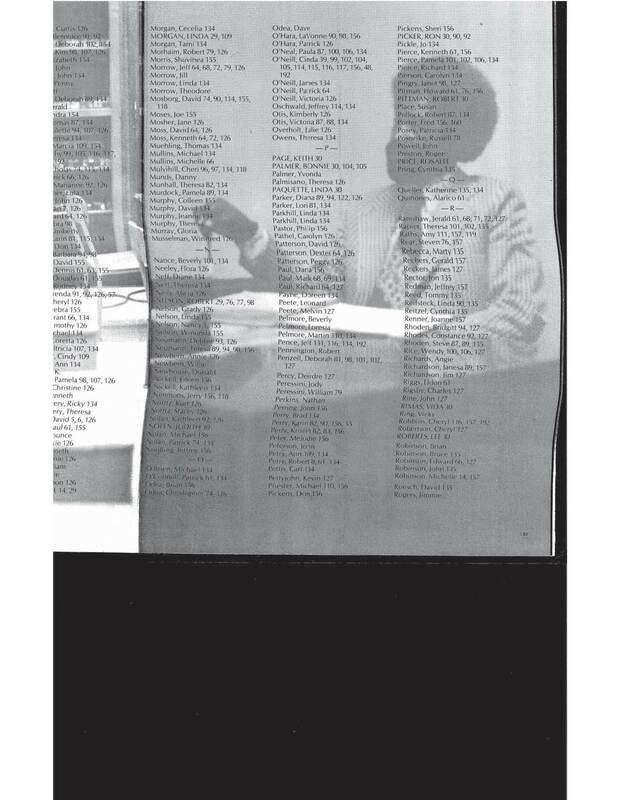 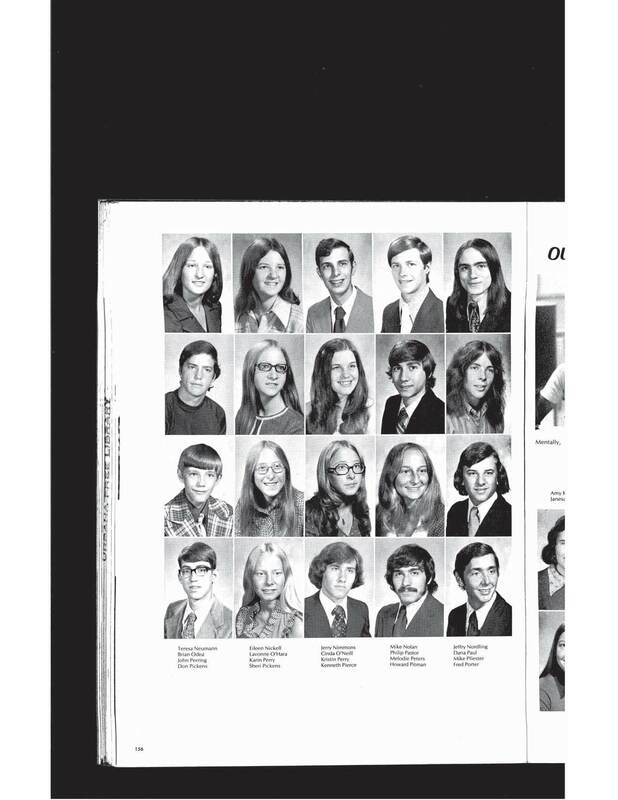 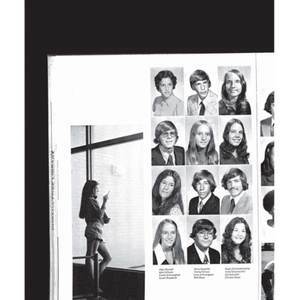 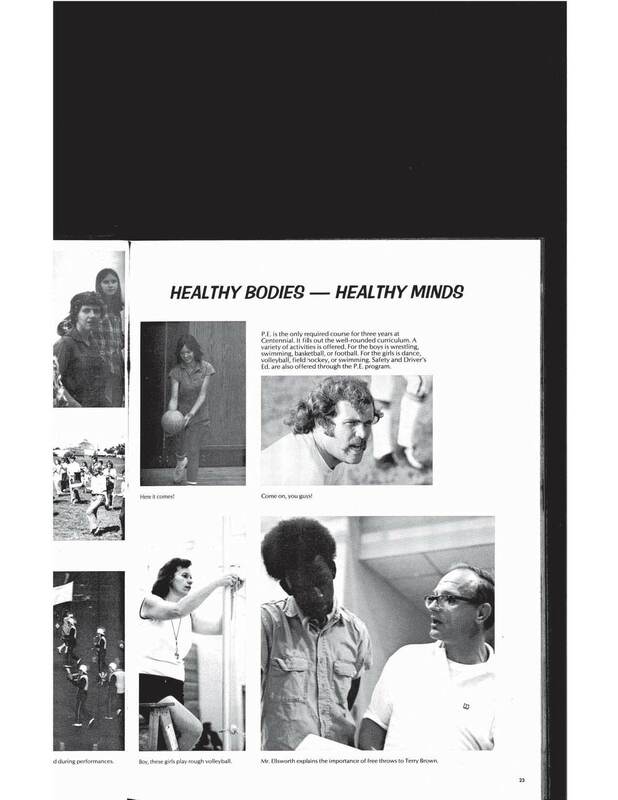 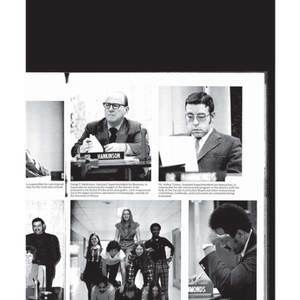 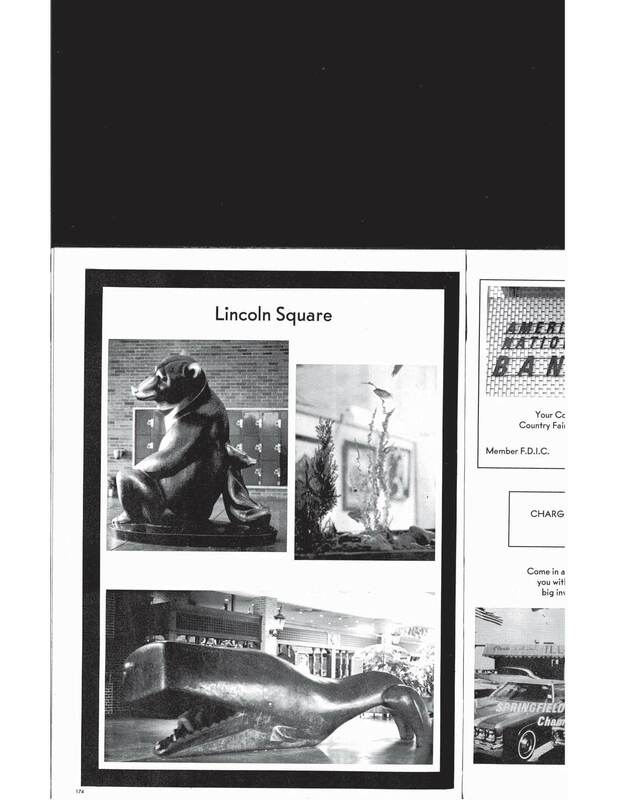 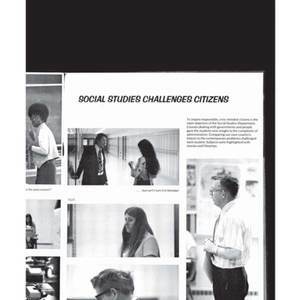 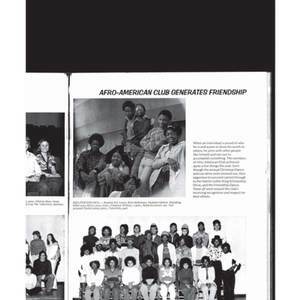 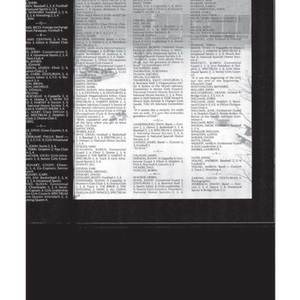 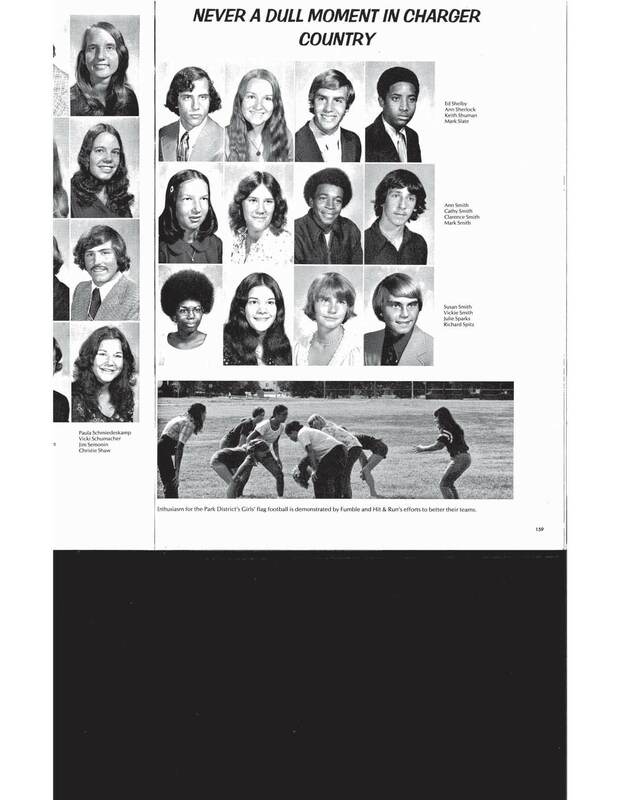 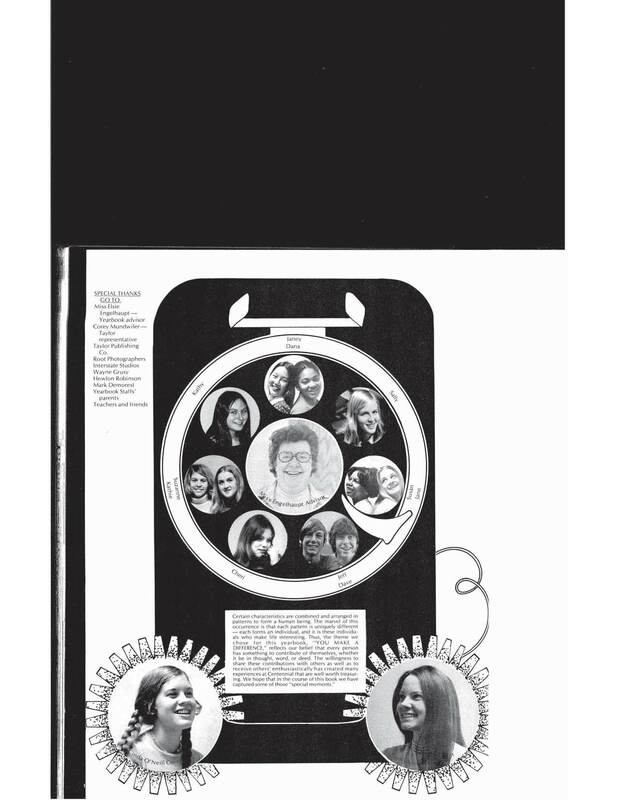 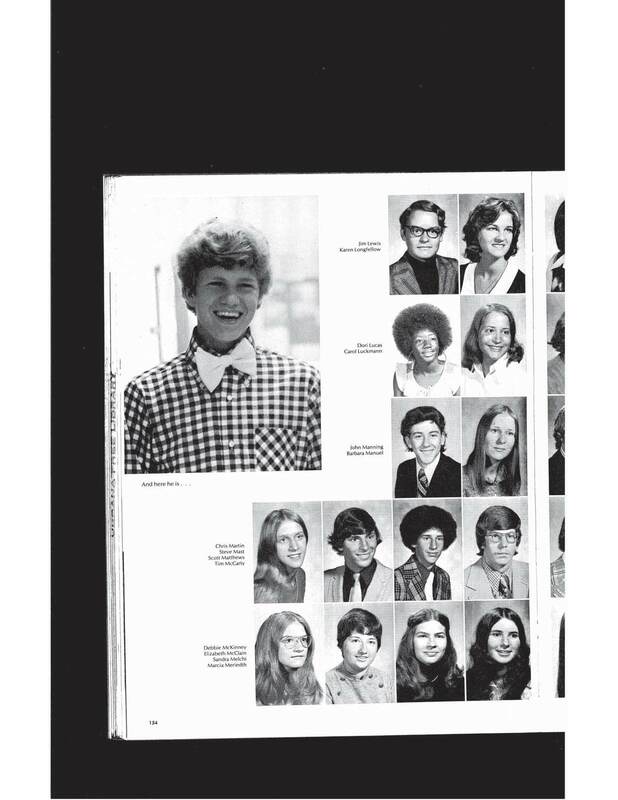 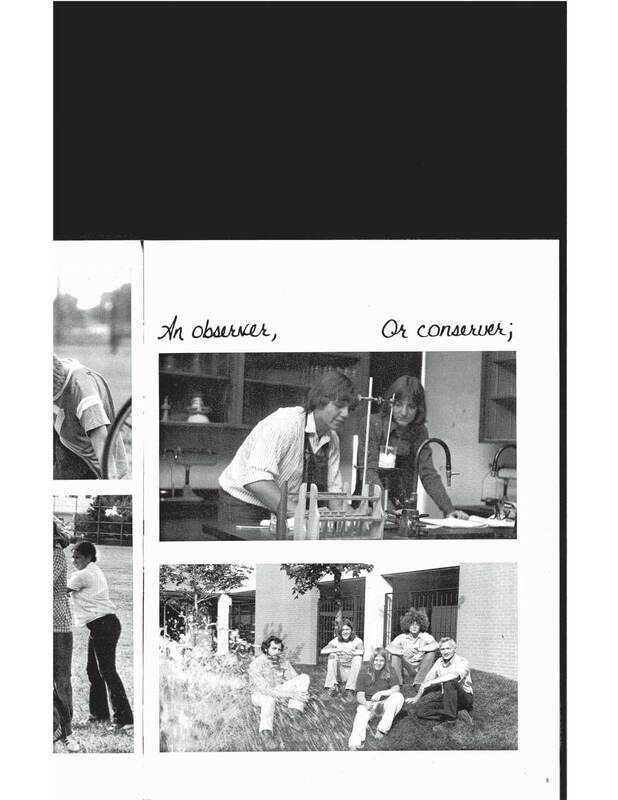 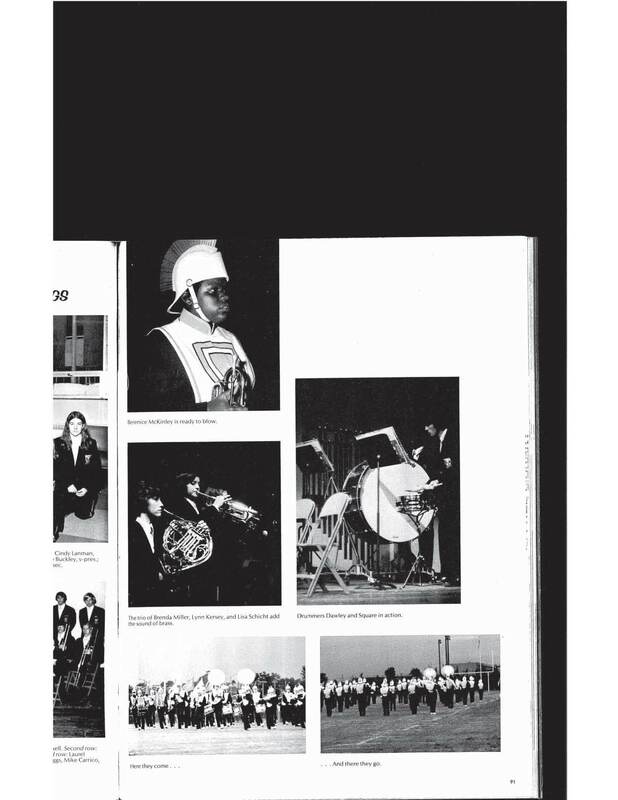 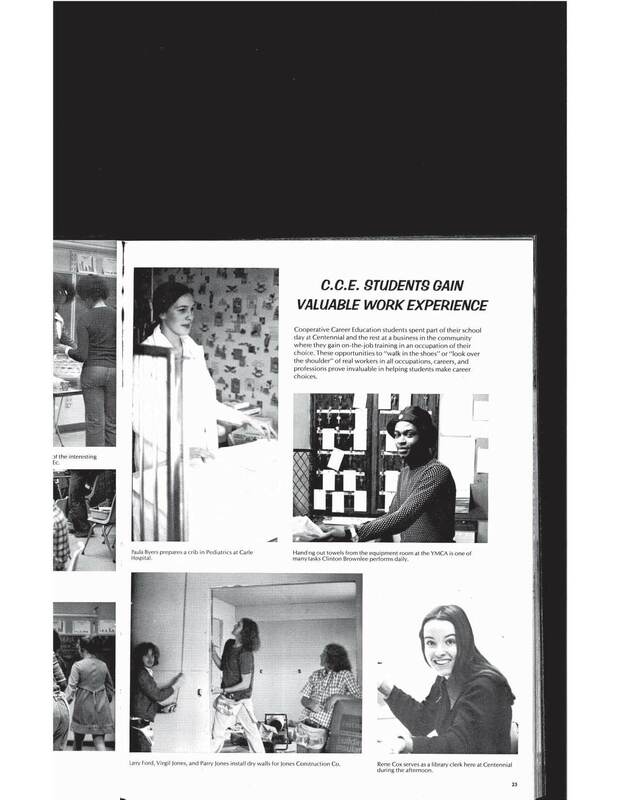 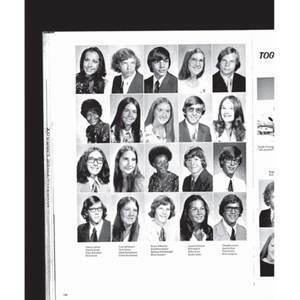 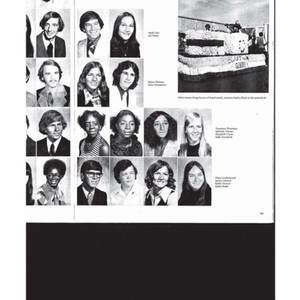 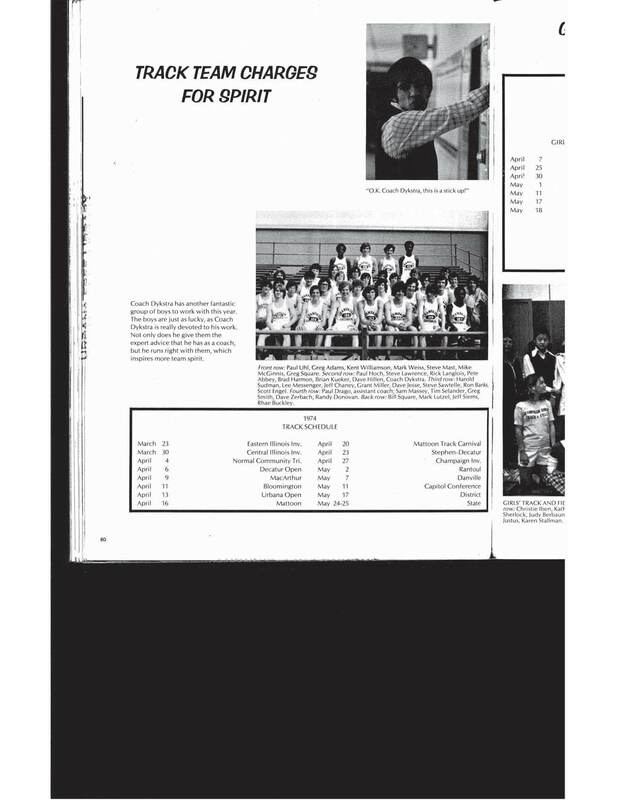 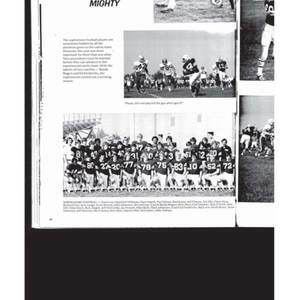 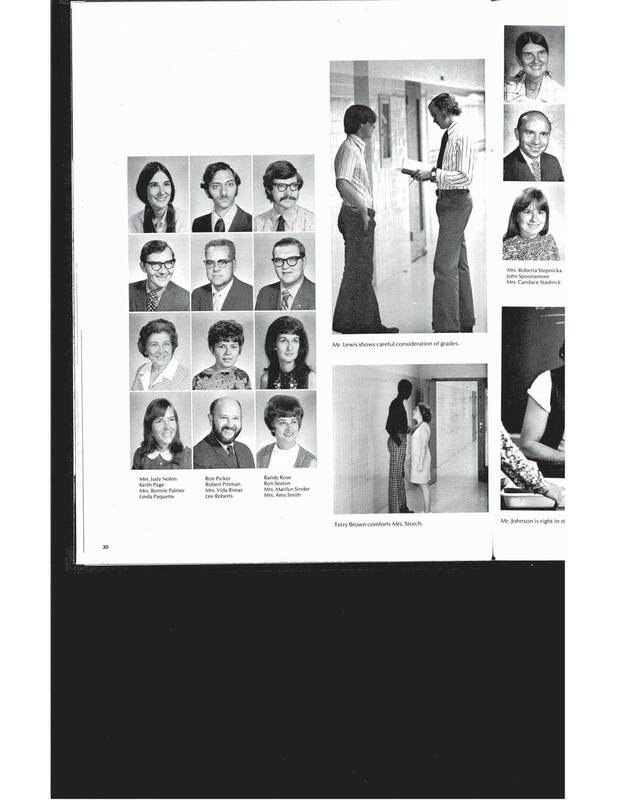 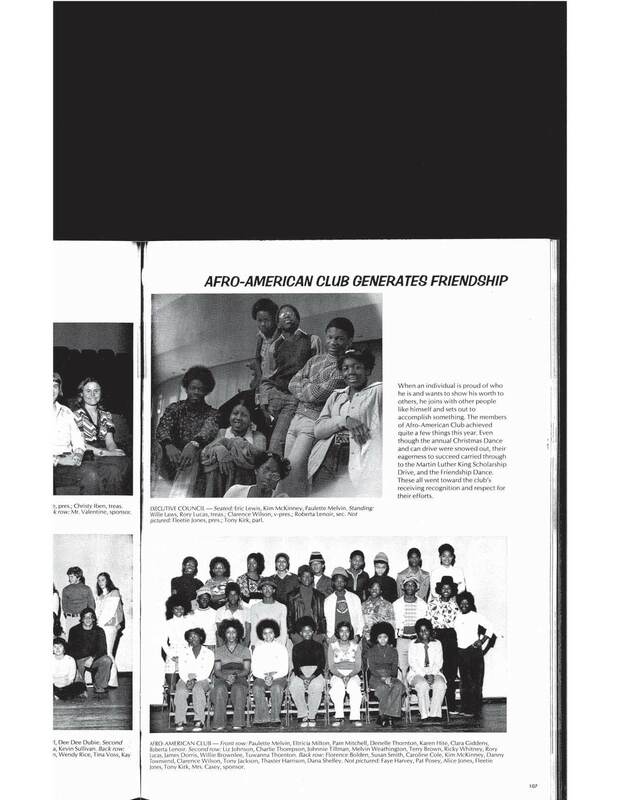 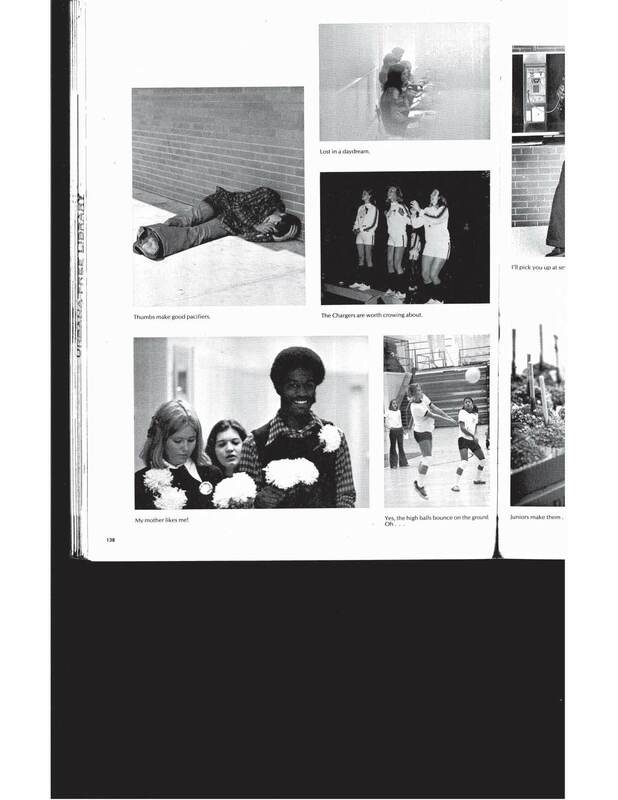 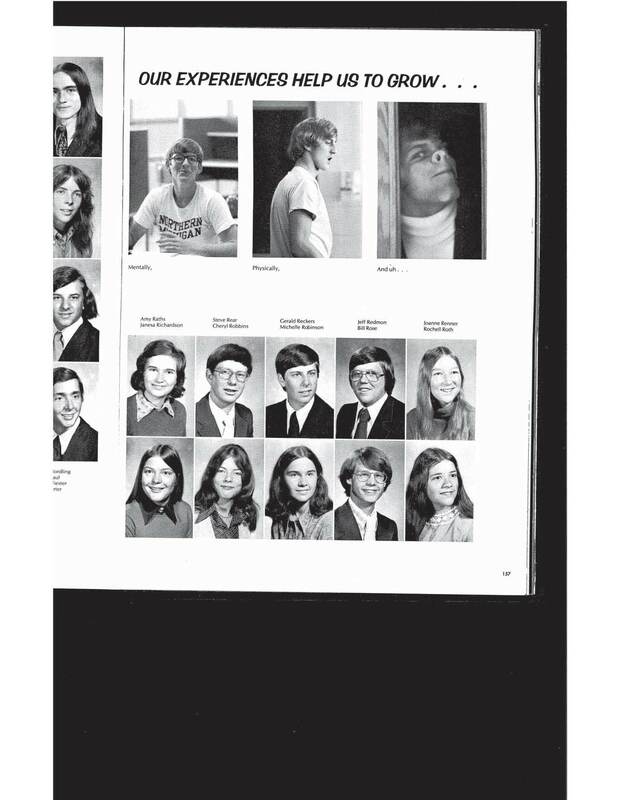 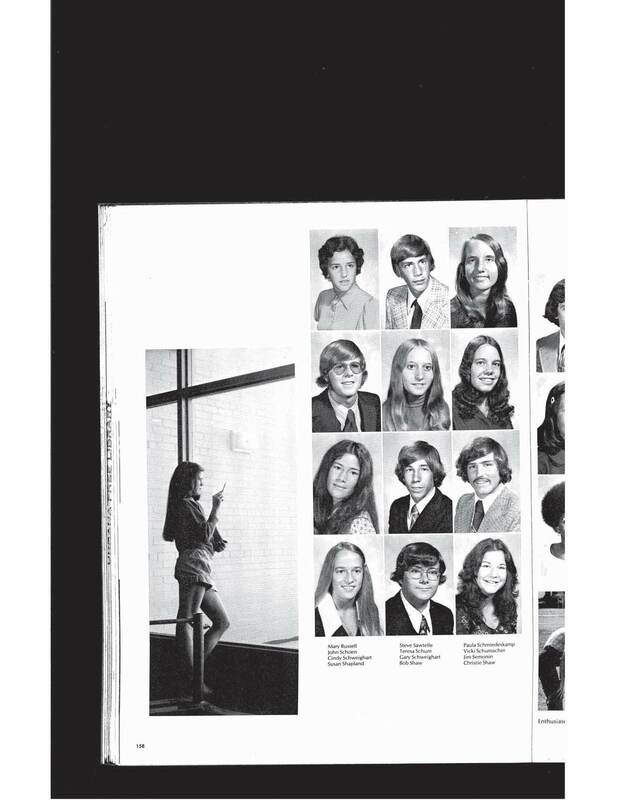 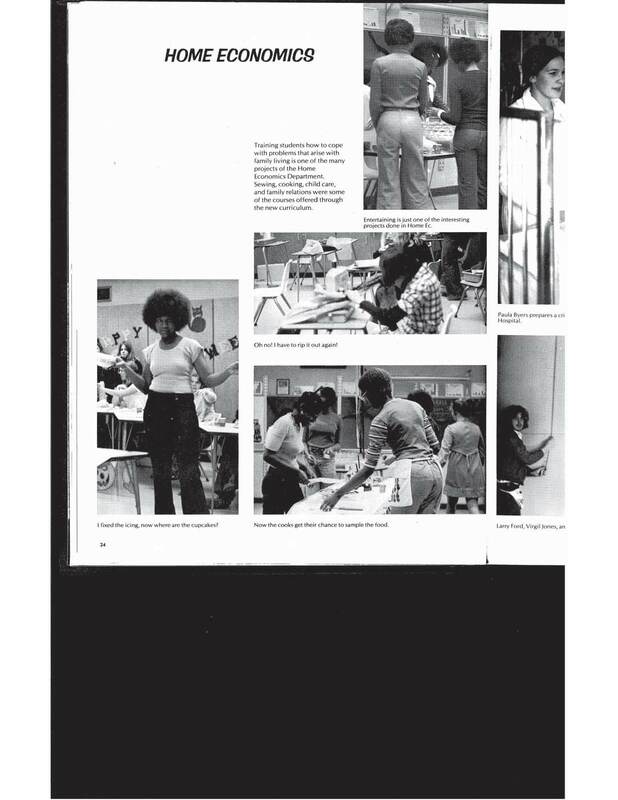 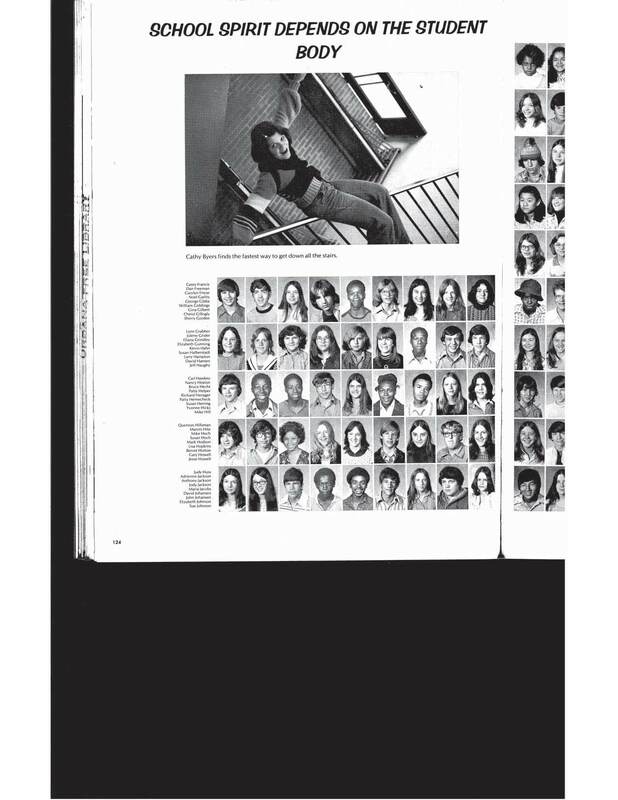 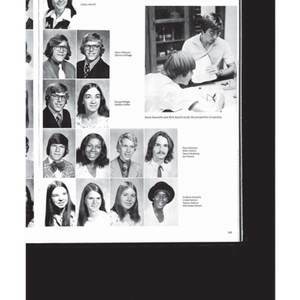 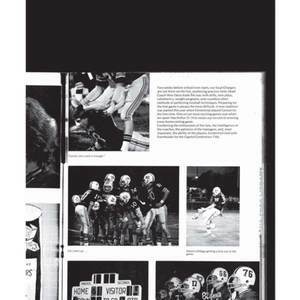 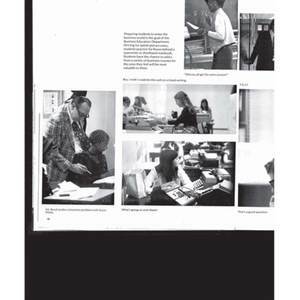 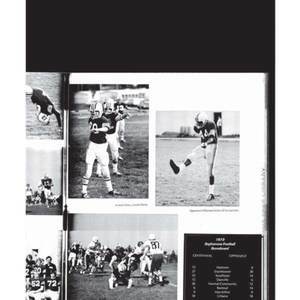 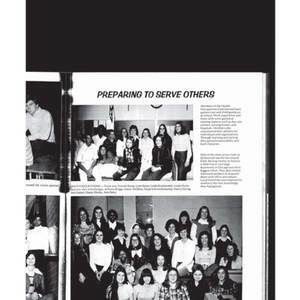 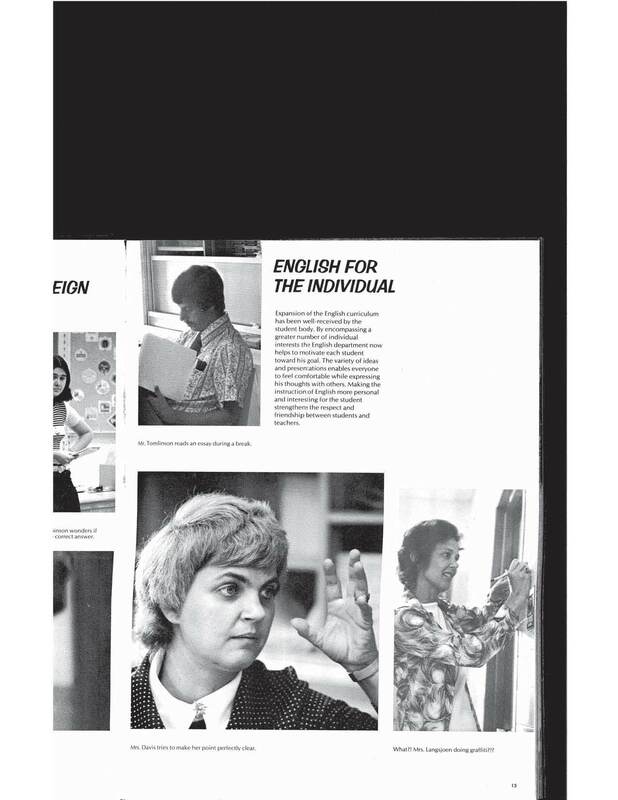 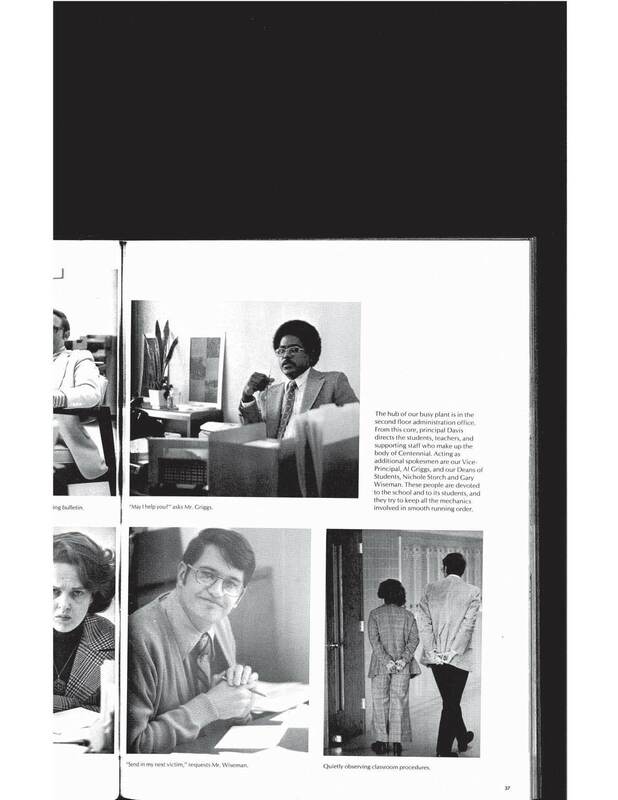 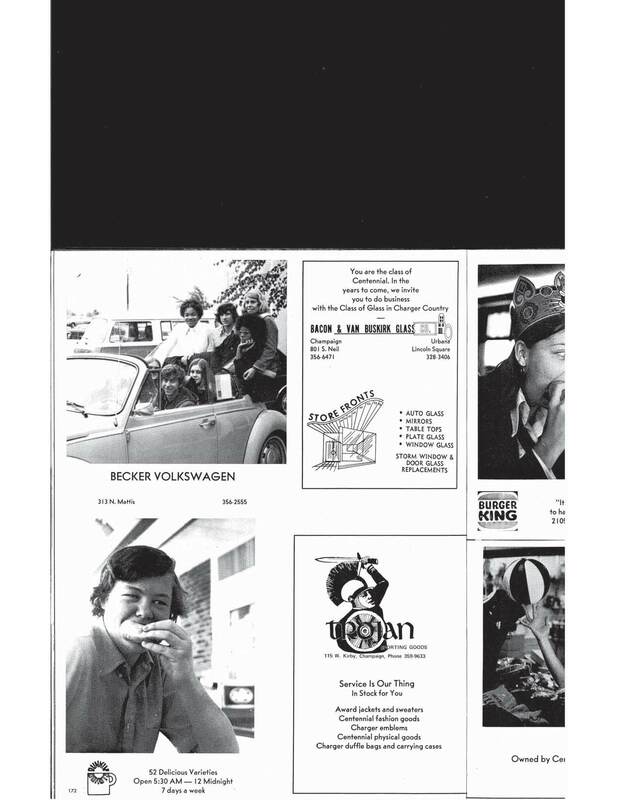 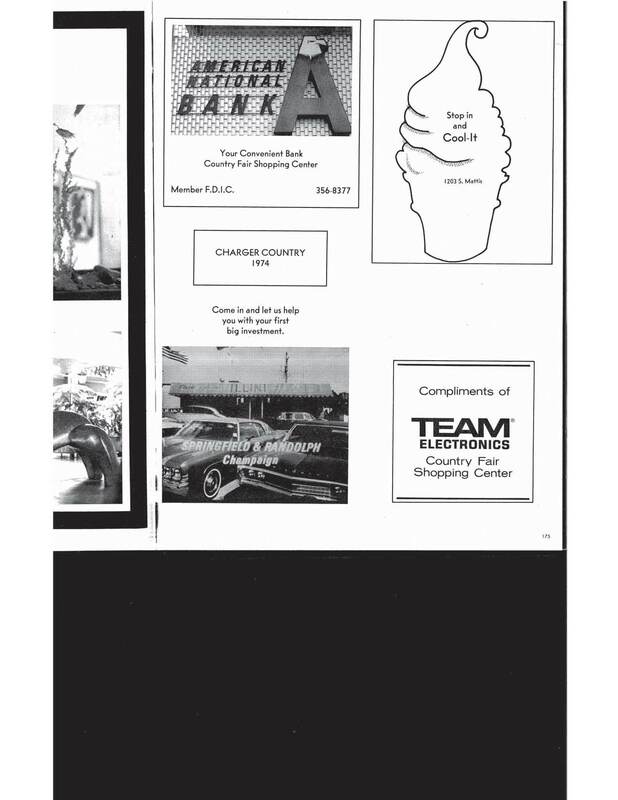 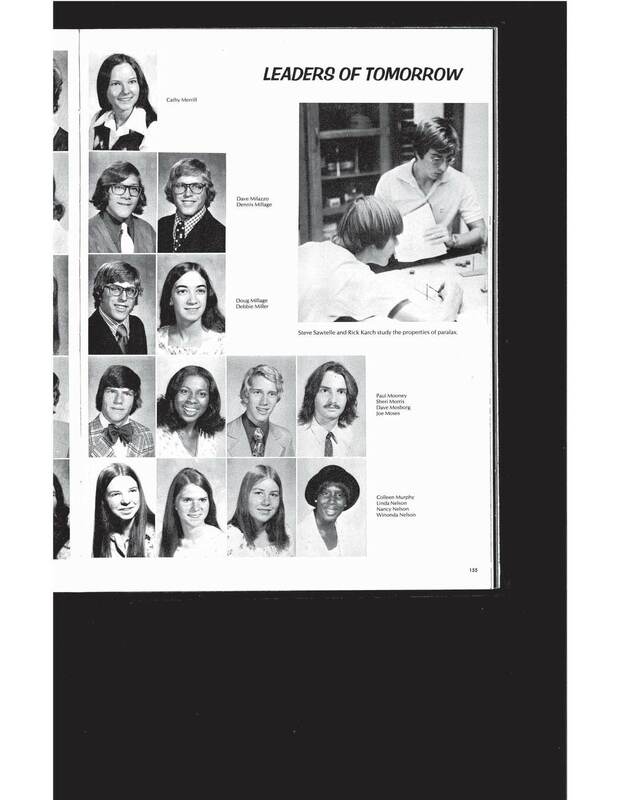 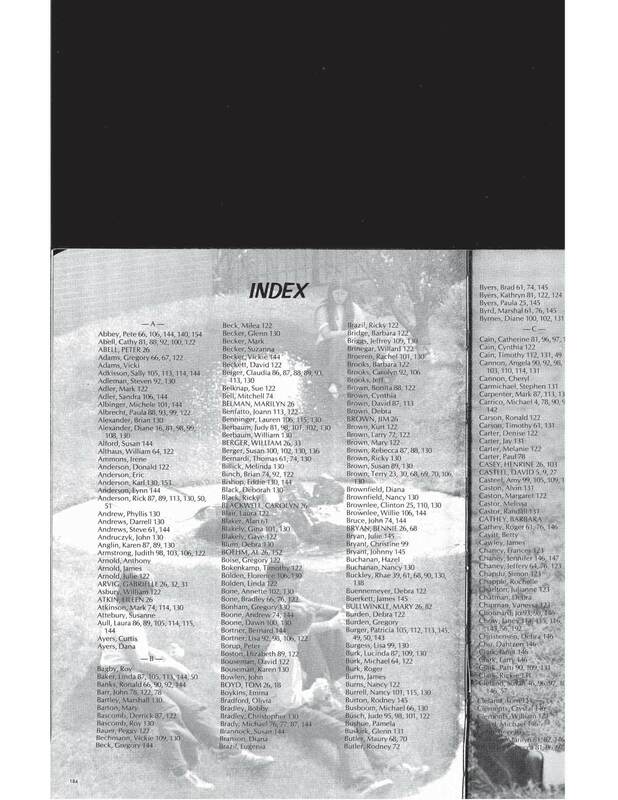 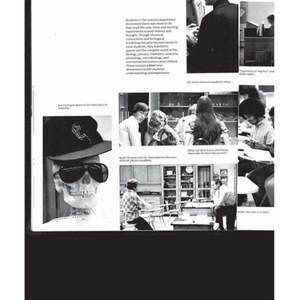 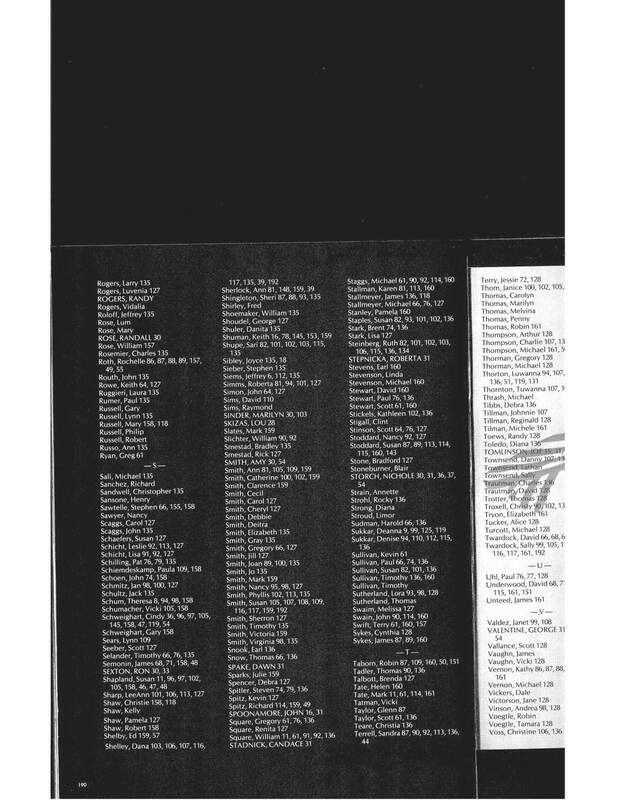 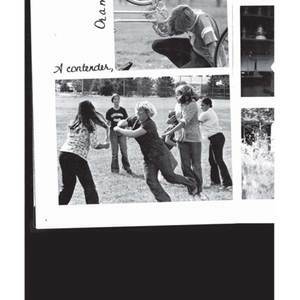 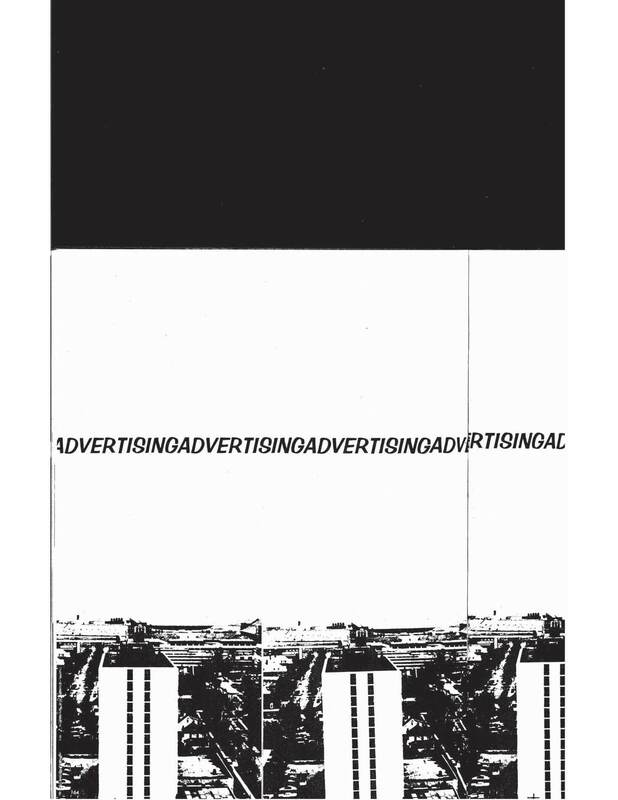 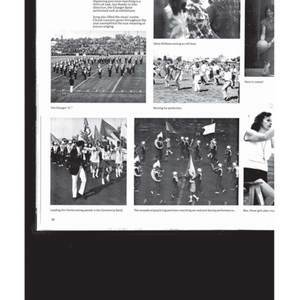 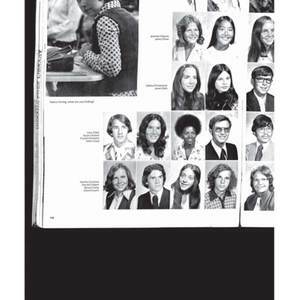 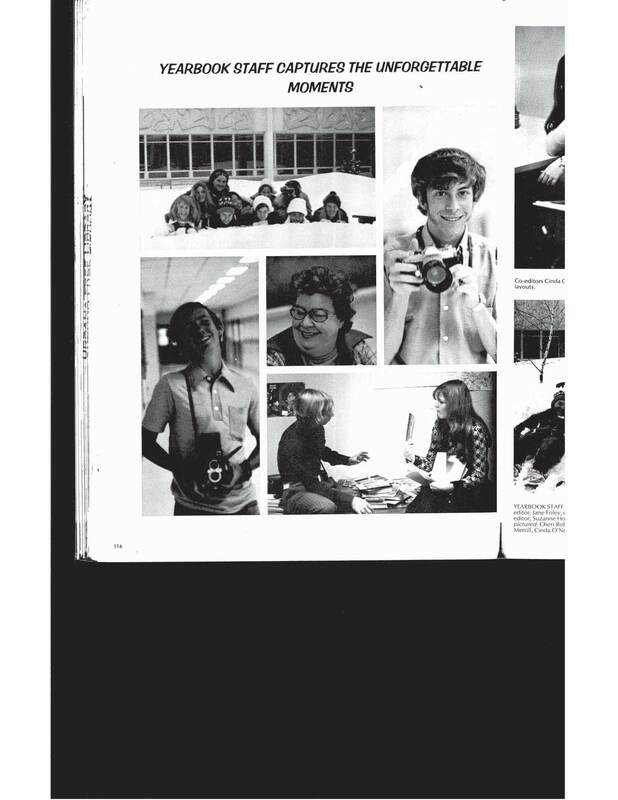 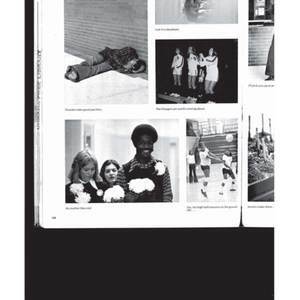 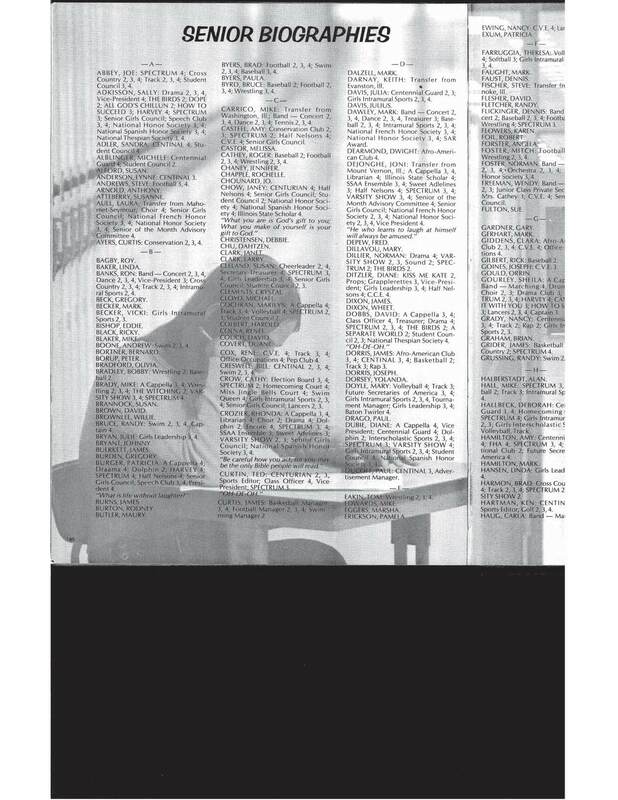 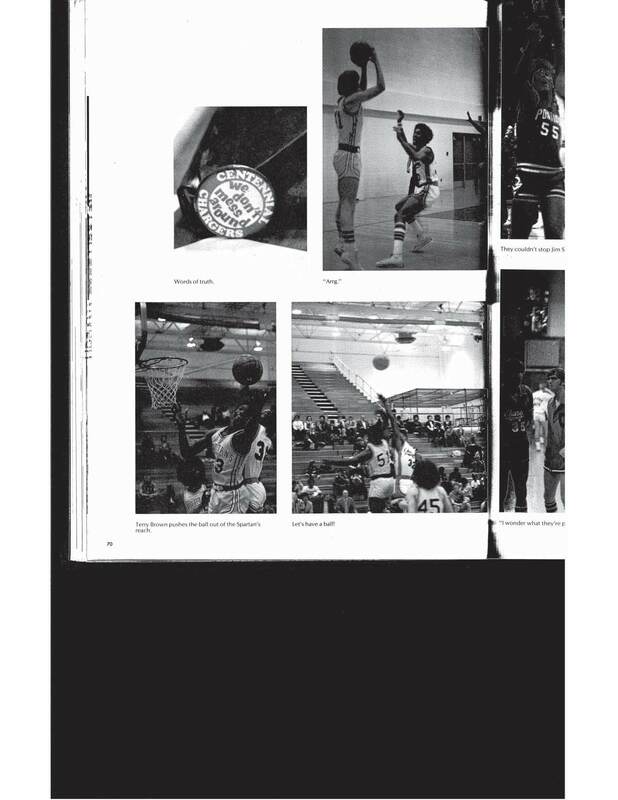 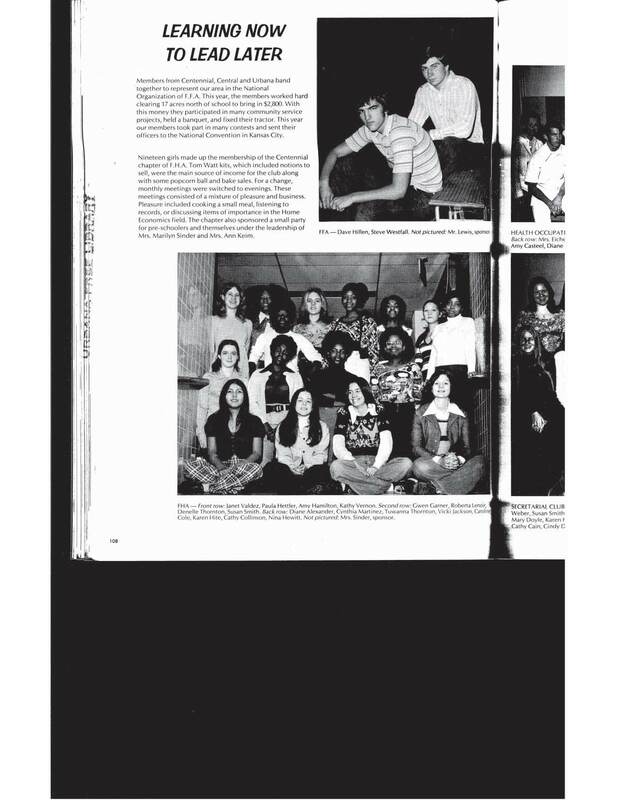 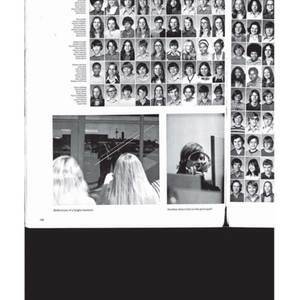 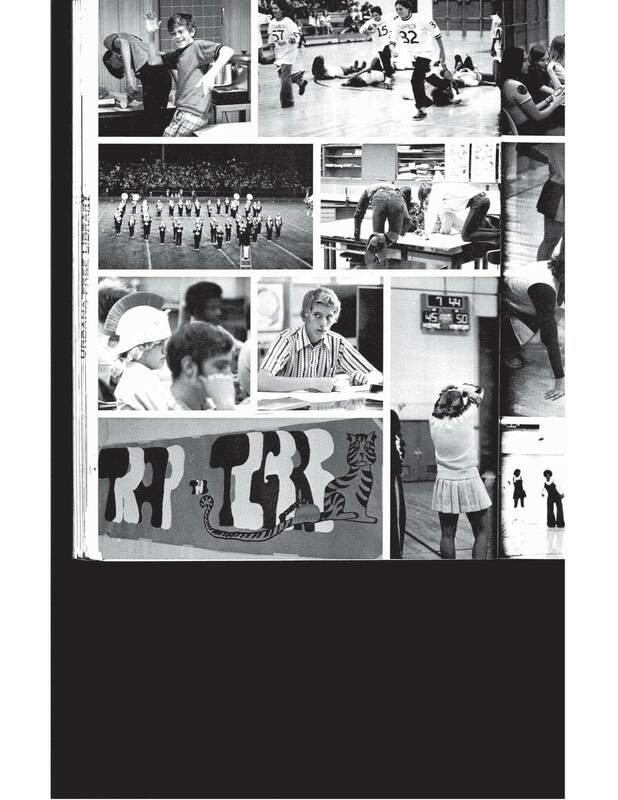 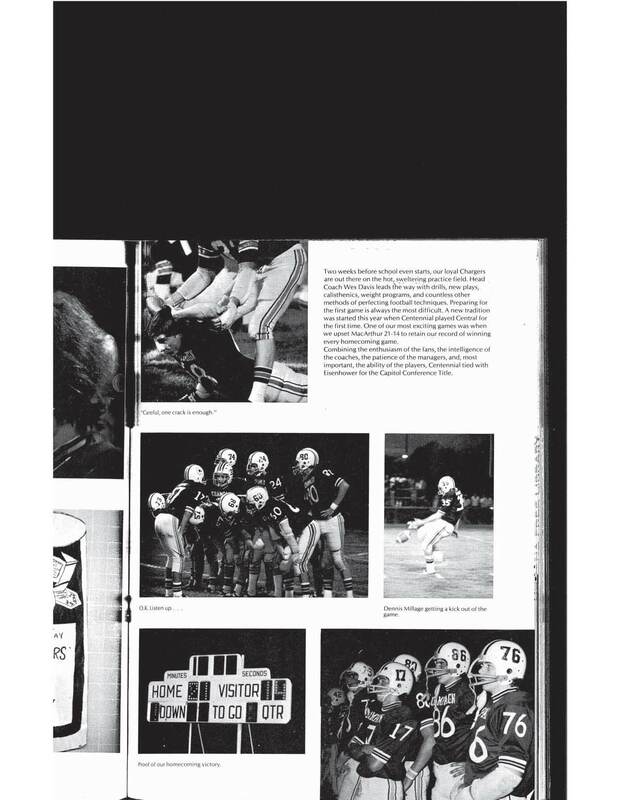 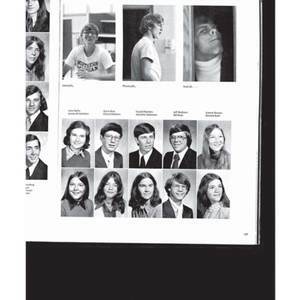 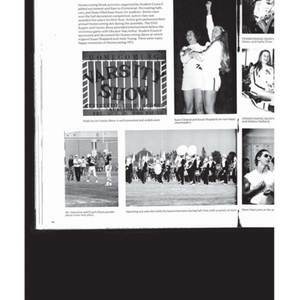 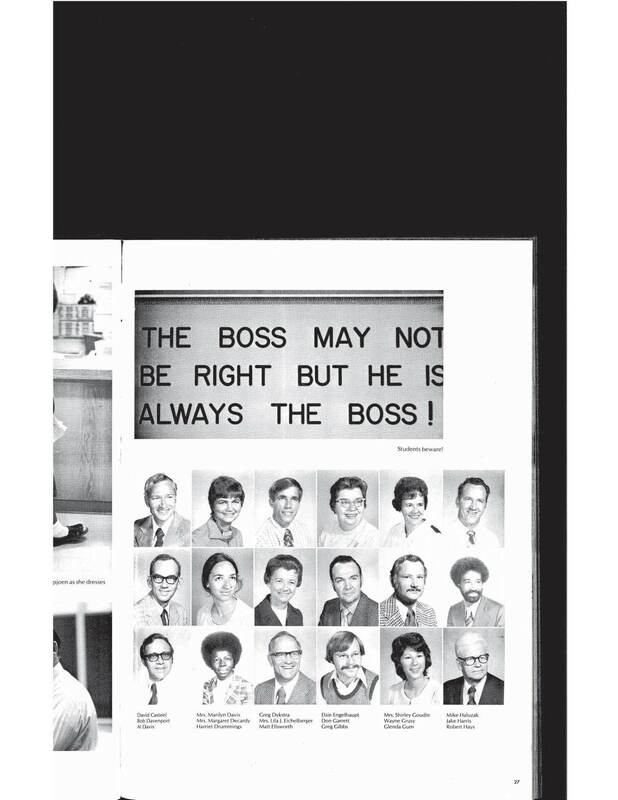 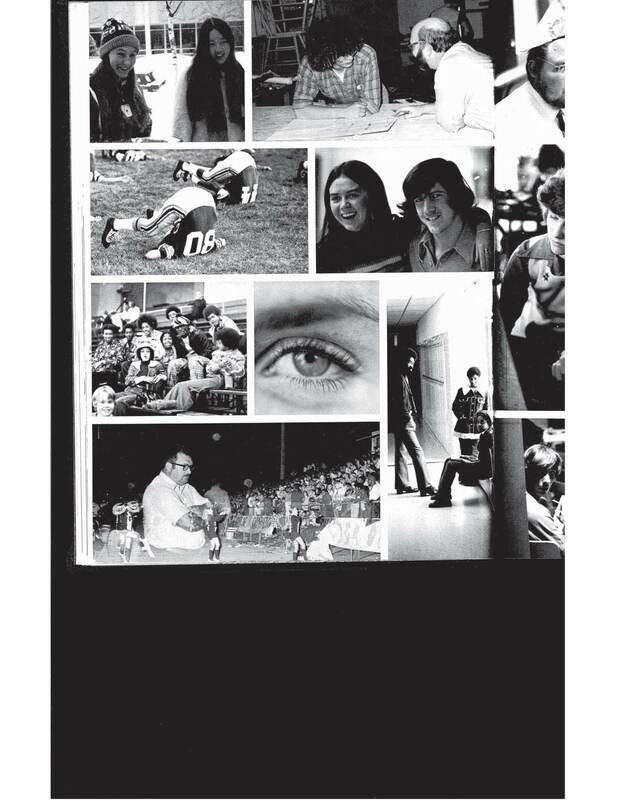 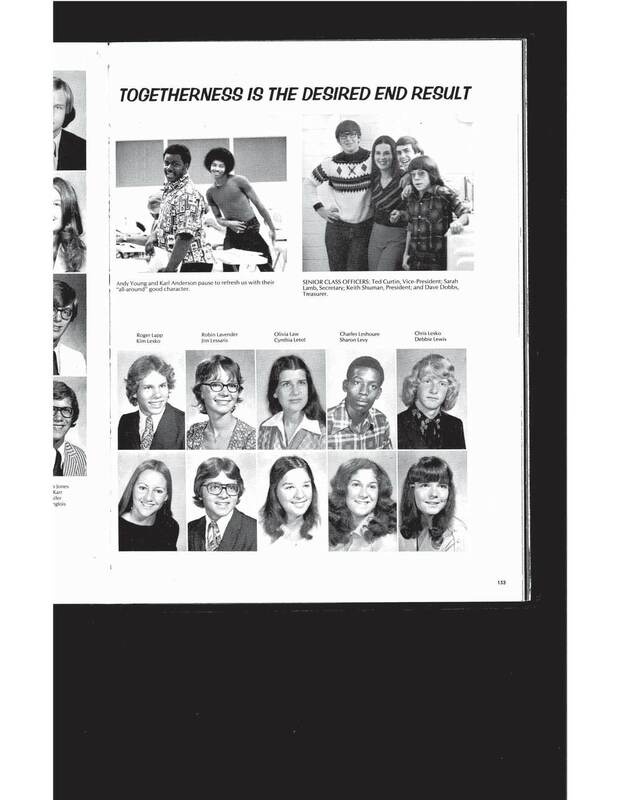 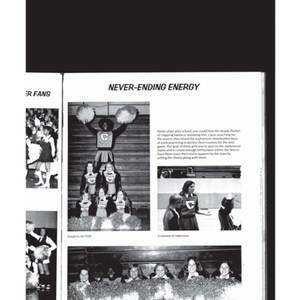 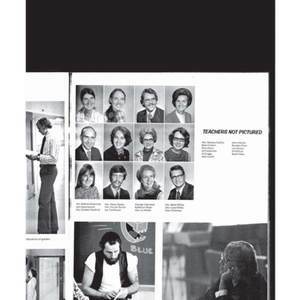 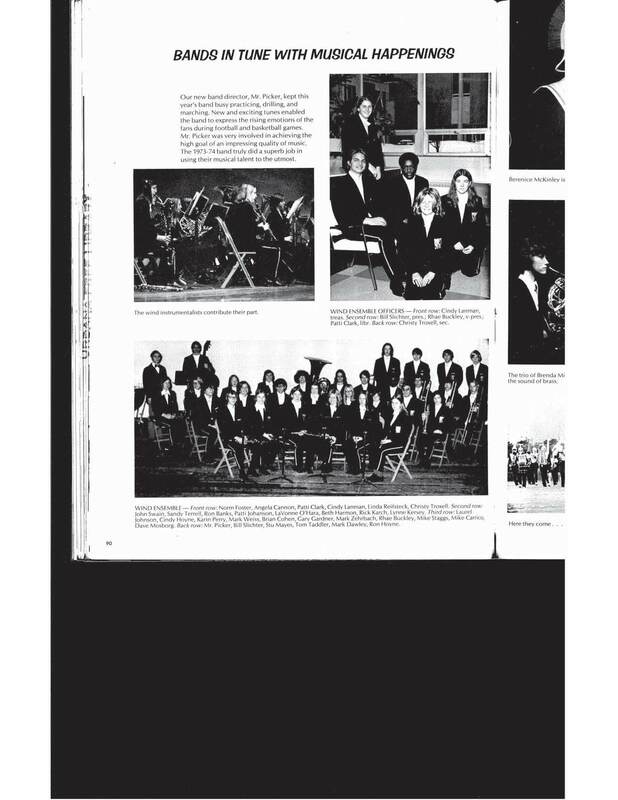 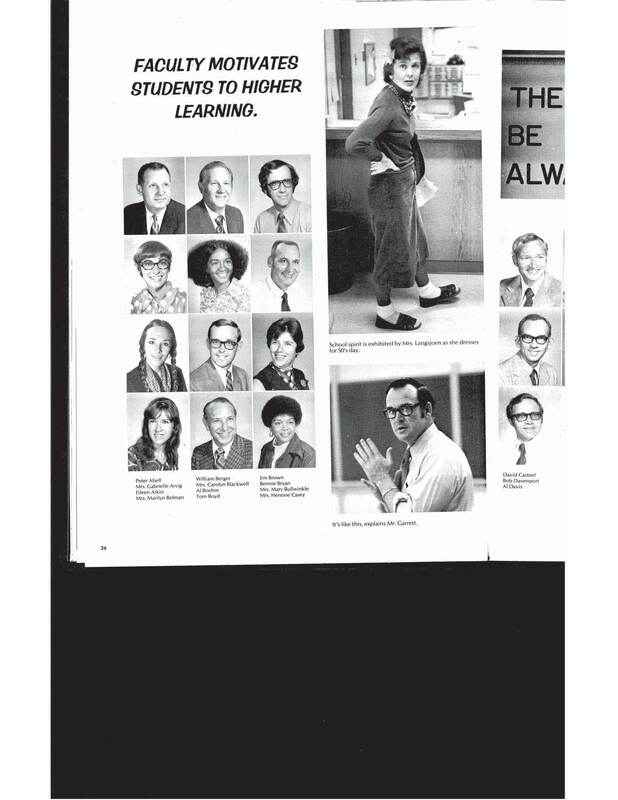 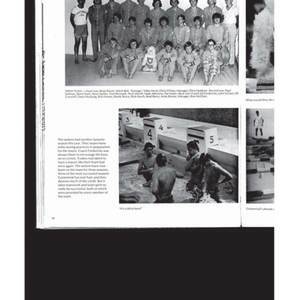 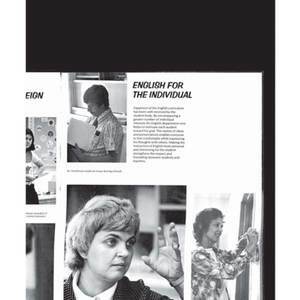 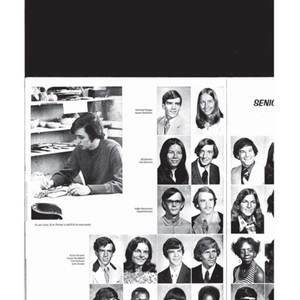 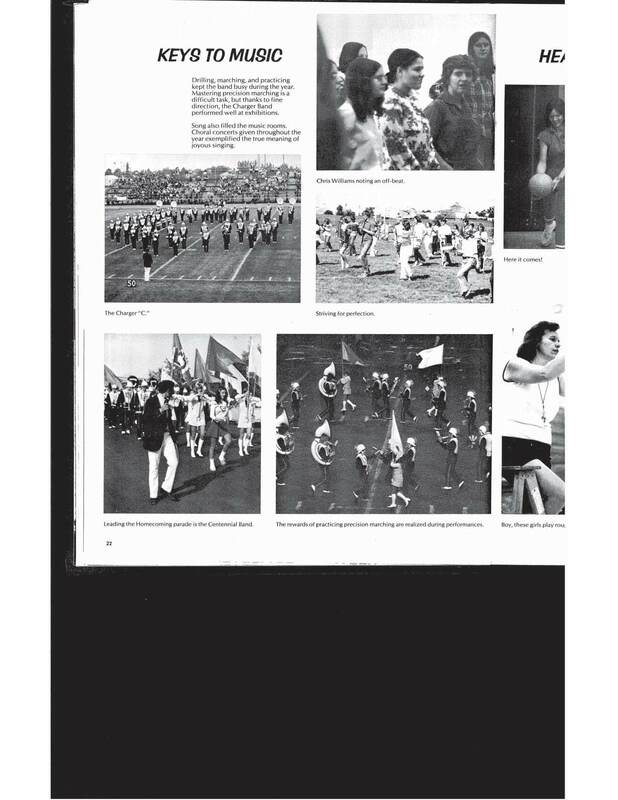 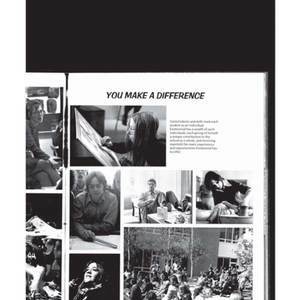 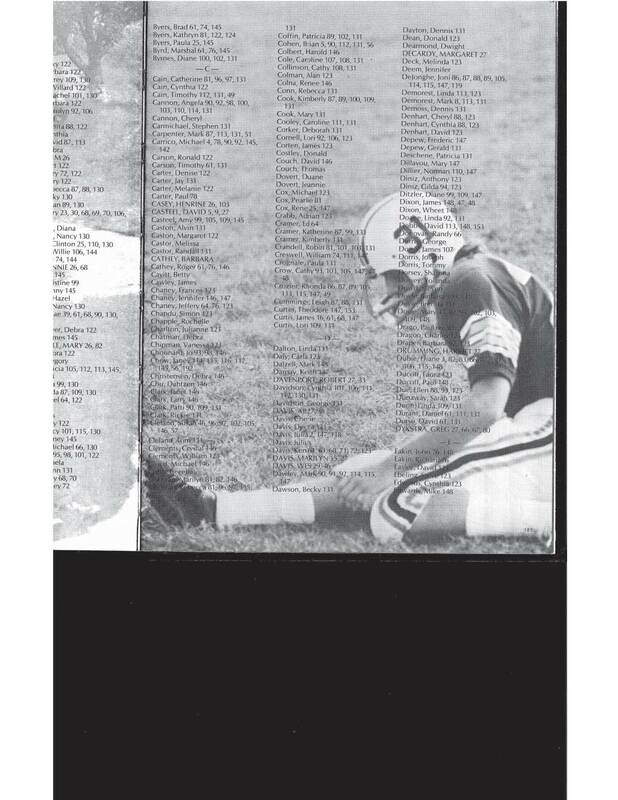 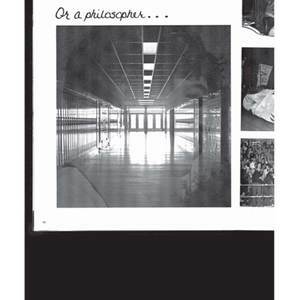 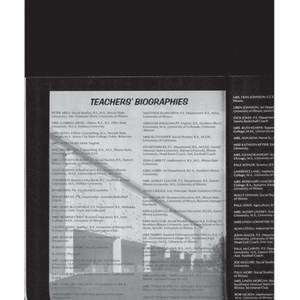 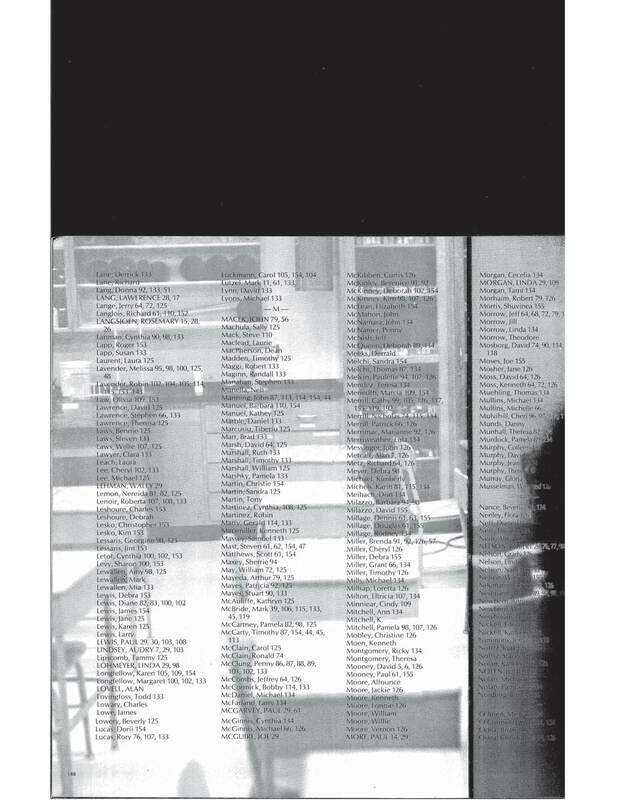 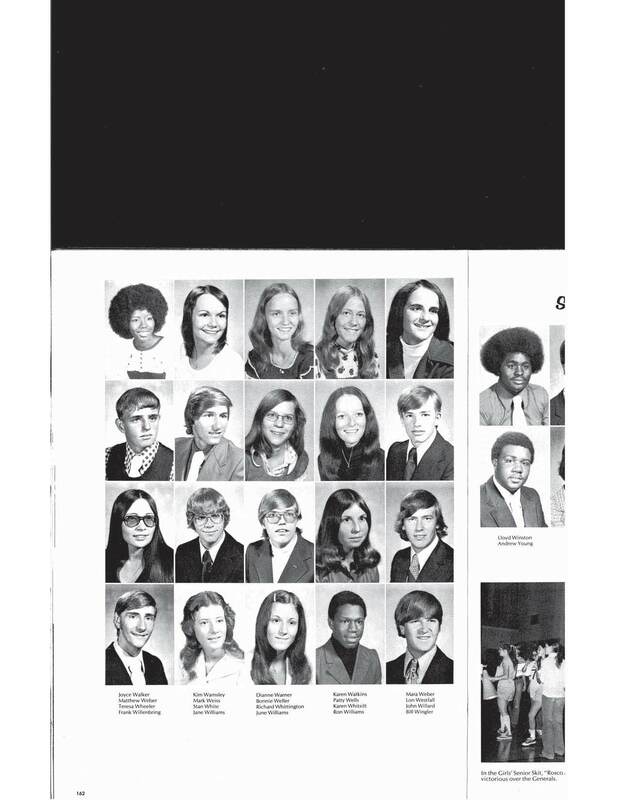 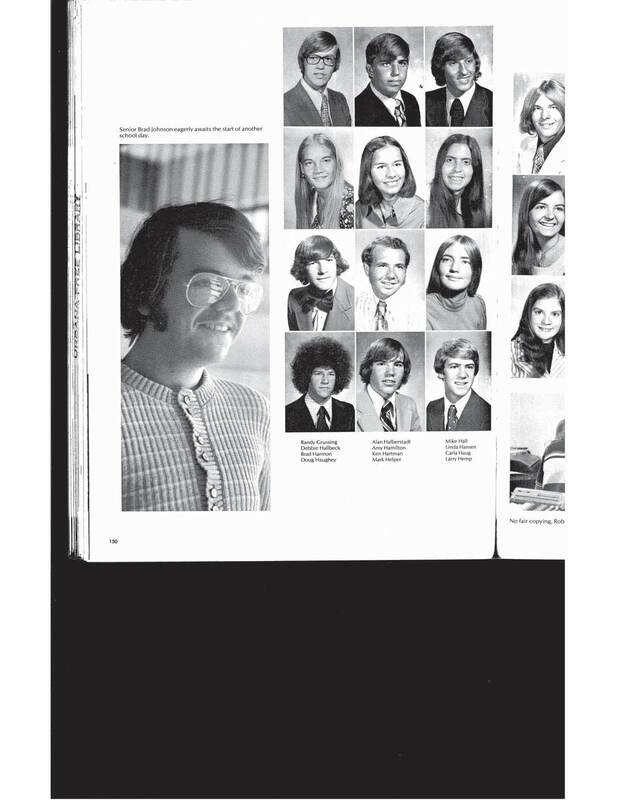 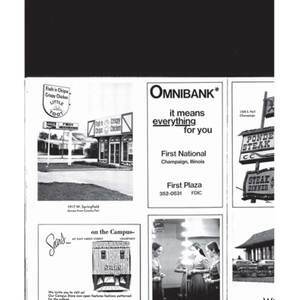 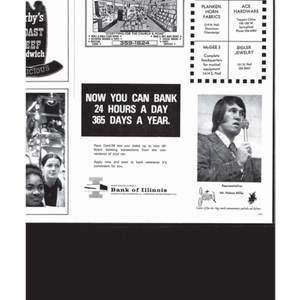 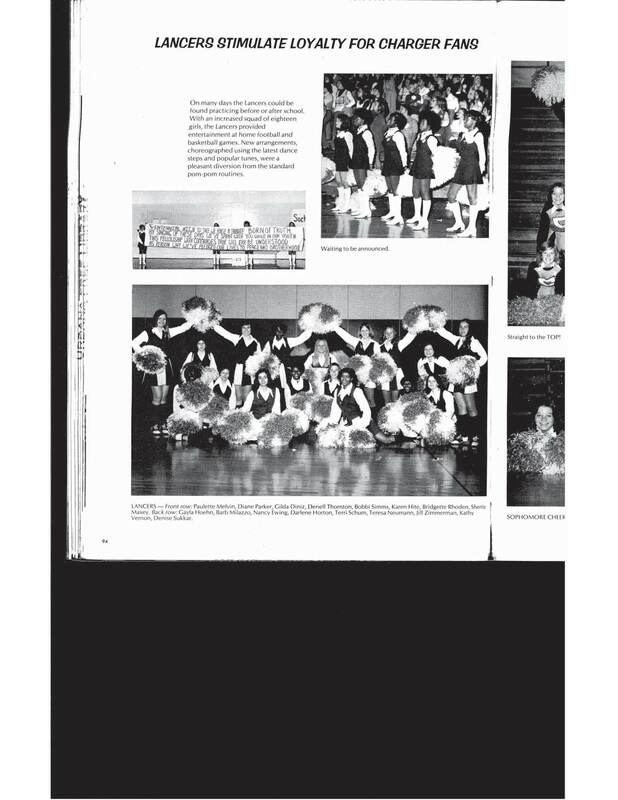 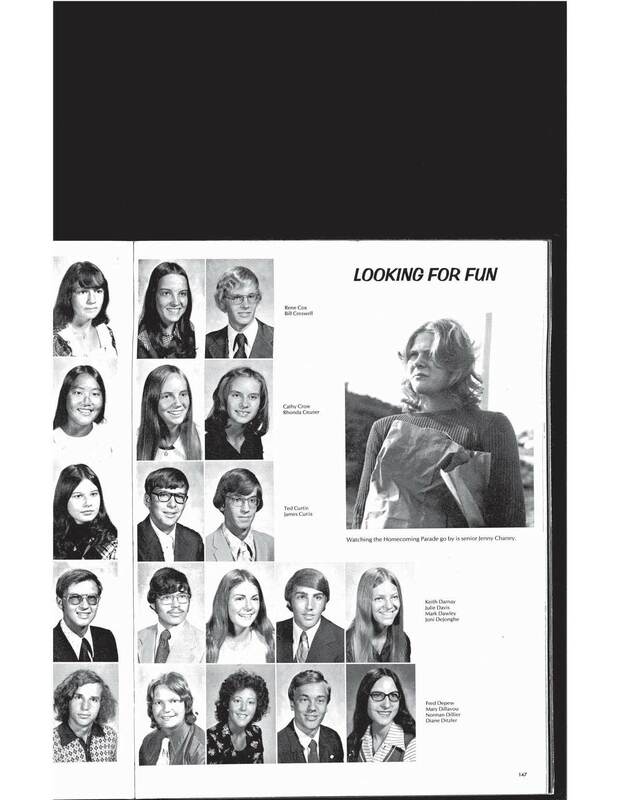 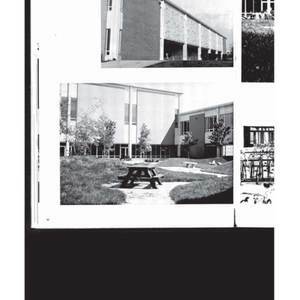 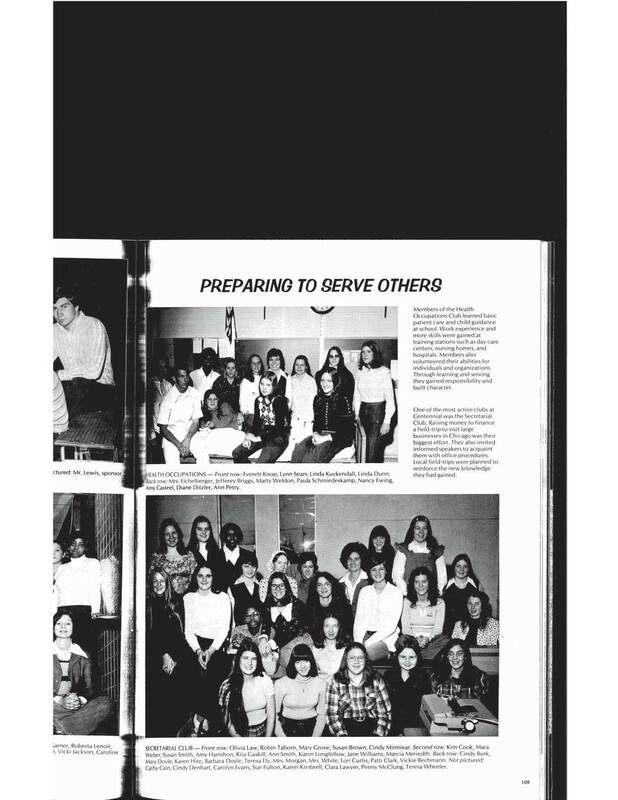 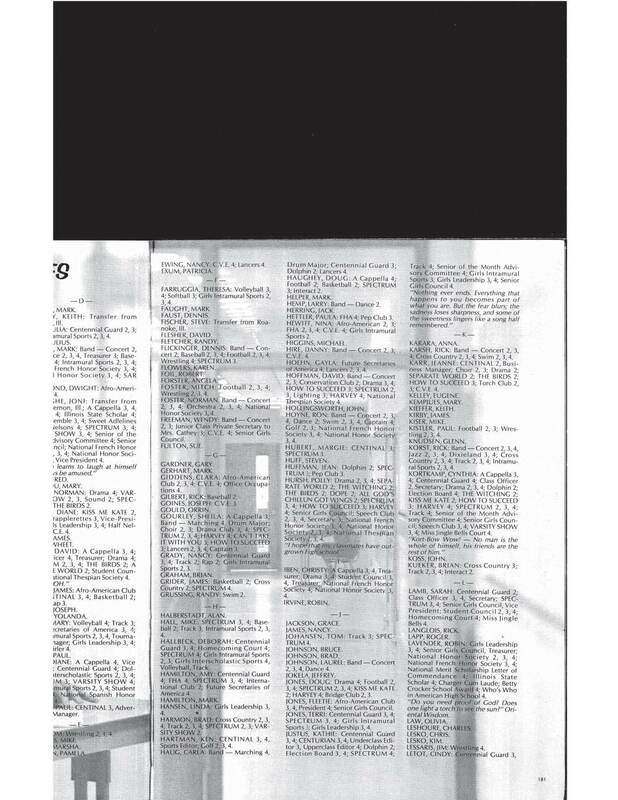 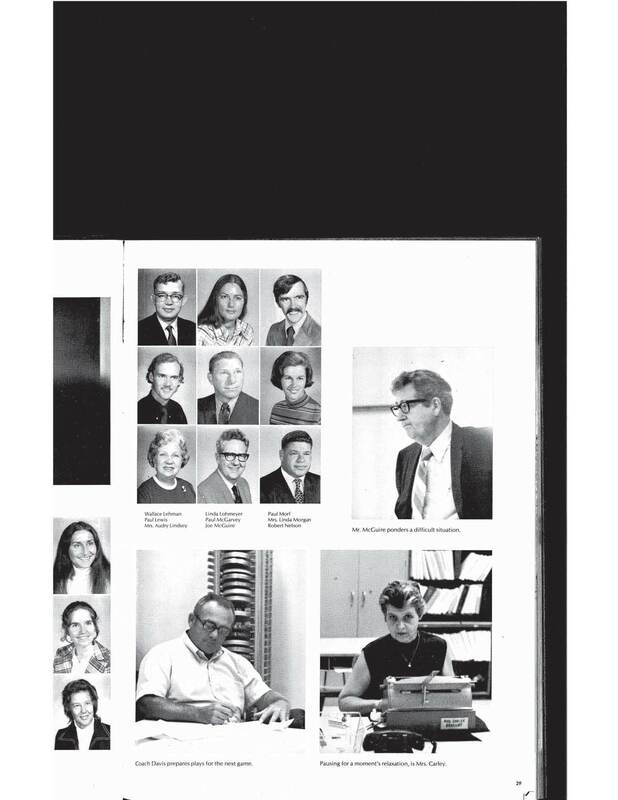 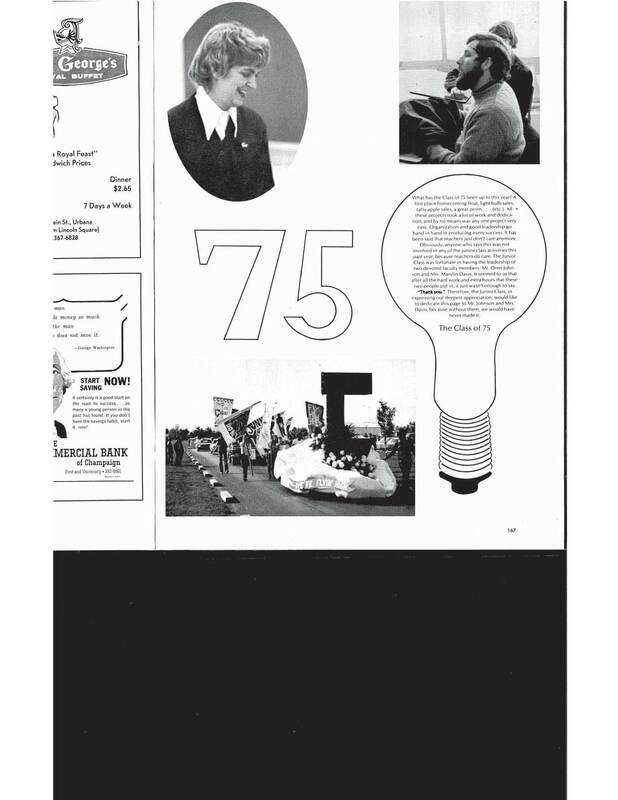 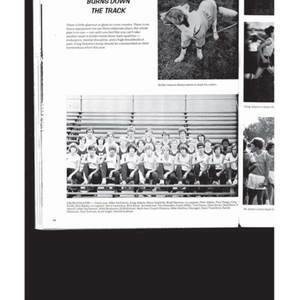 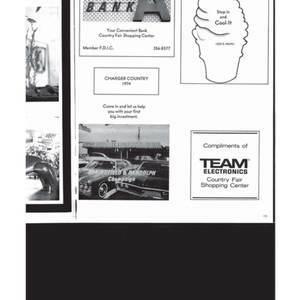 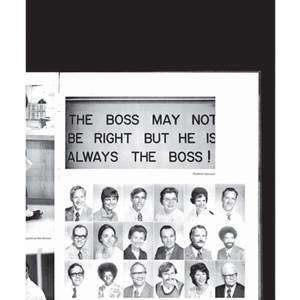 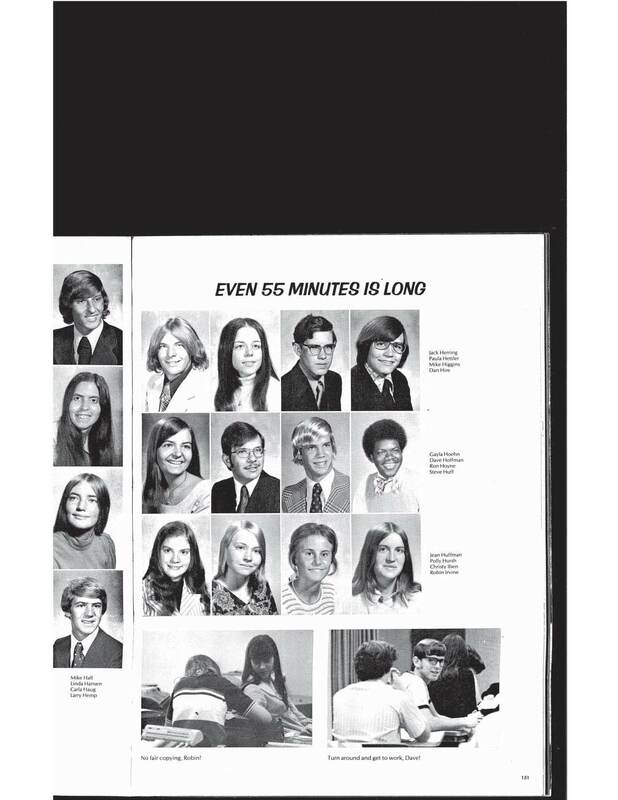 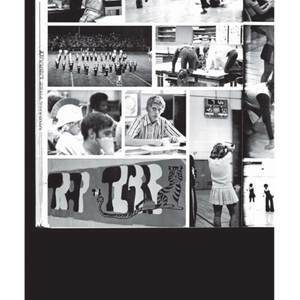 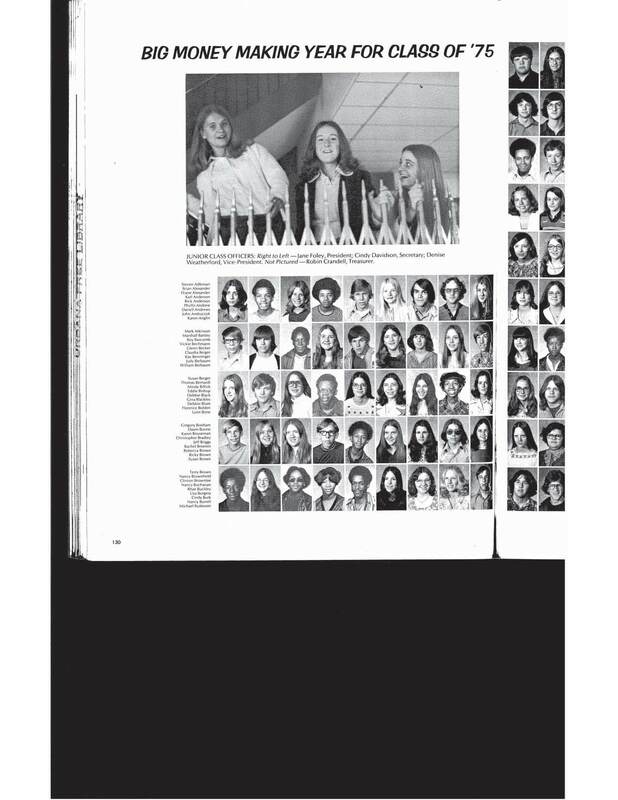 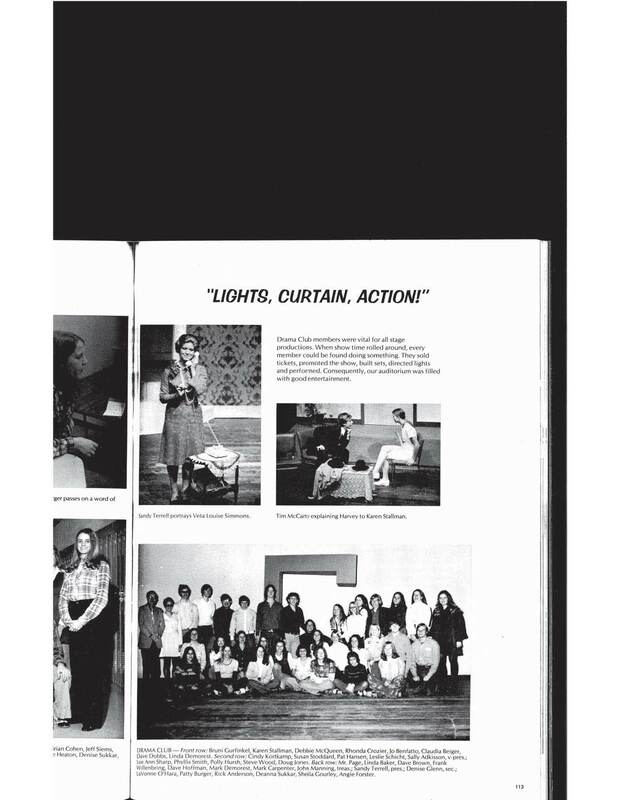 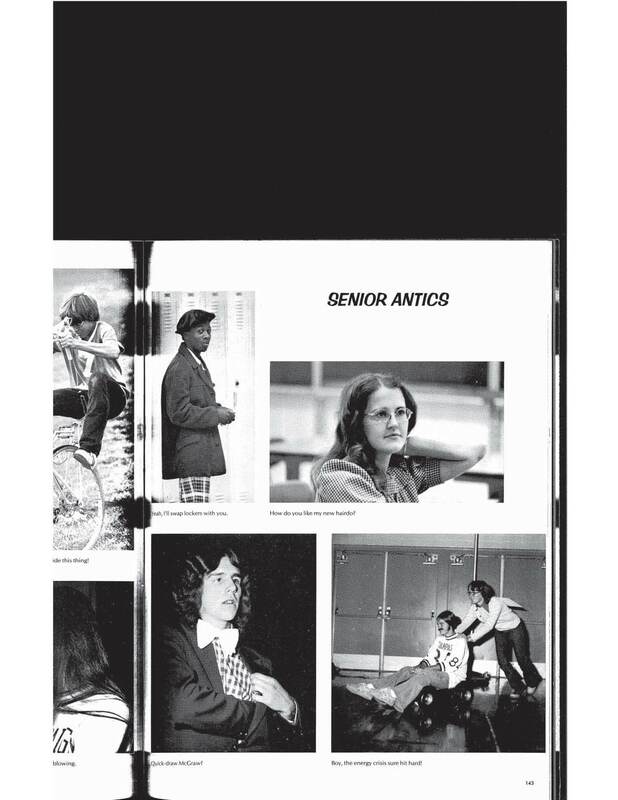 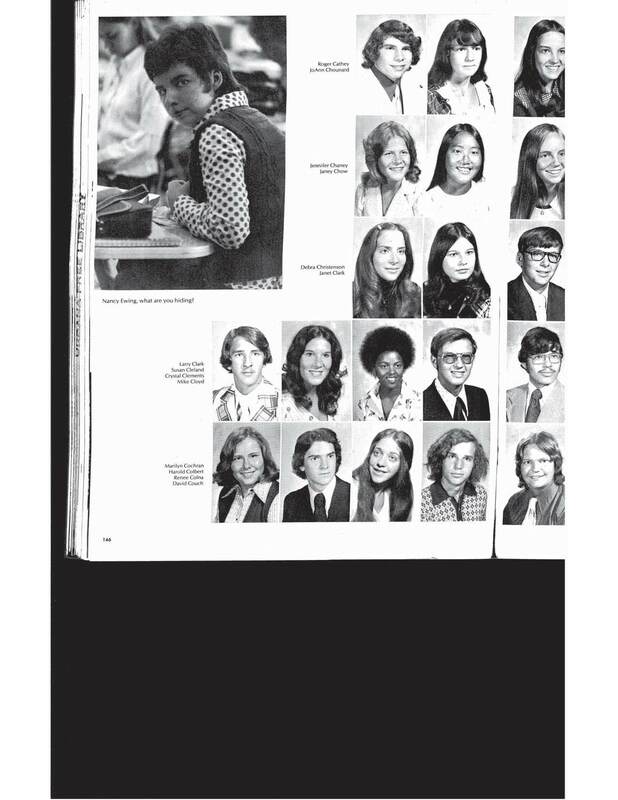 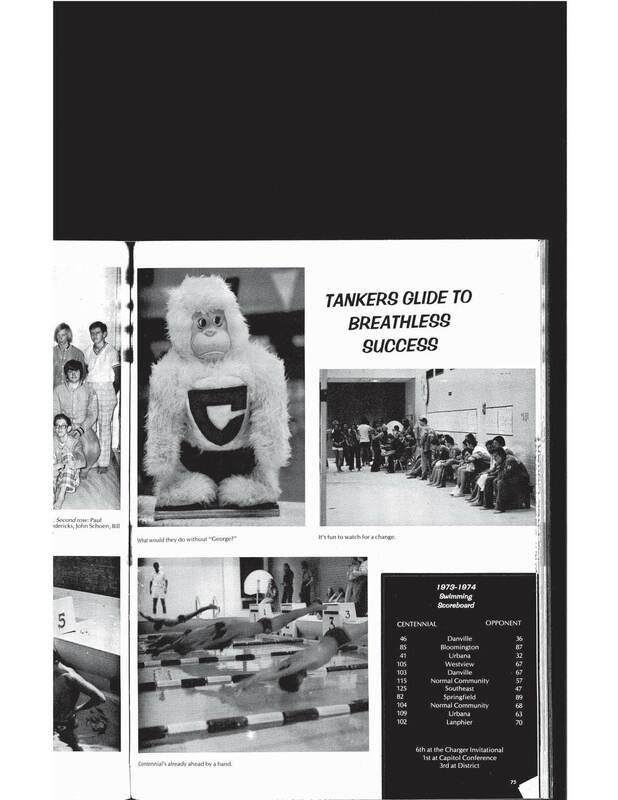 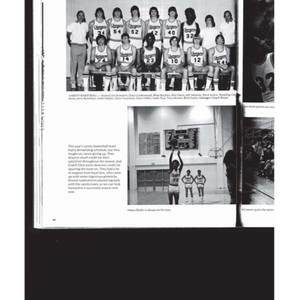 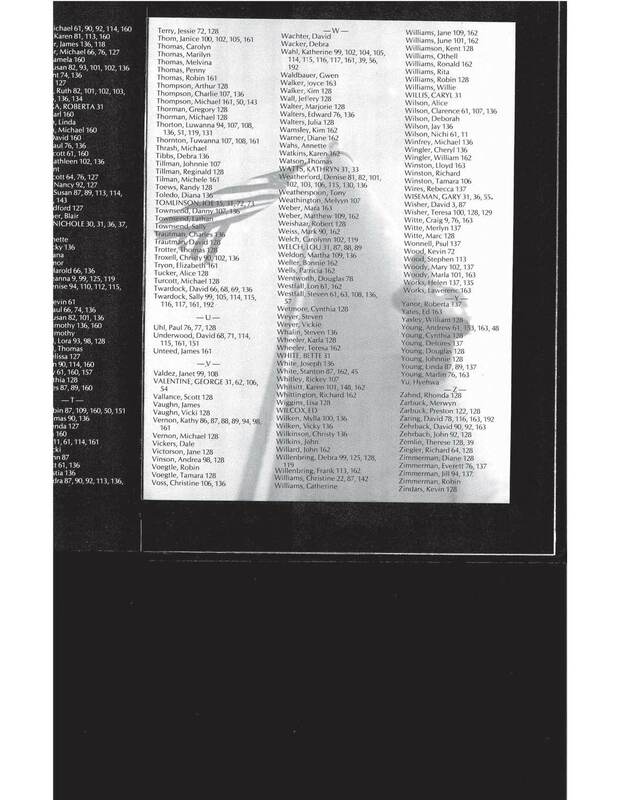 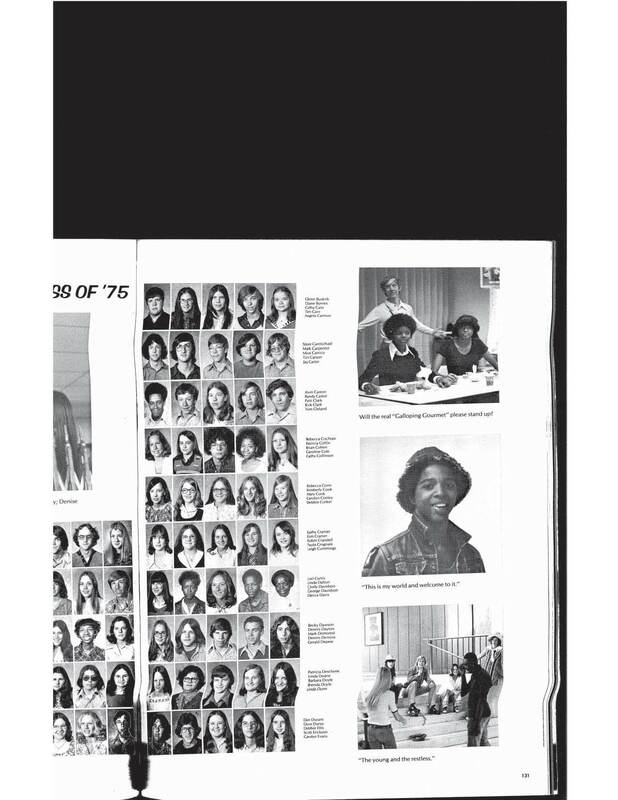 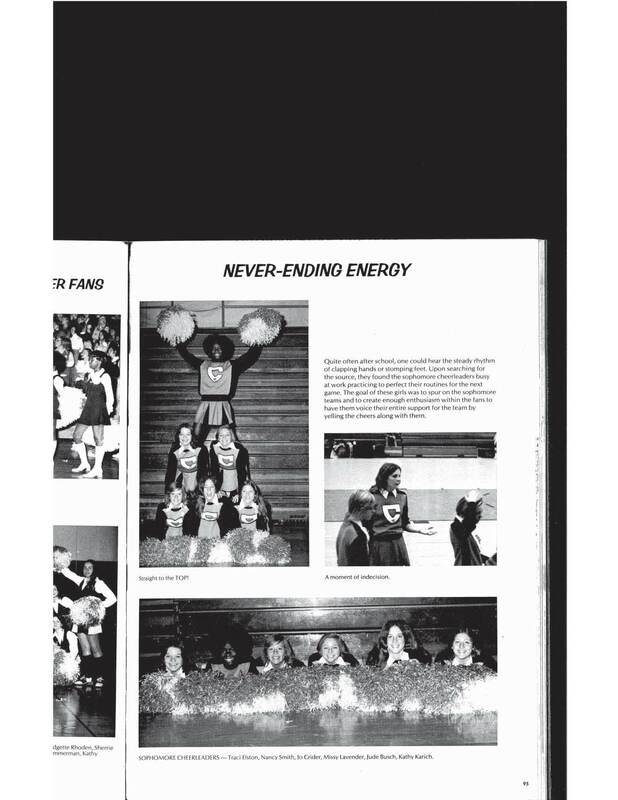 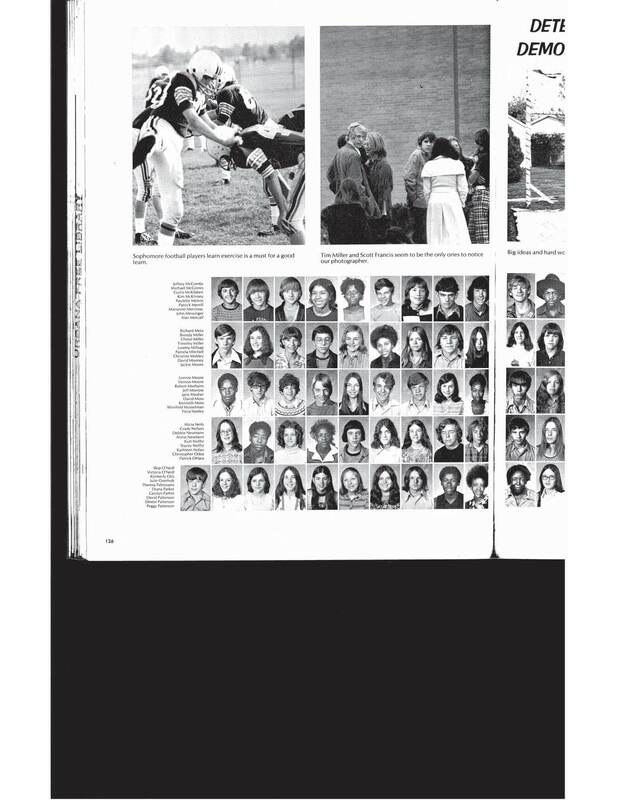 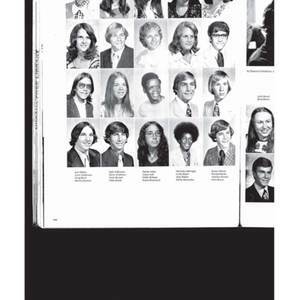 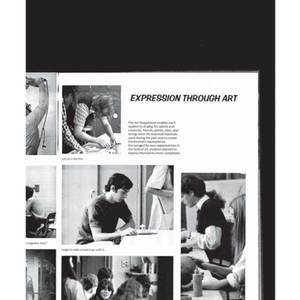 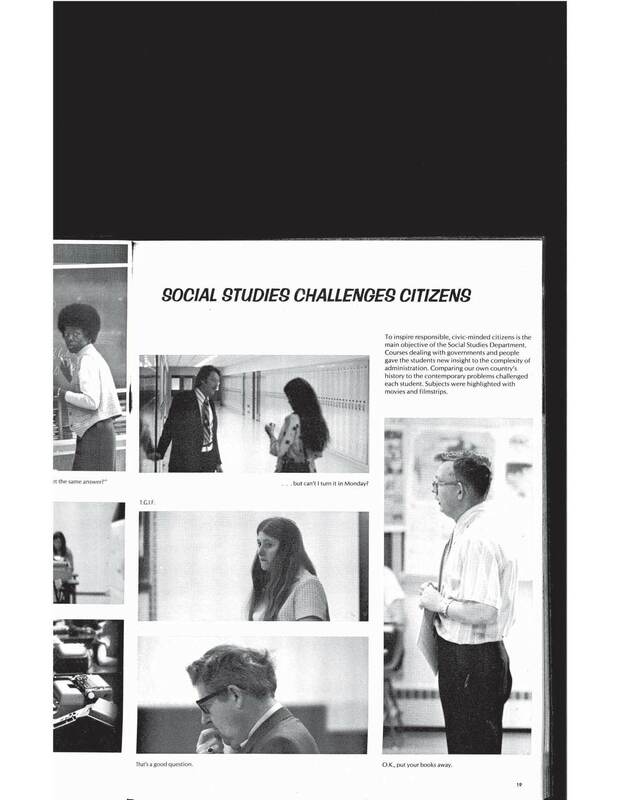 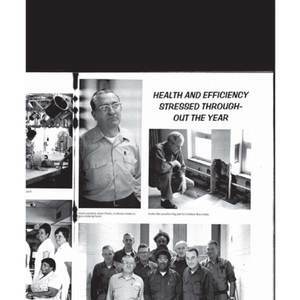 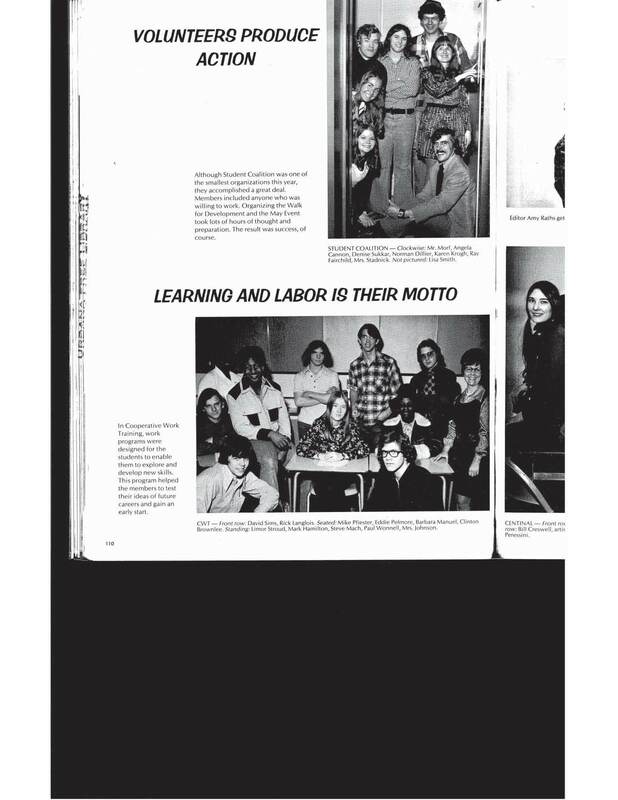 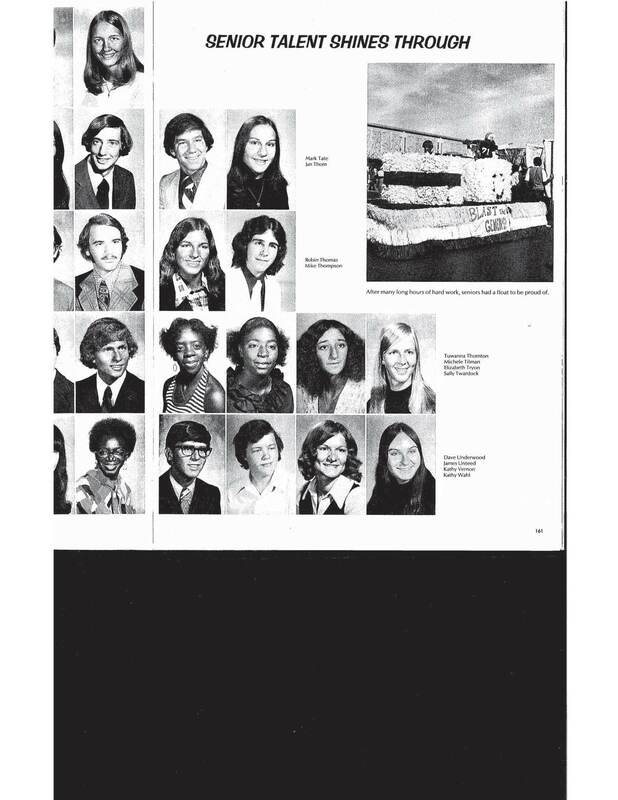 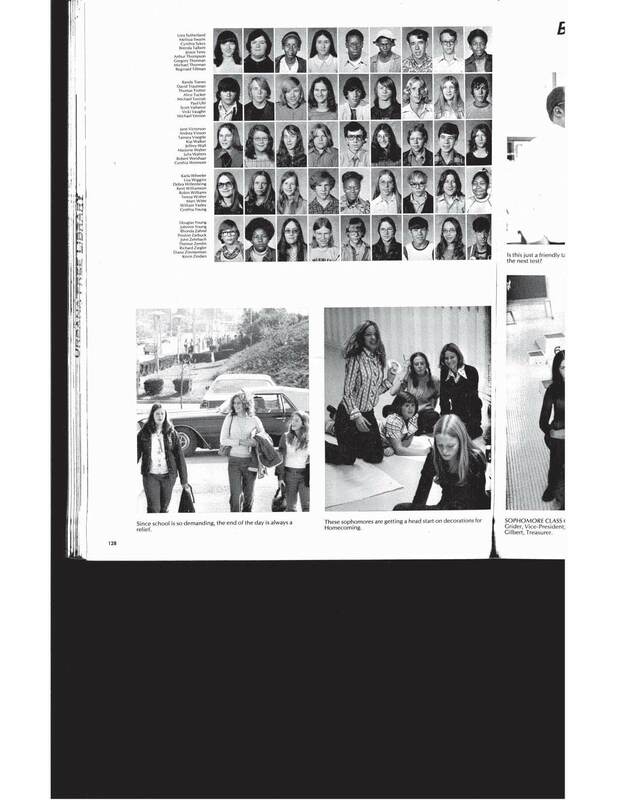 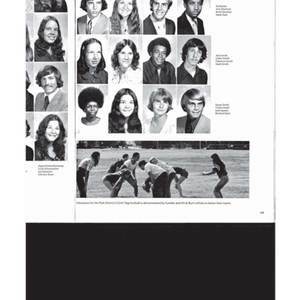 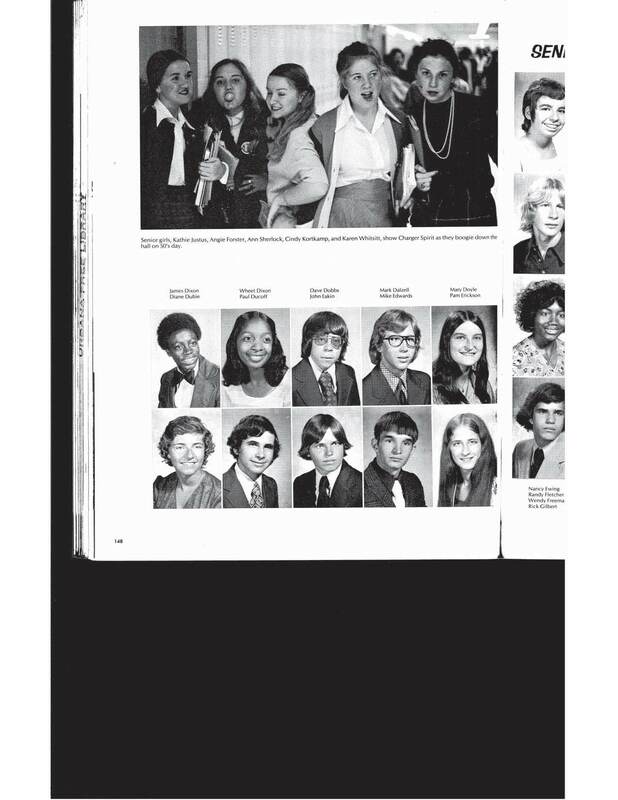 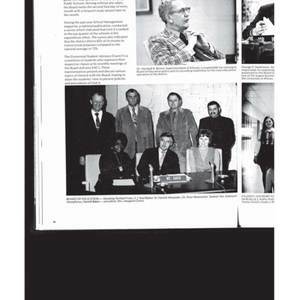 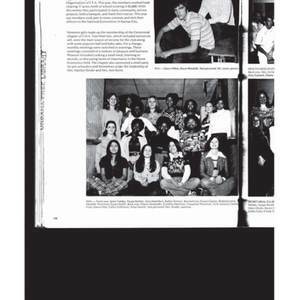 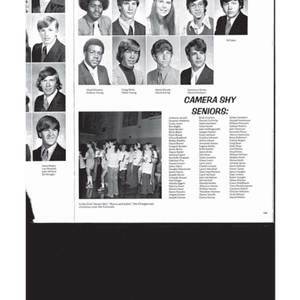 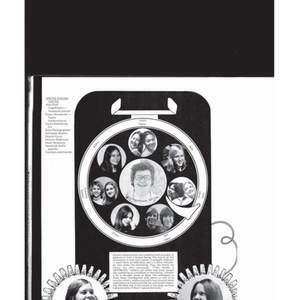 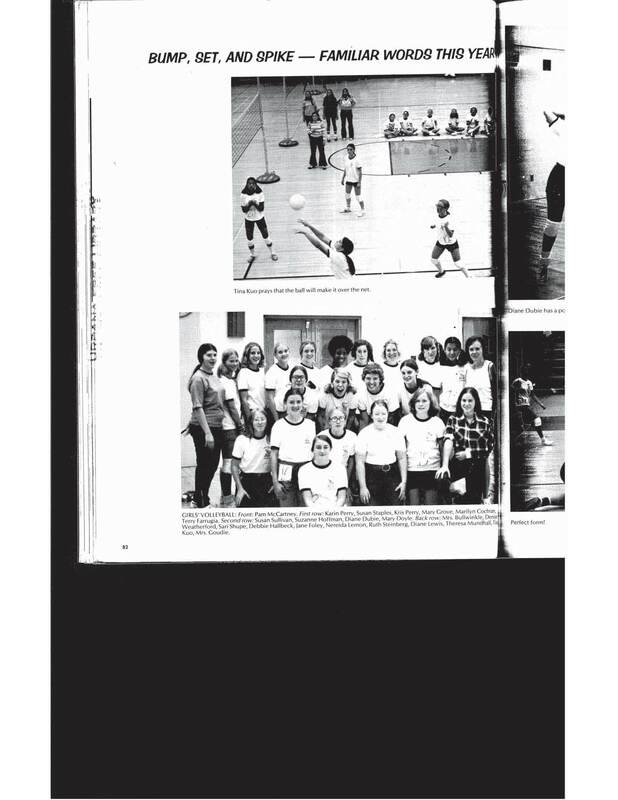 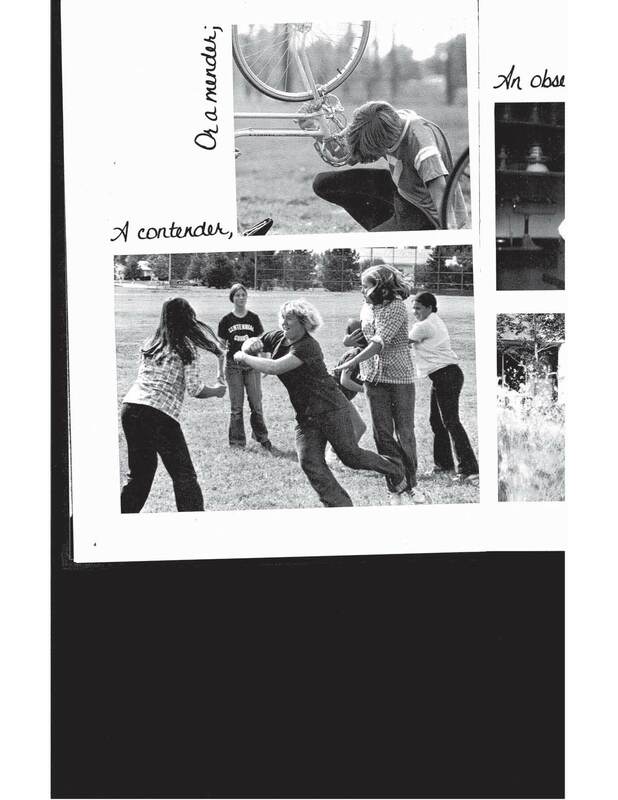 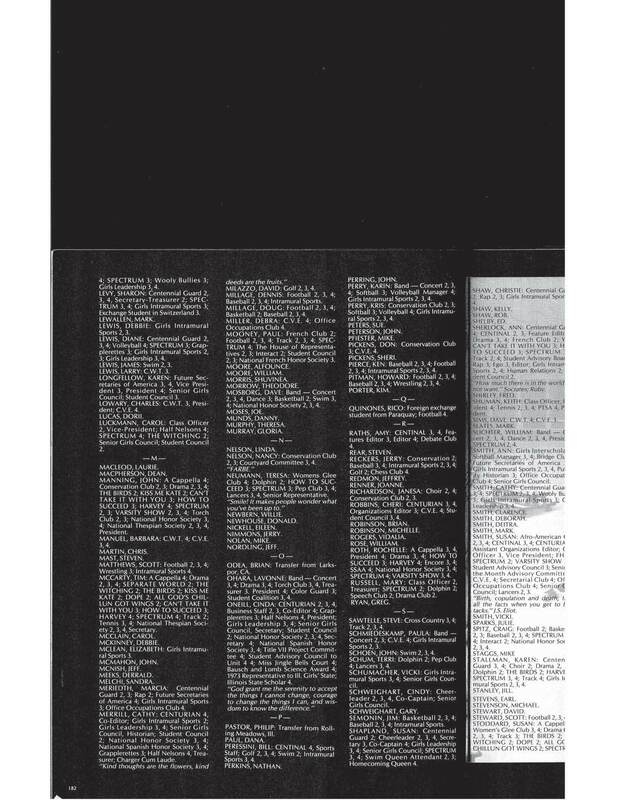 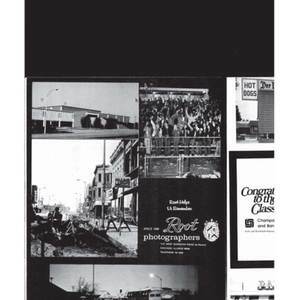 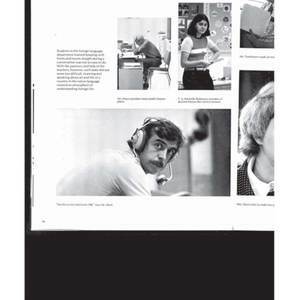 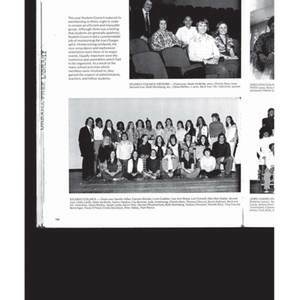 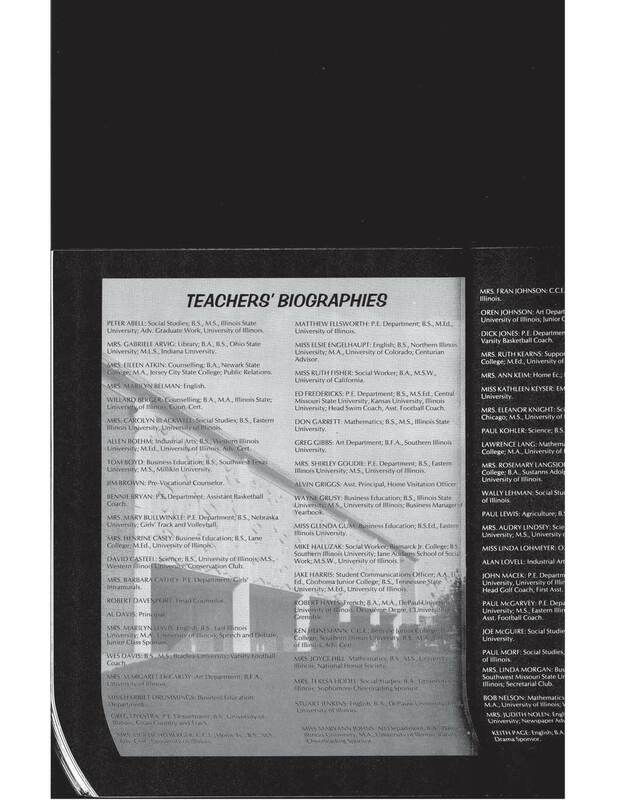 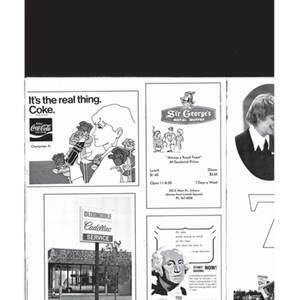 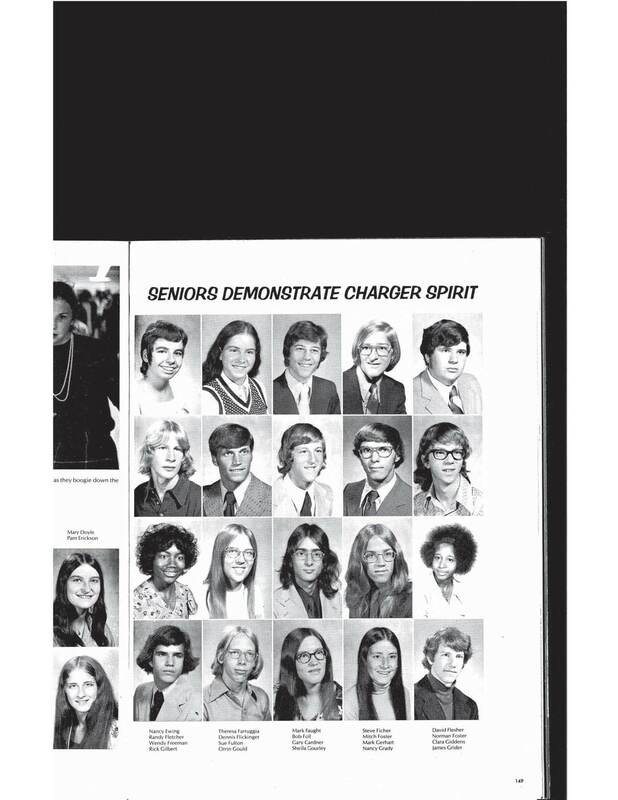 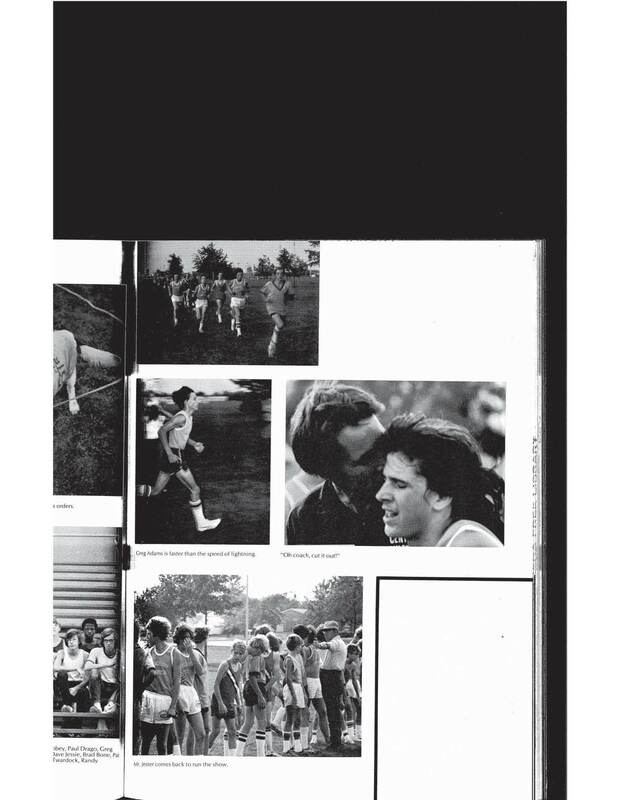 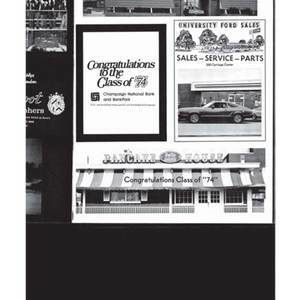 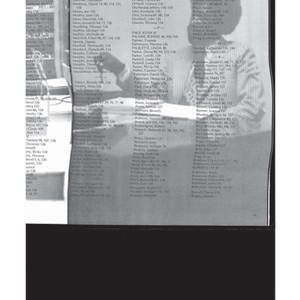 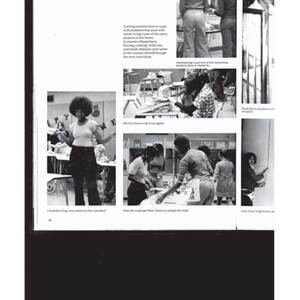 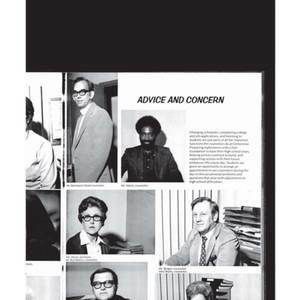 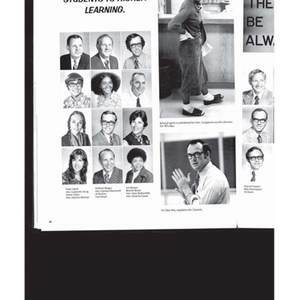 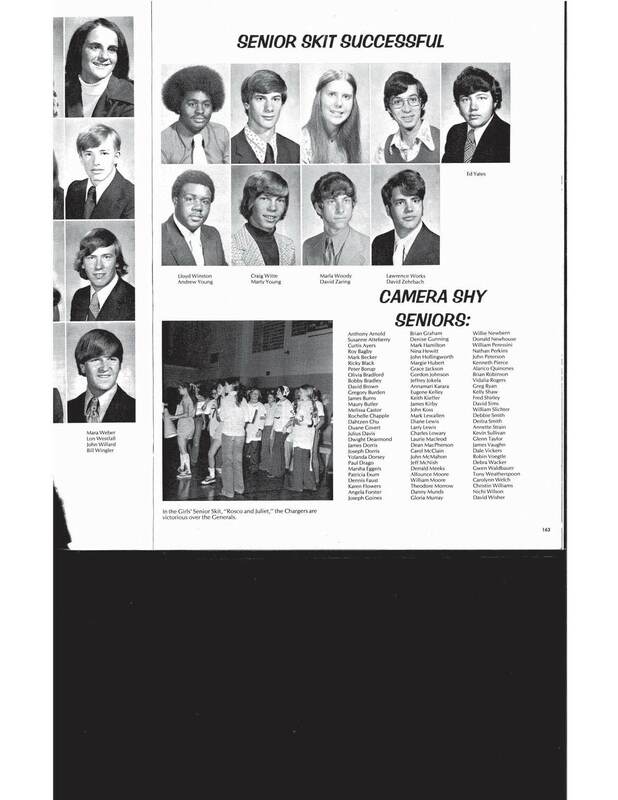 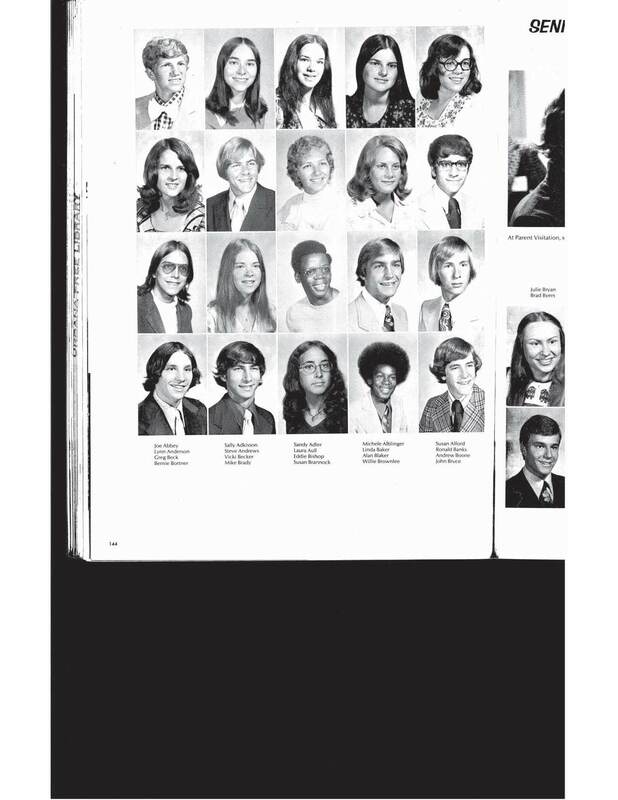 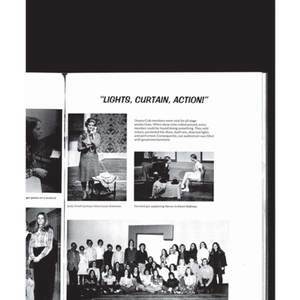 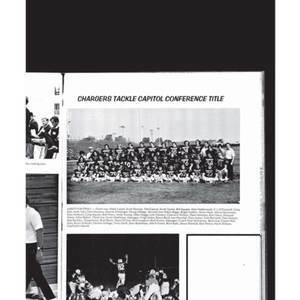 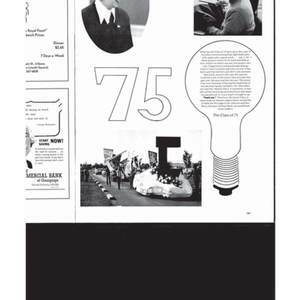 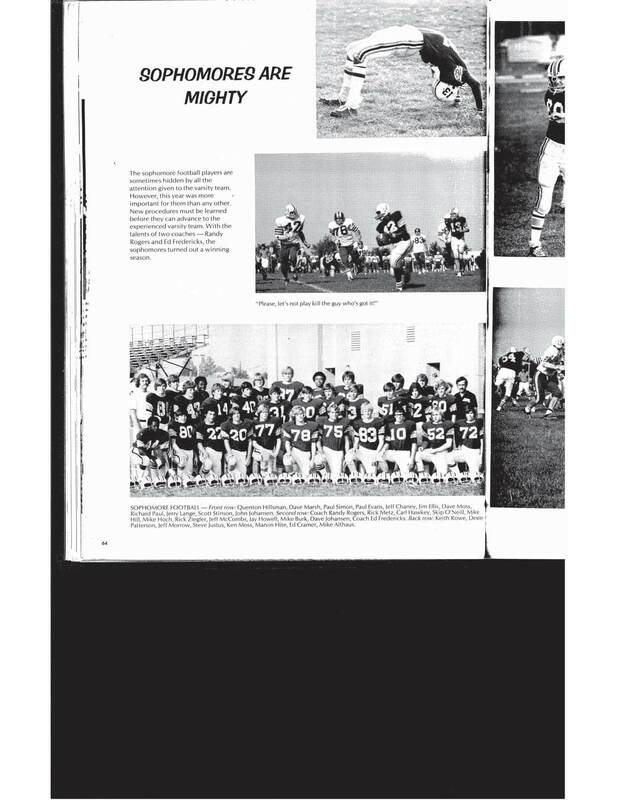 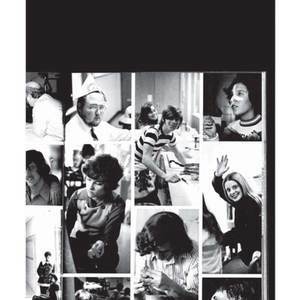 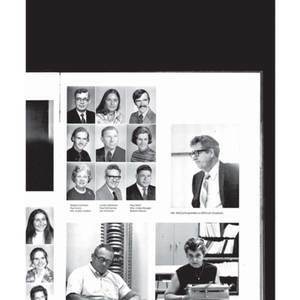 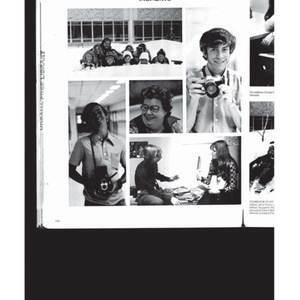 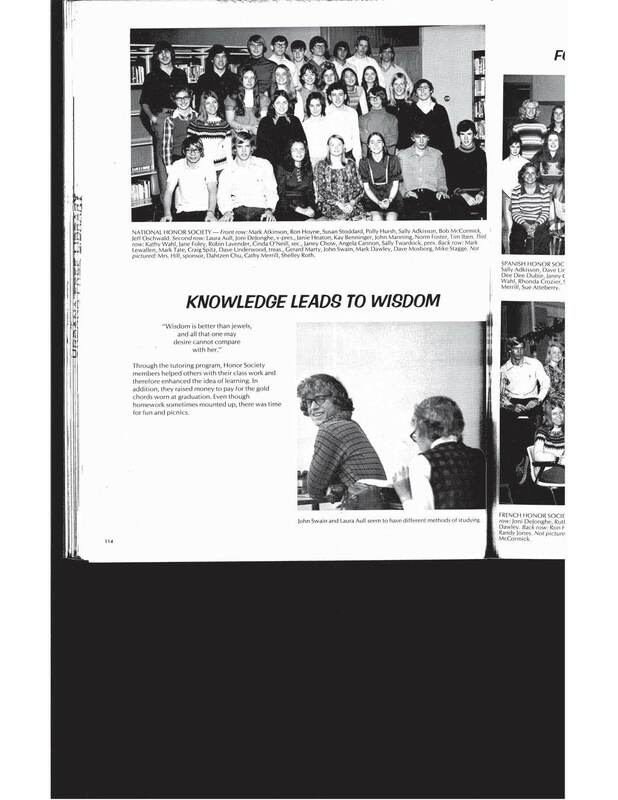 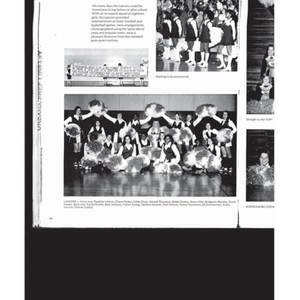 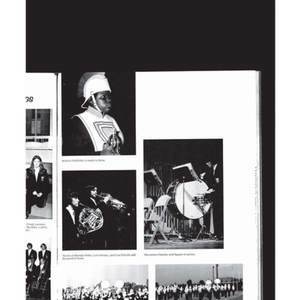 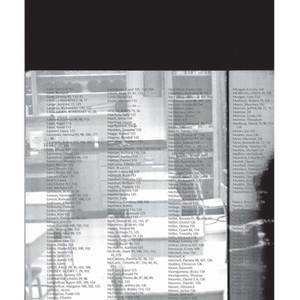 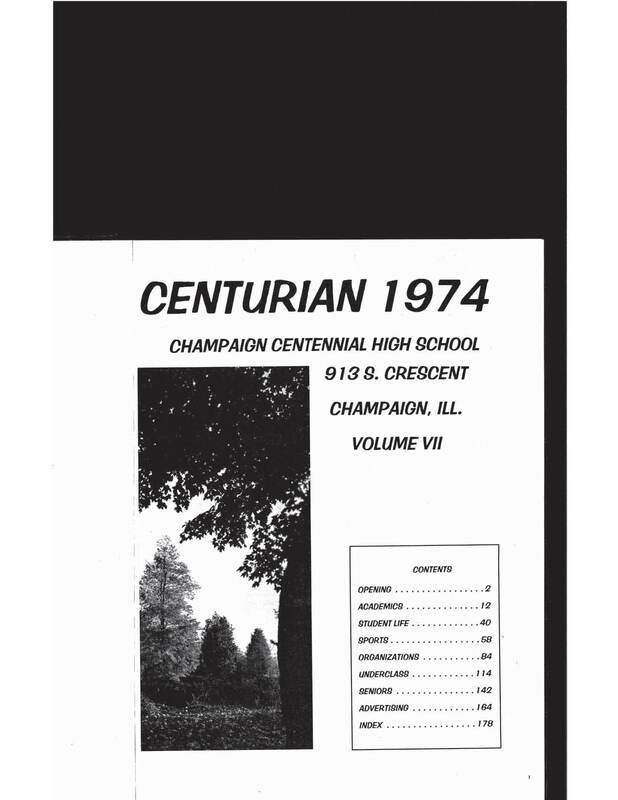 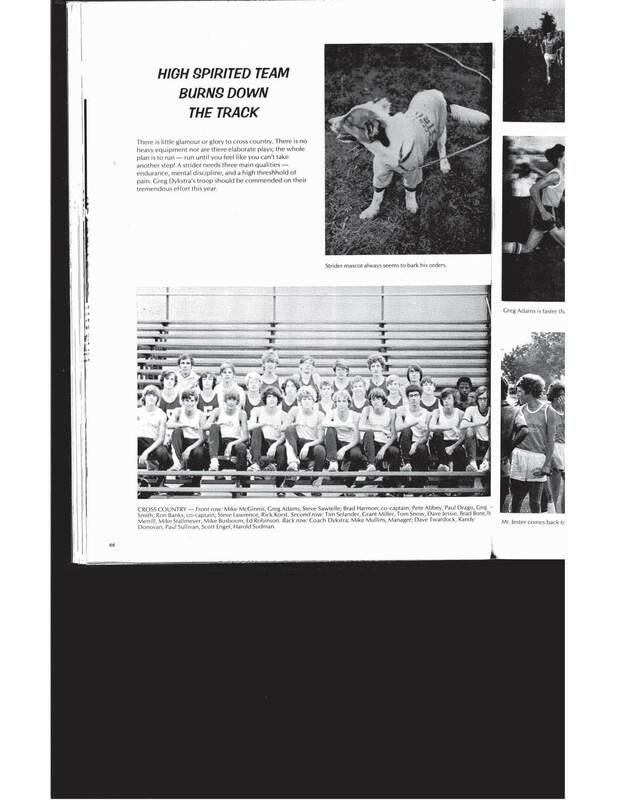 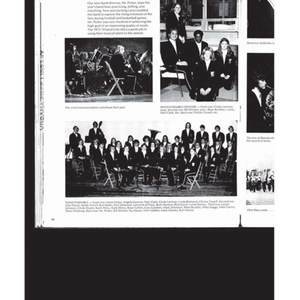 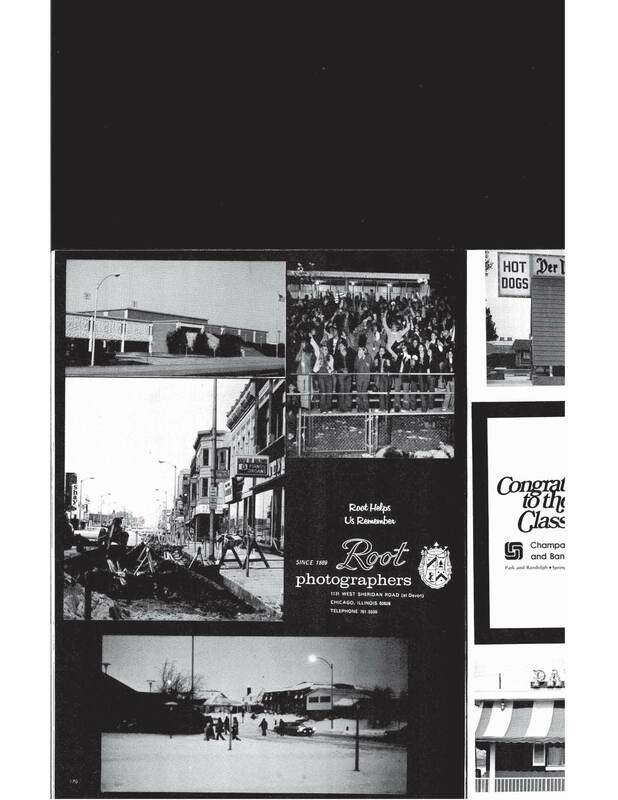 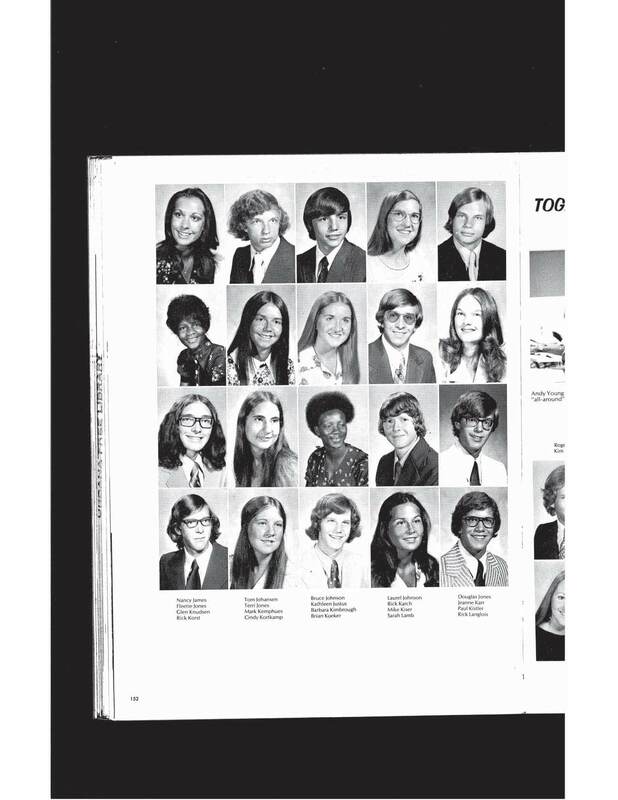 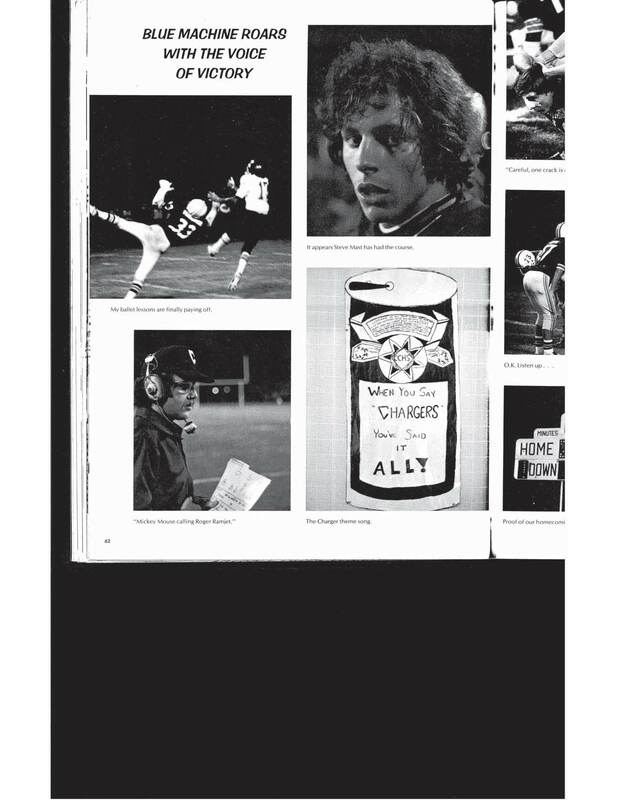 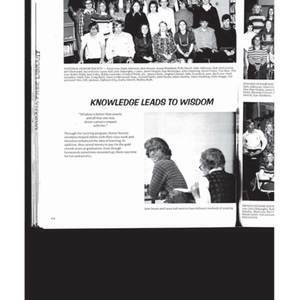 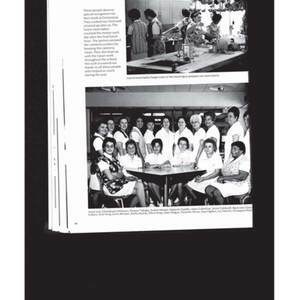 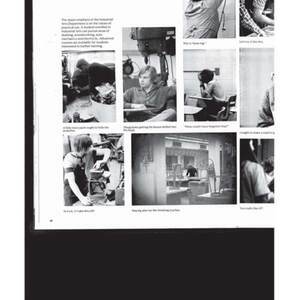 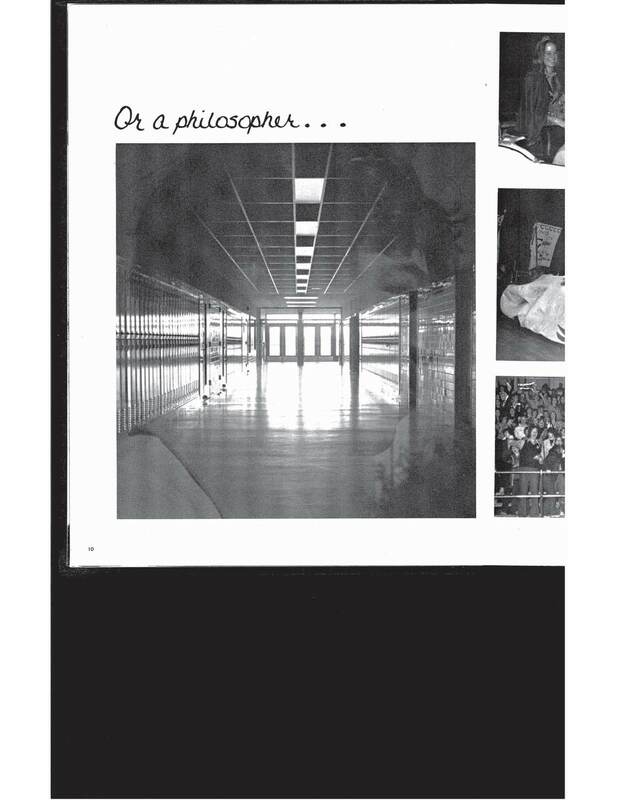 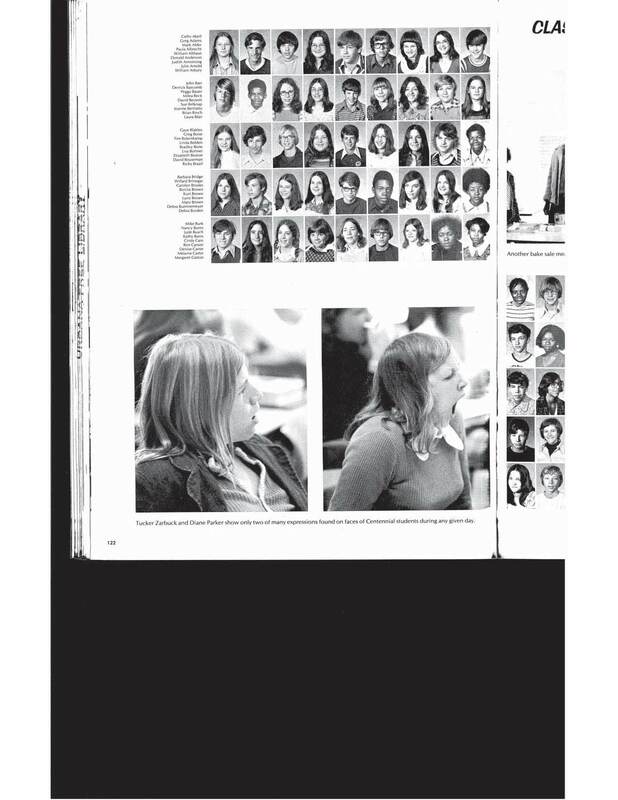 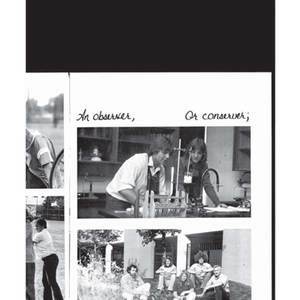 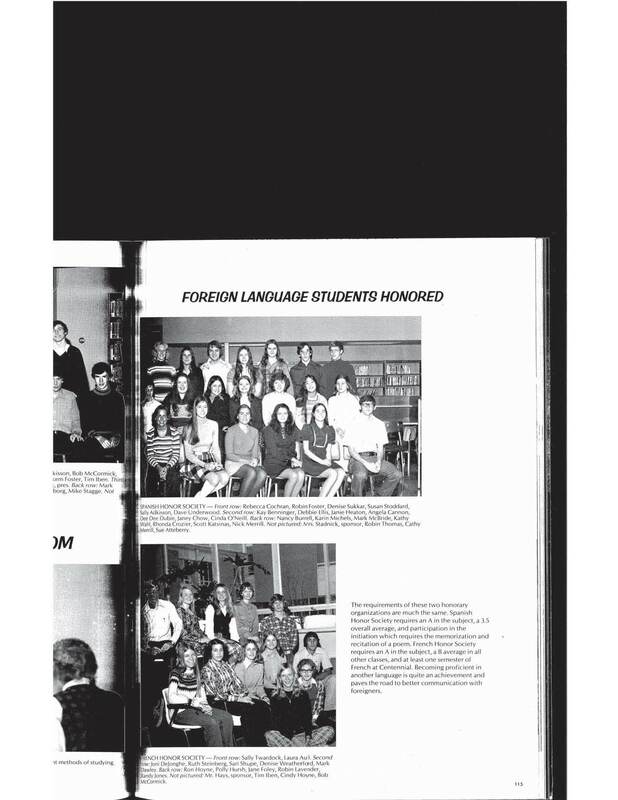 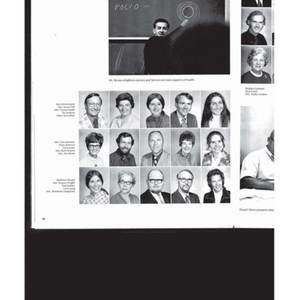 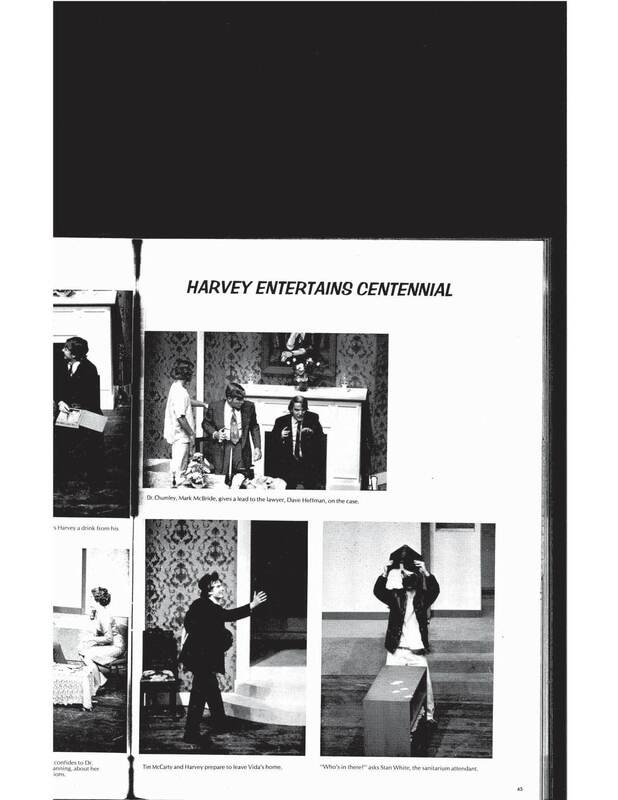 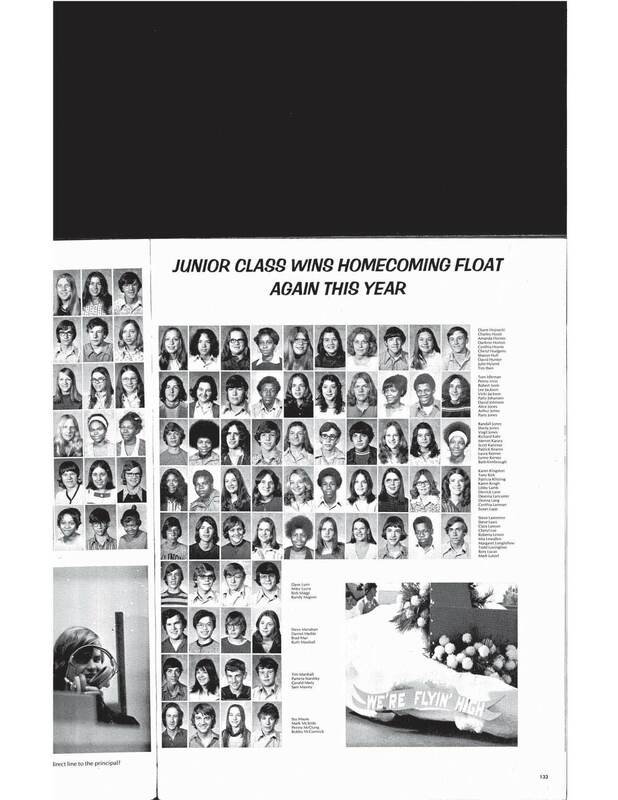 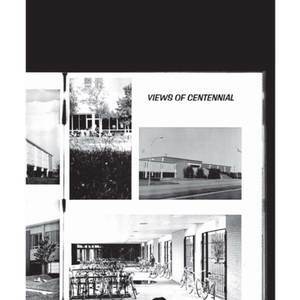 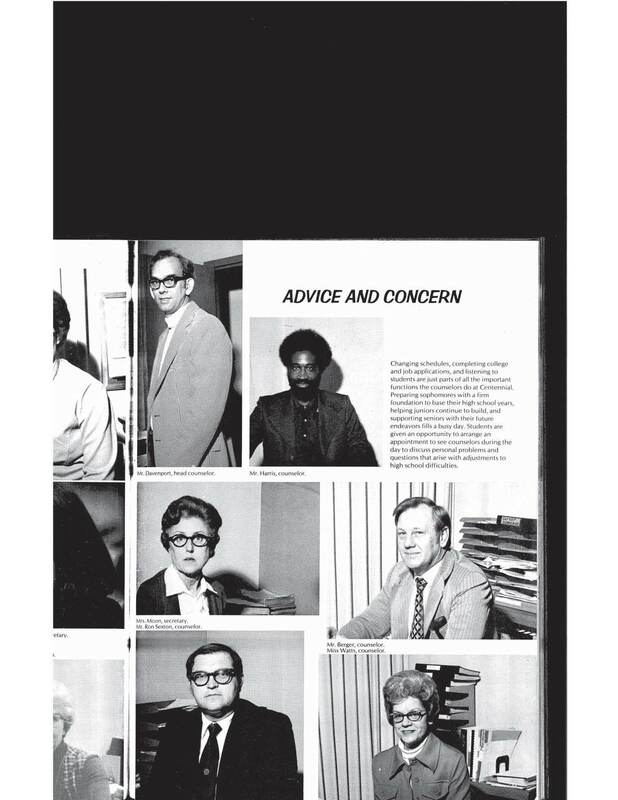 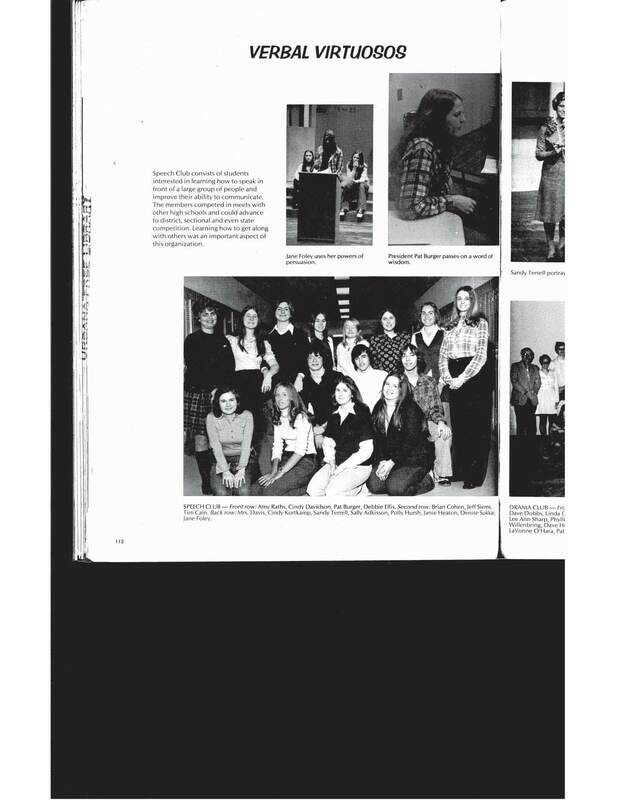 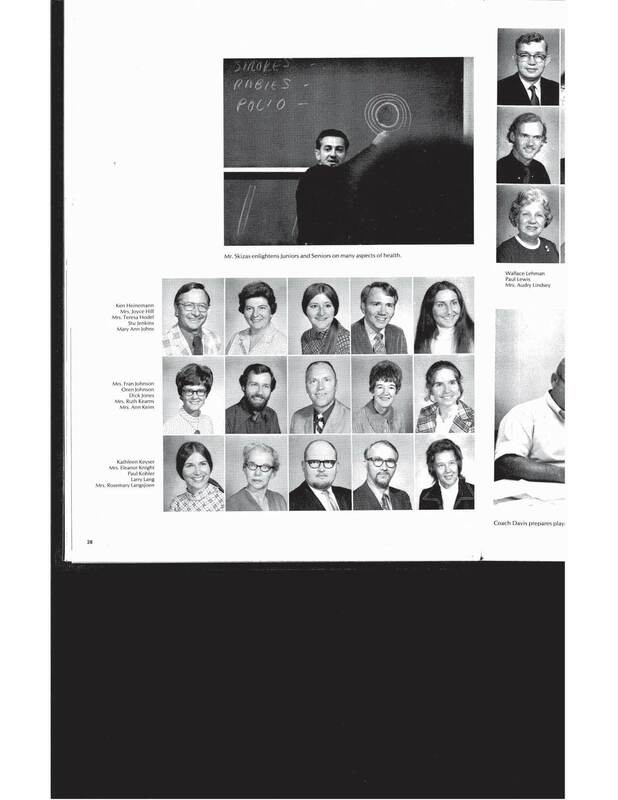 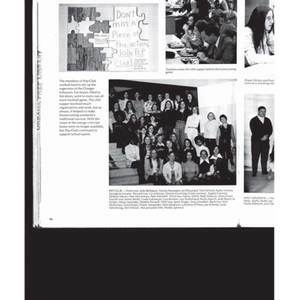 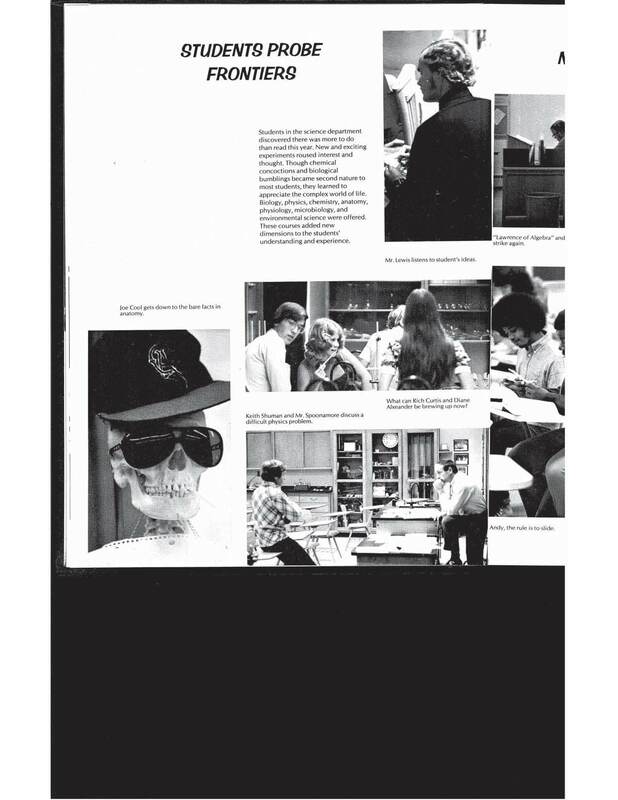 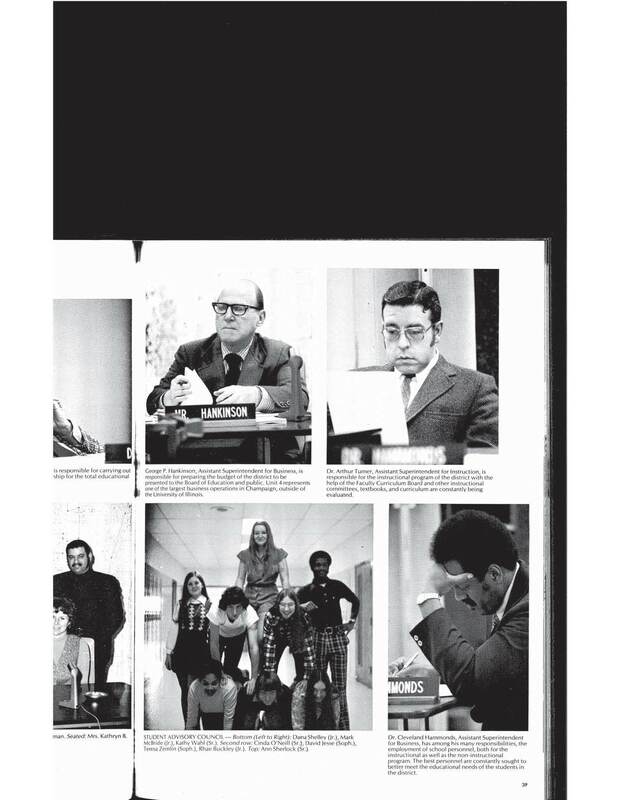 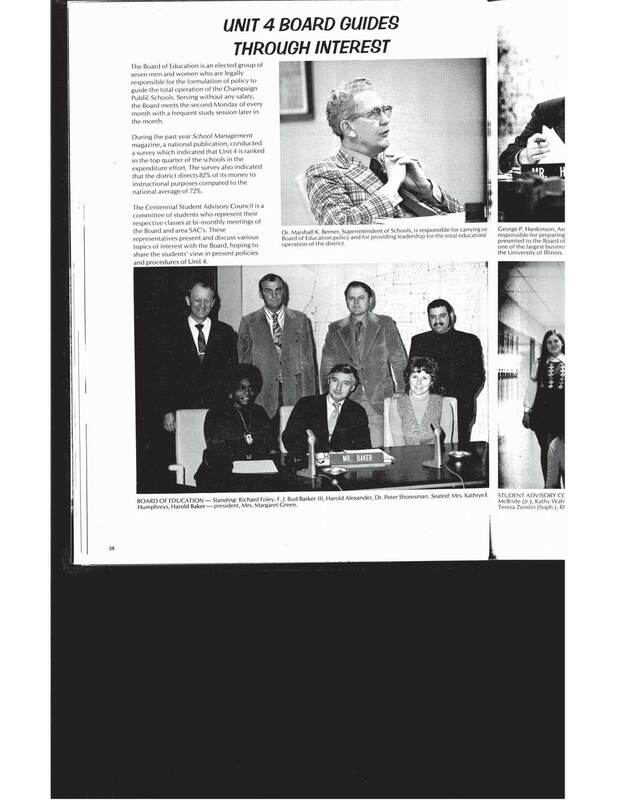 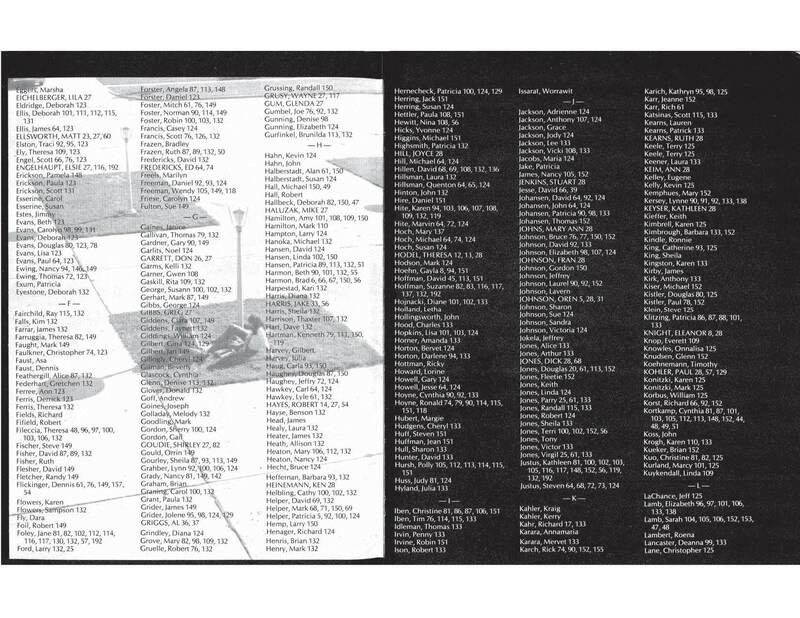 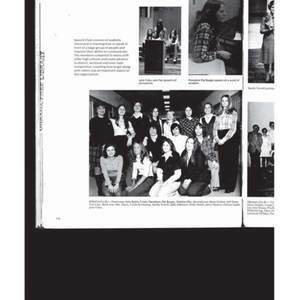 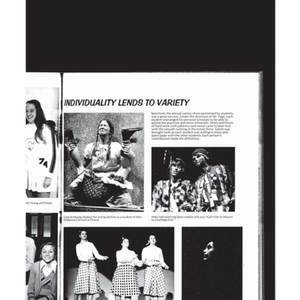 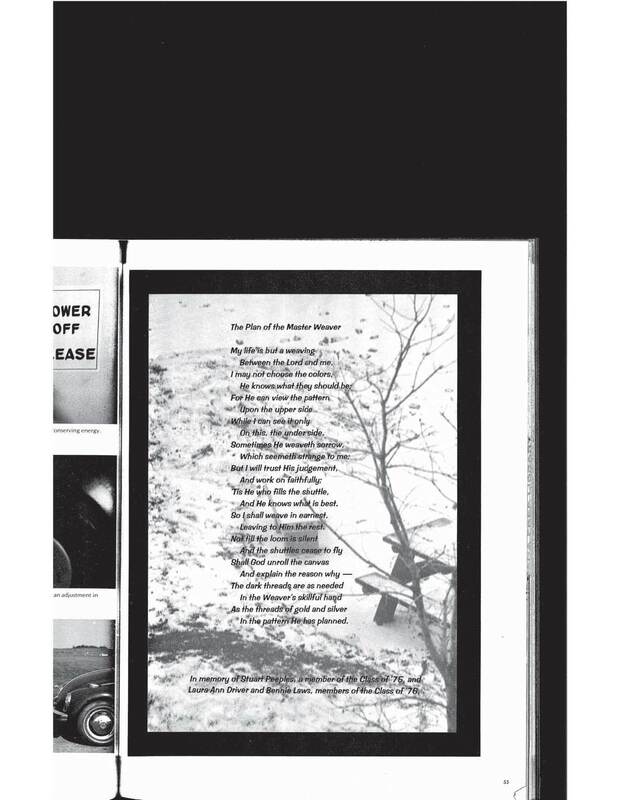 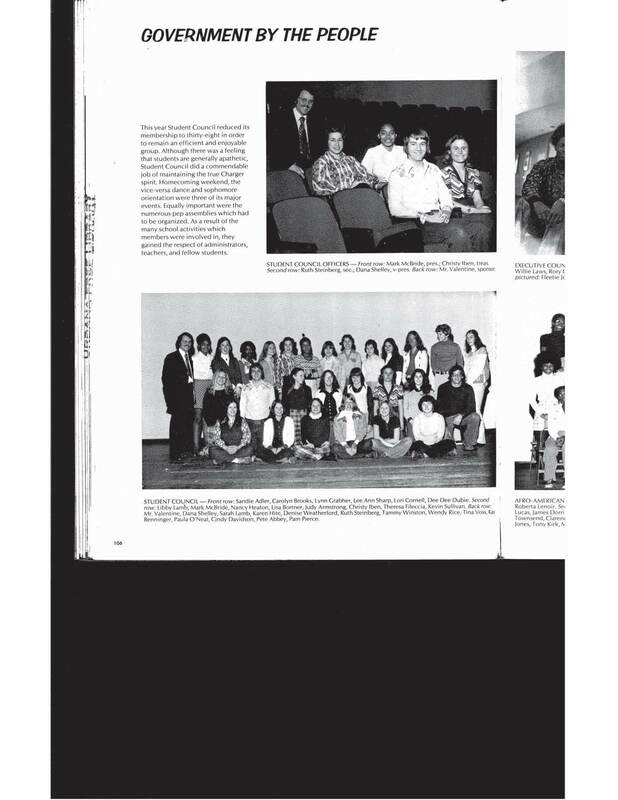 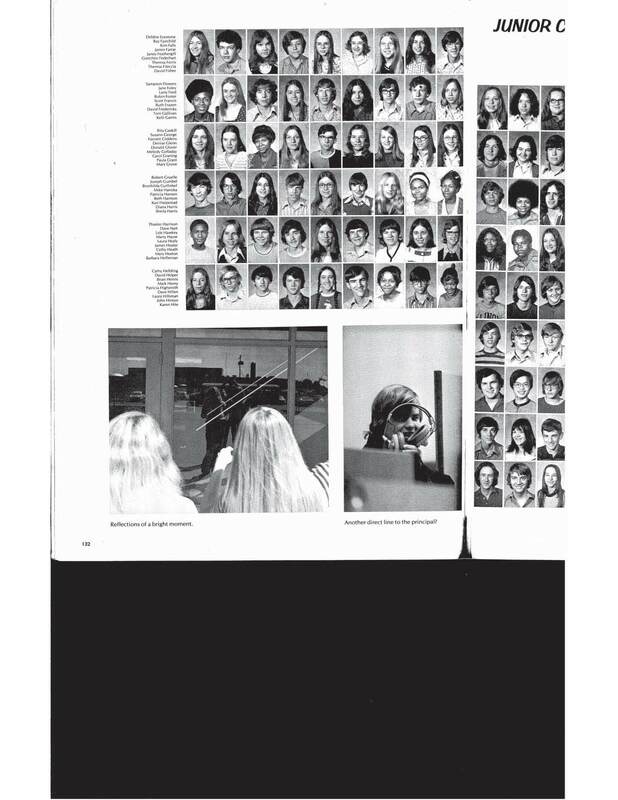 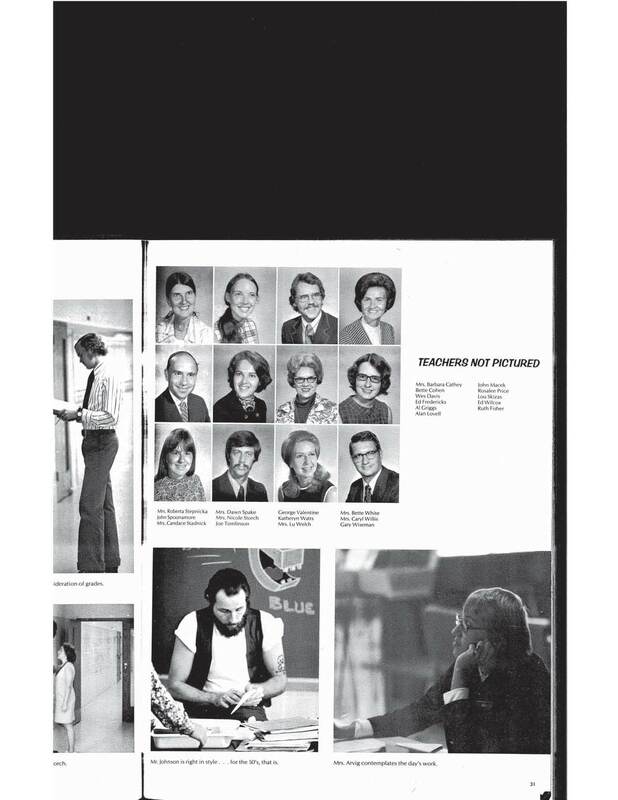 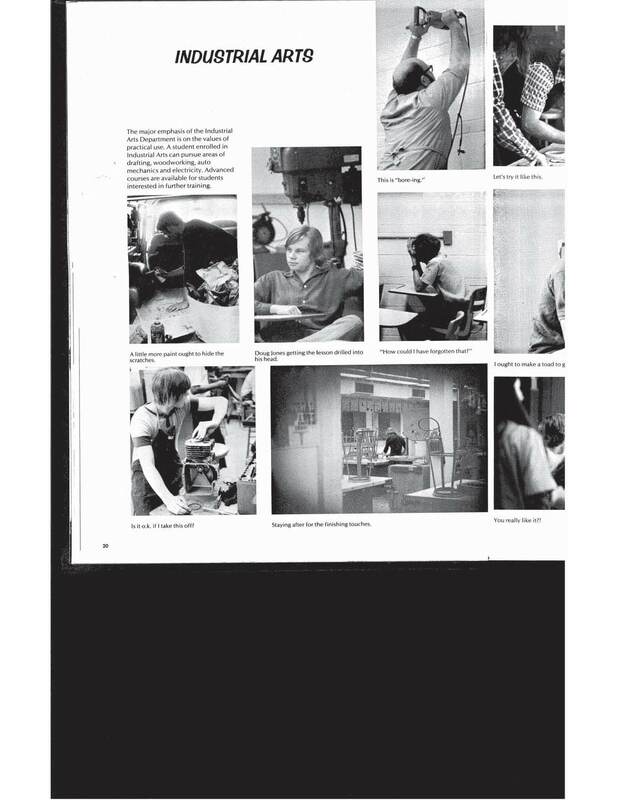 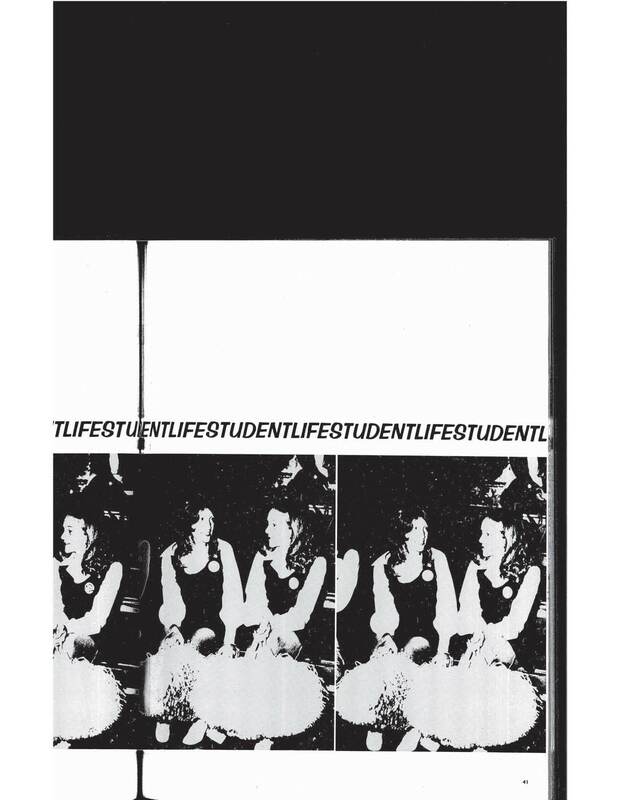 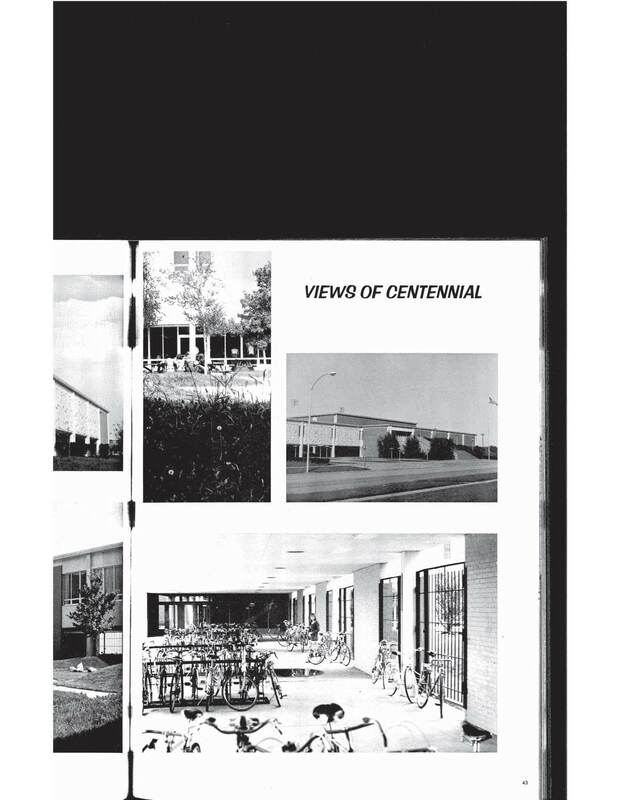 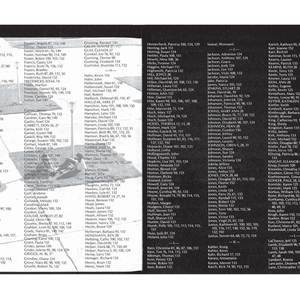 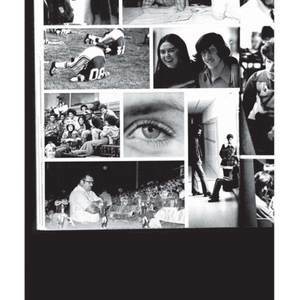 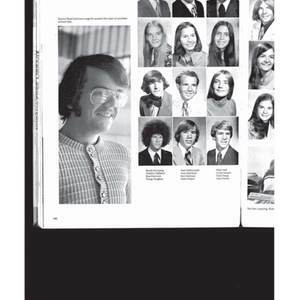 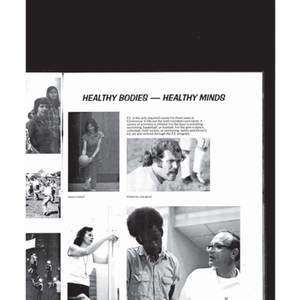 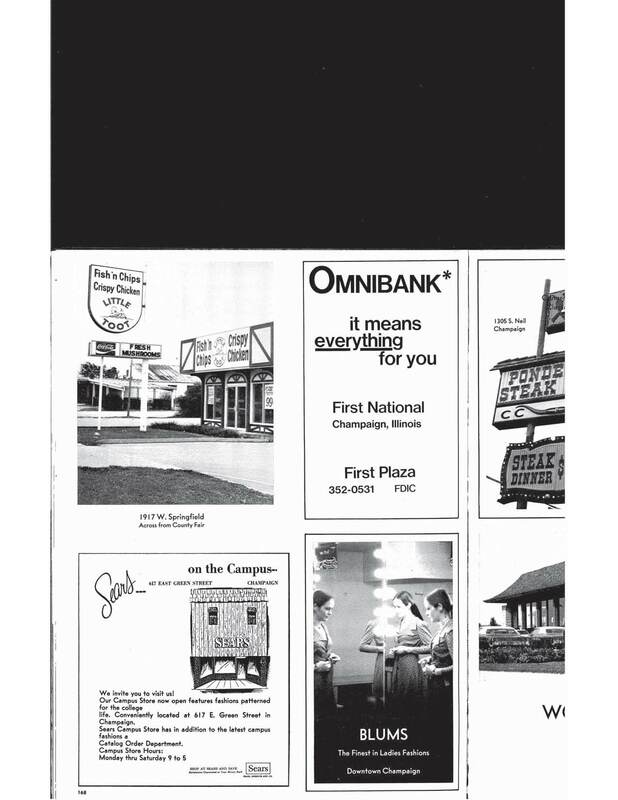 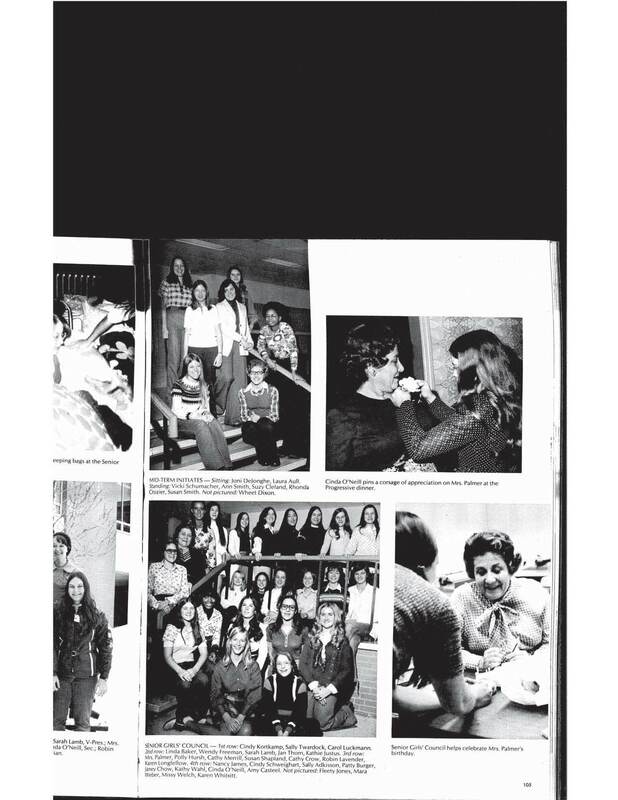 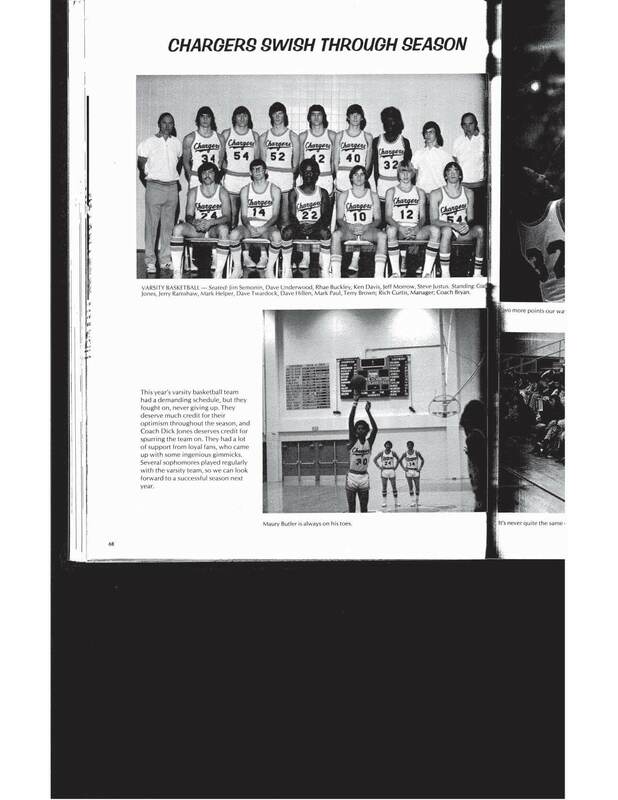 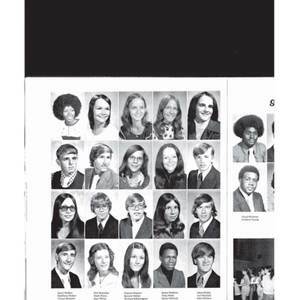 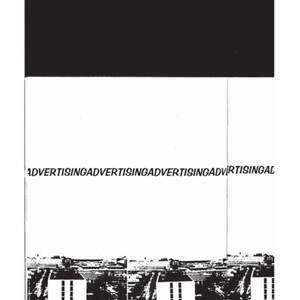 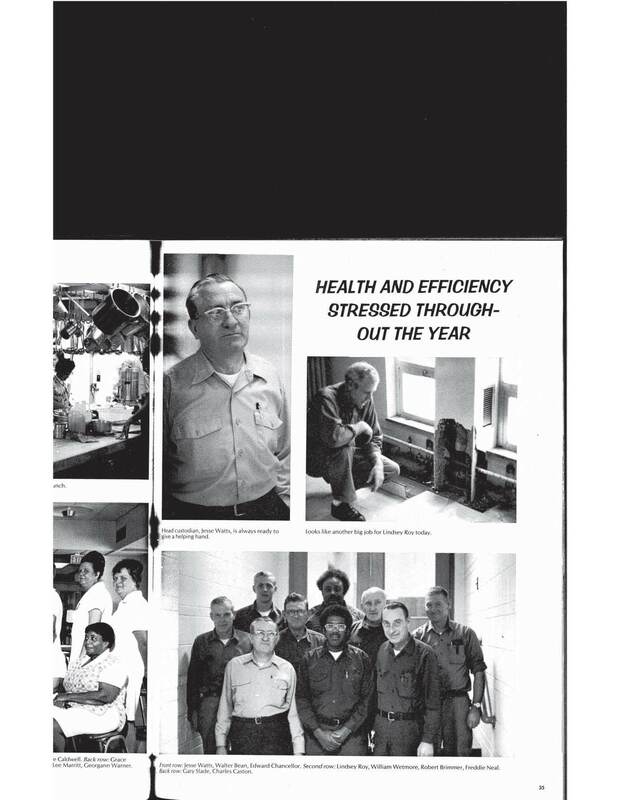 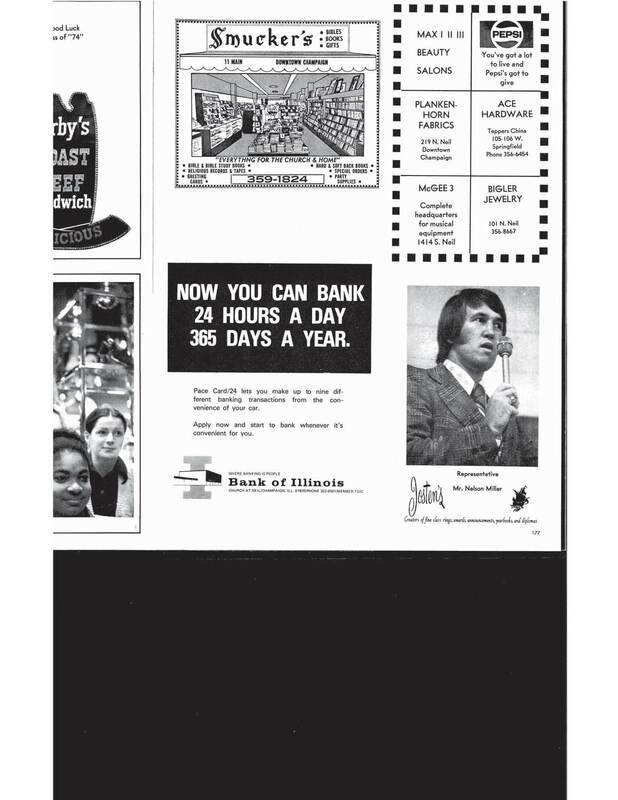 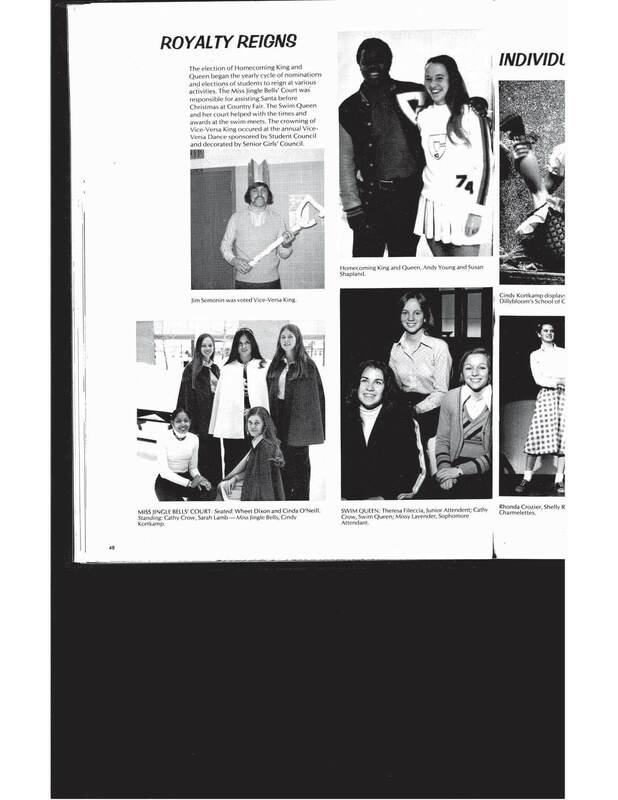 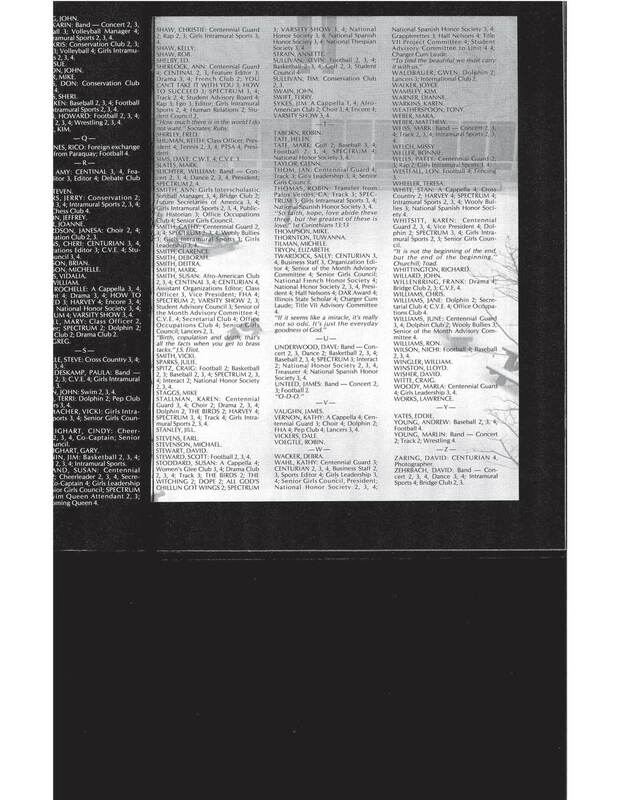 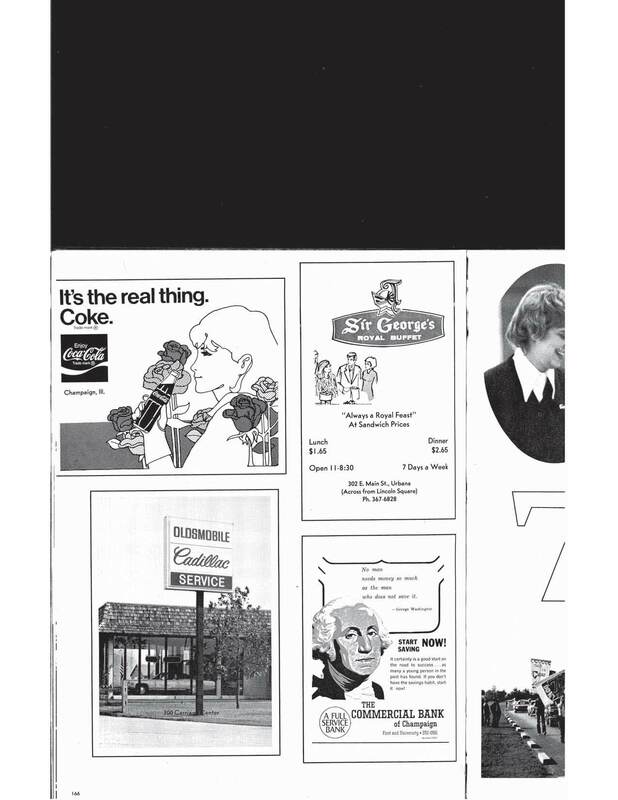 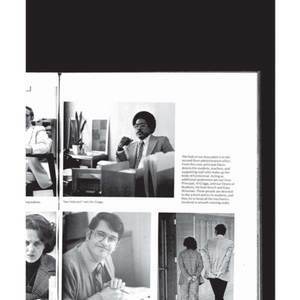 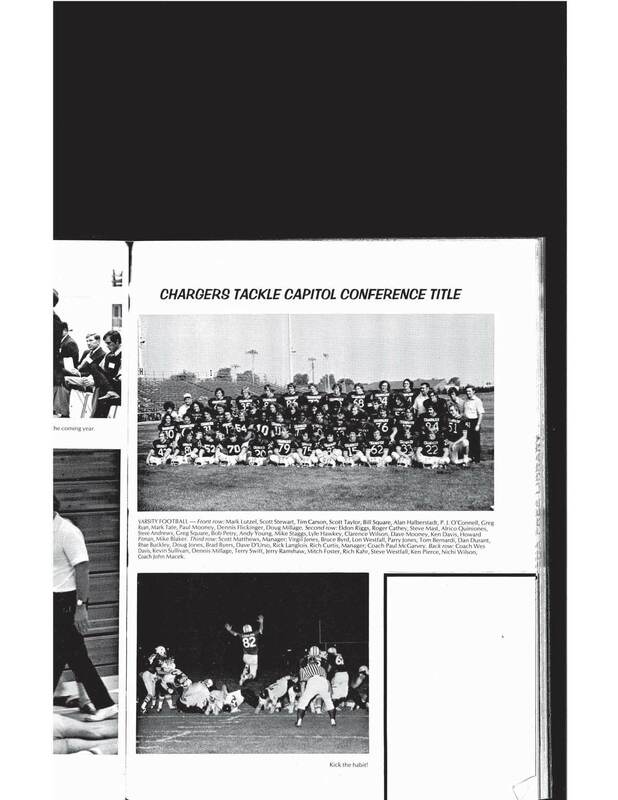 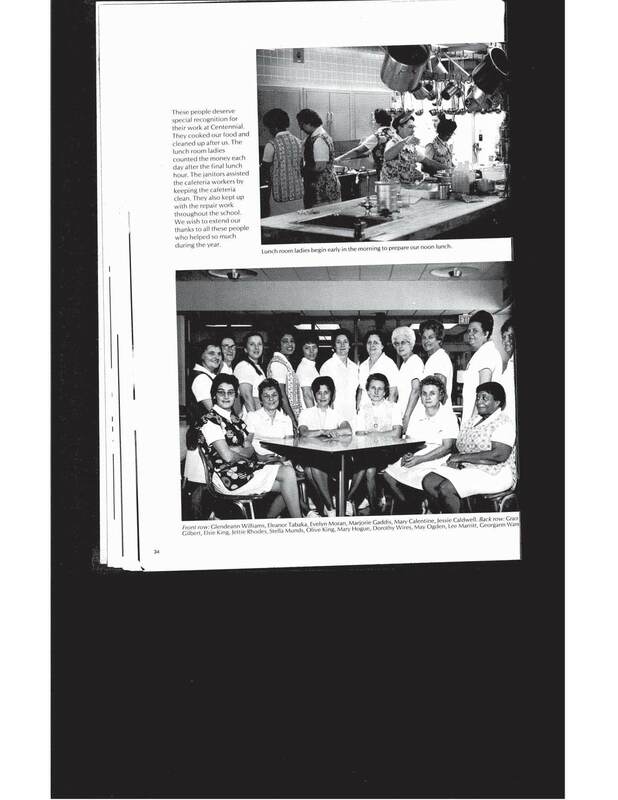 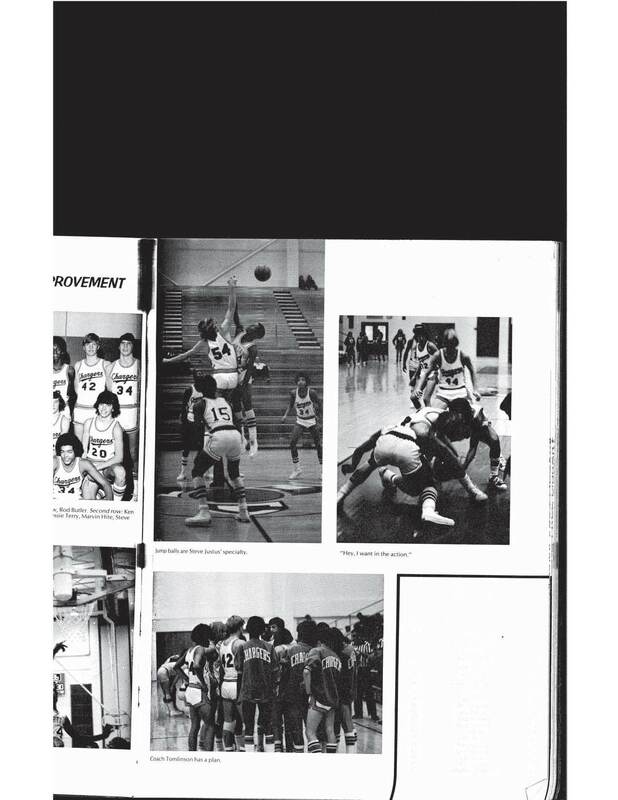 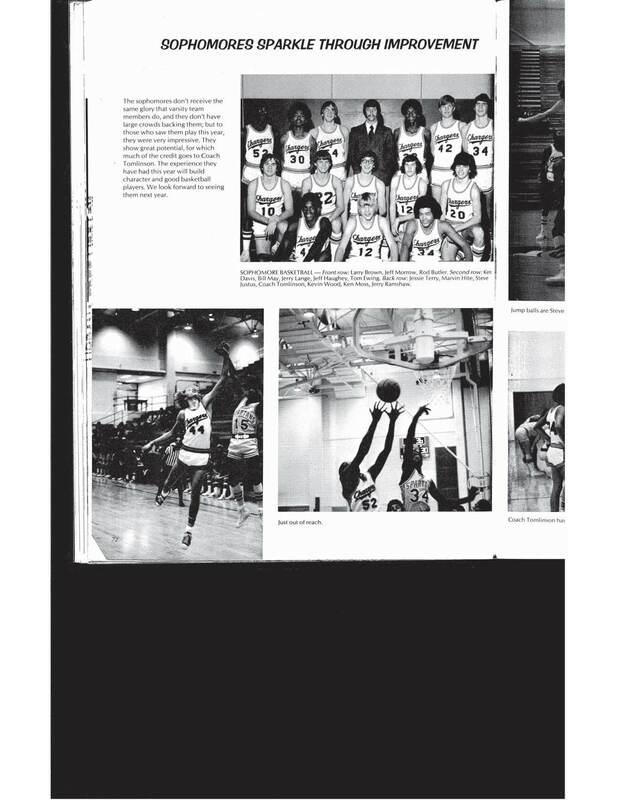 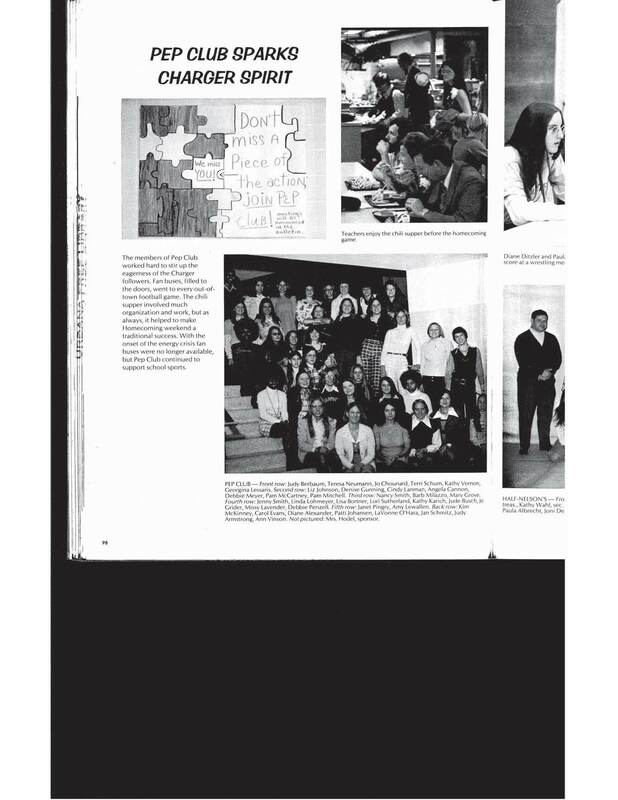 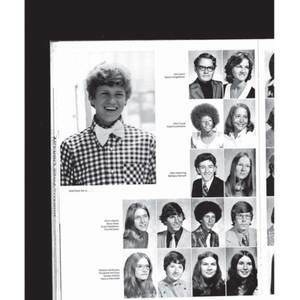 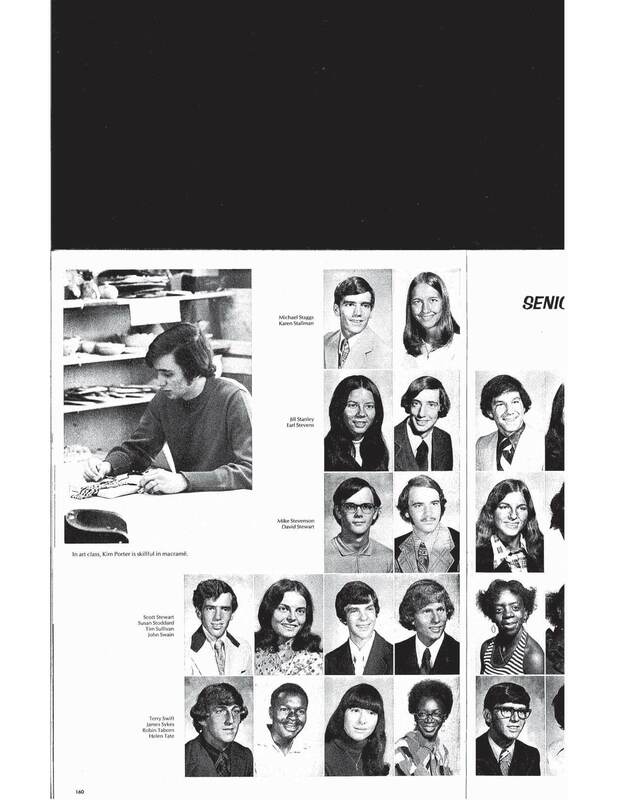 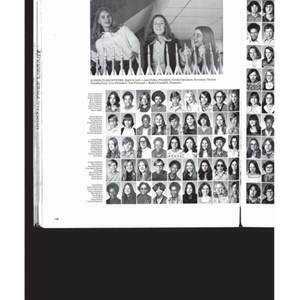 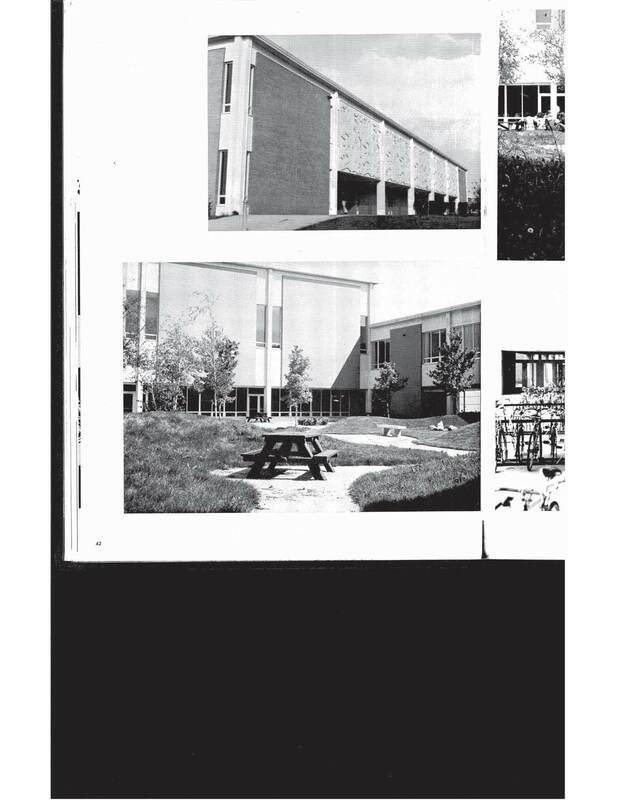 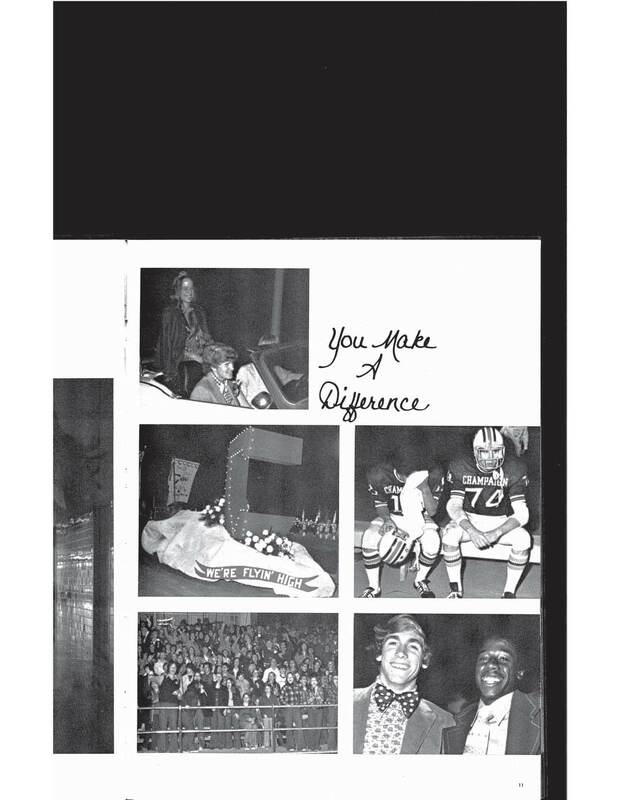 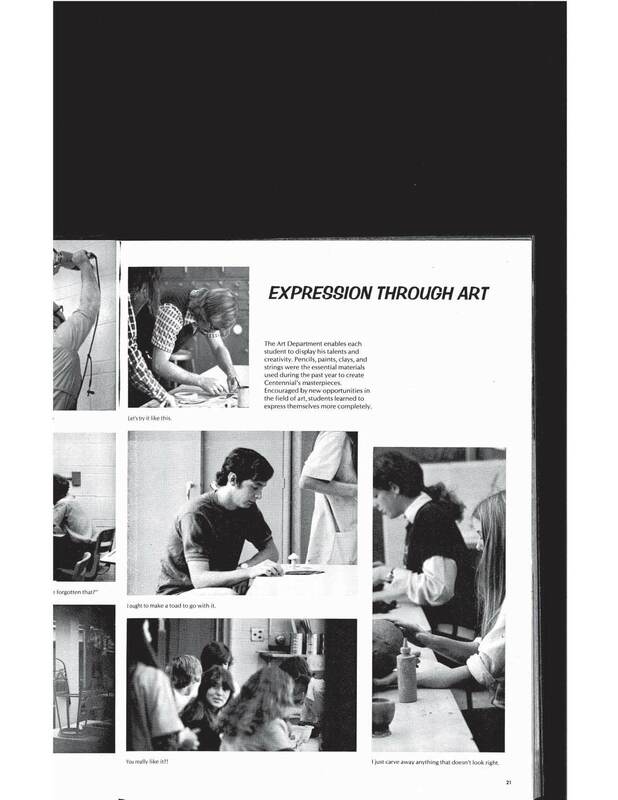 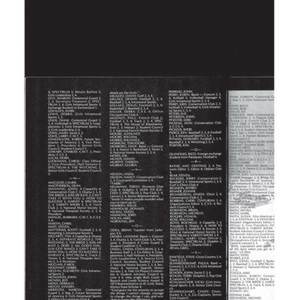 Champaign Centennial High School , “Champaign Centennial High School Centurian - 1974,” eBlack Champaign-Urbana, accessed April 23, 2019, http://eblackcu.net/portal/items/show/1996.